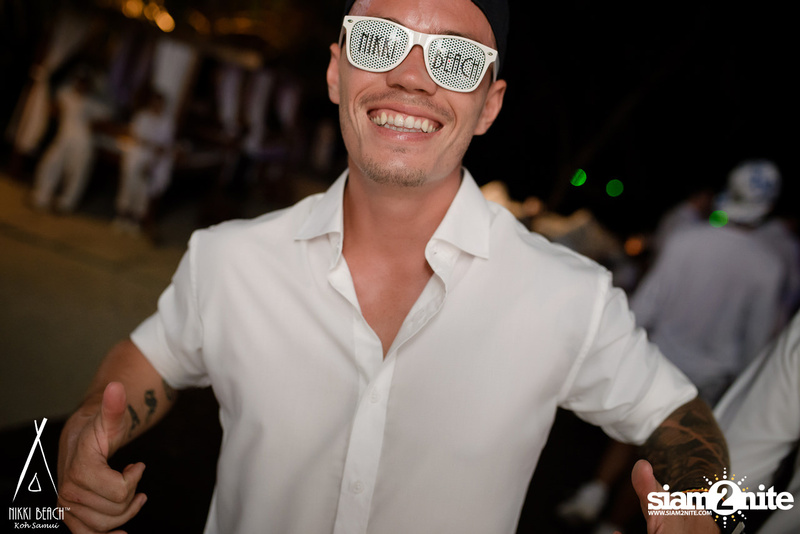 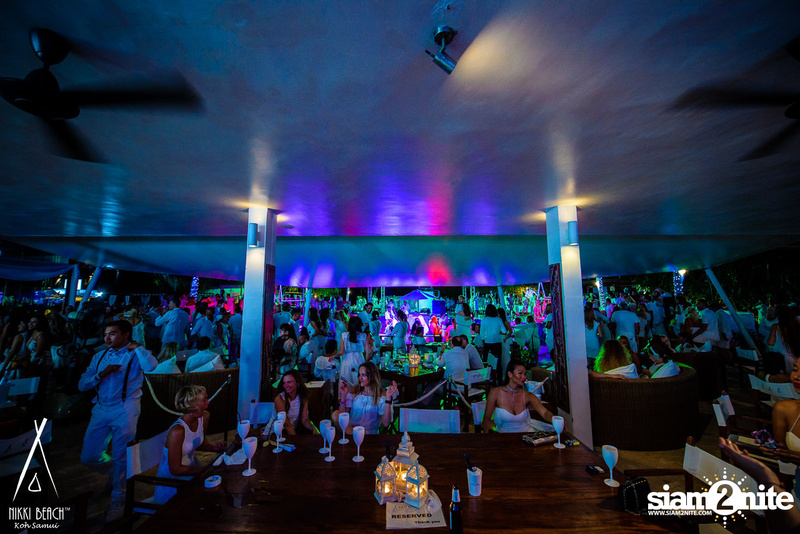 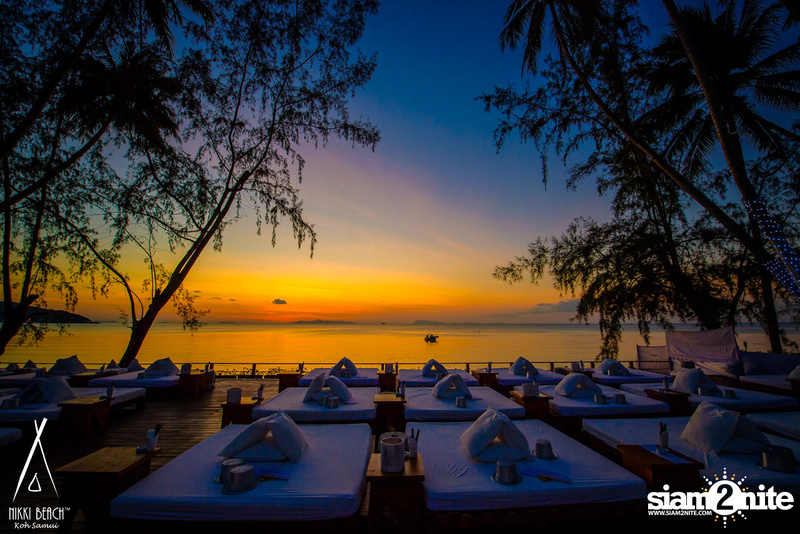 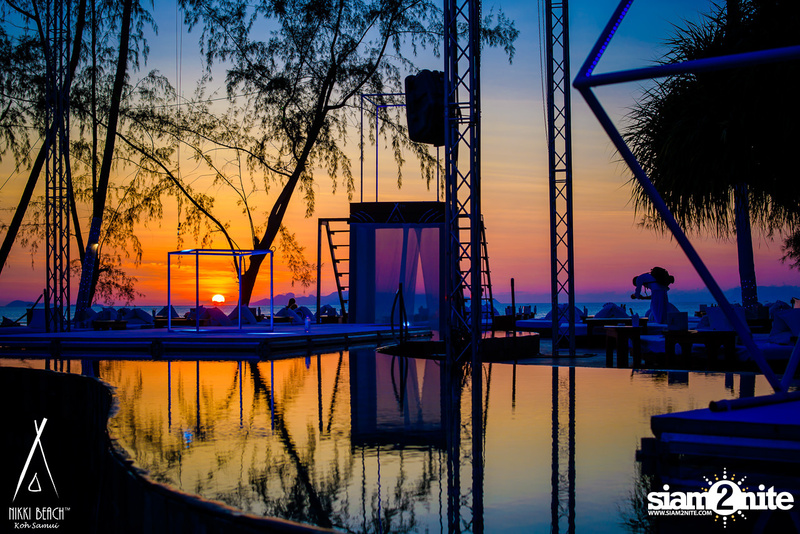 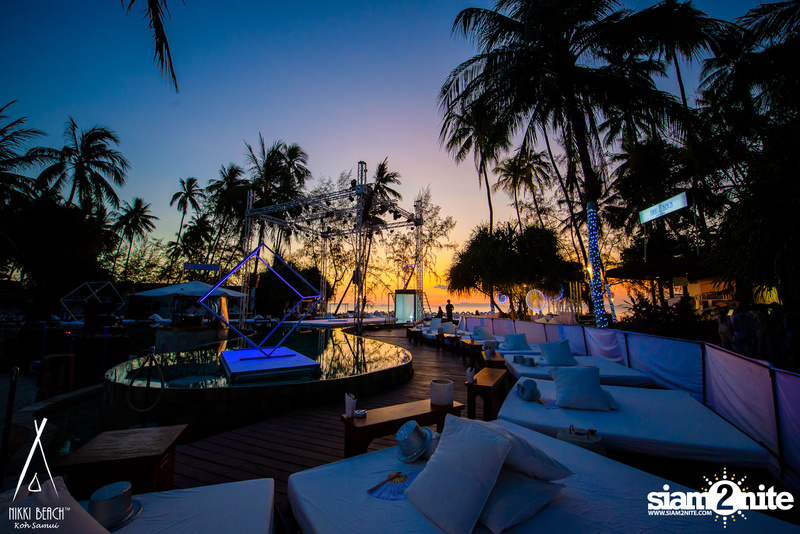 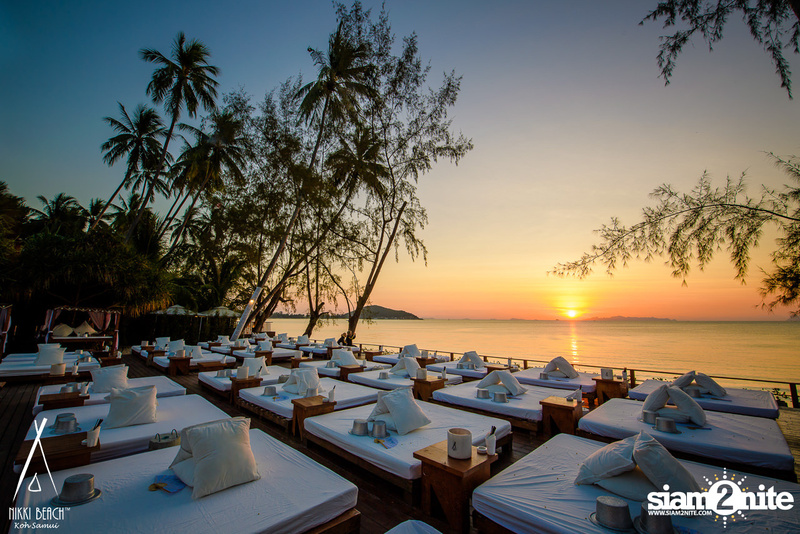 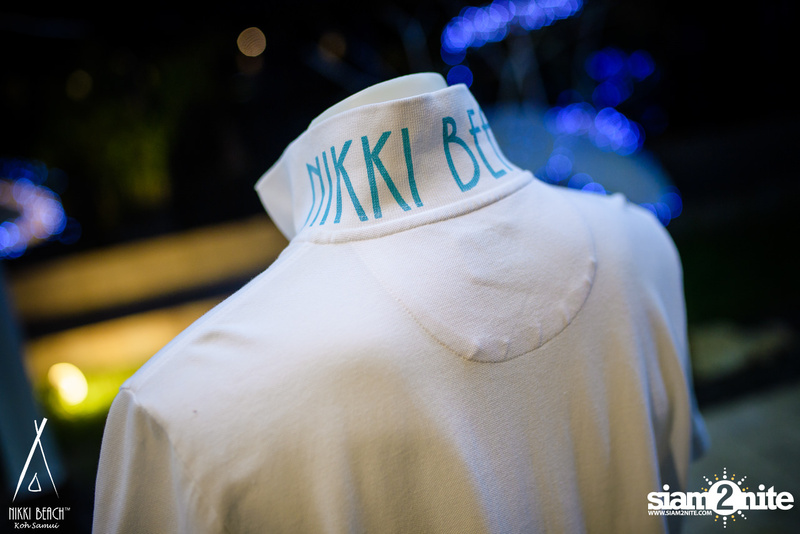 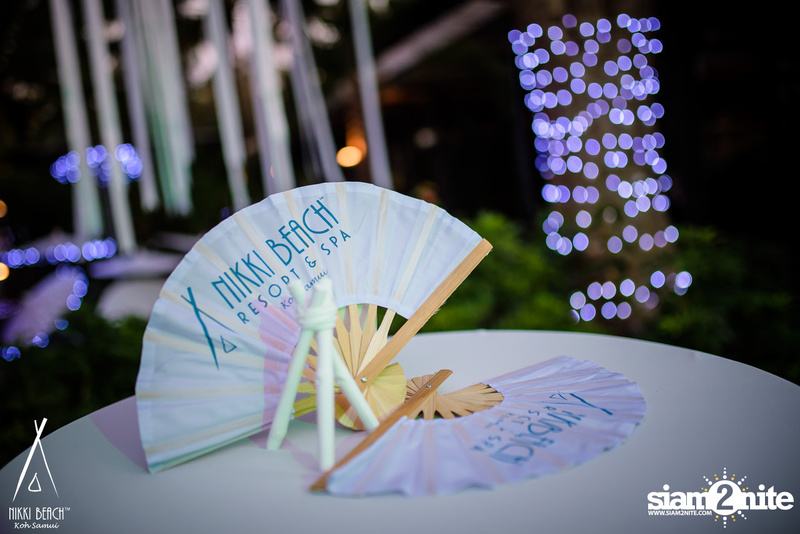 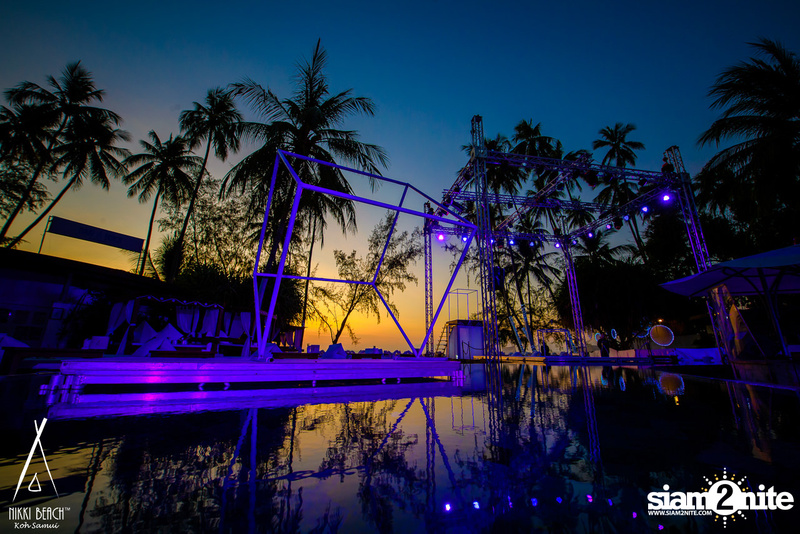 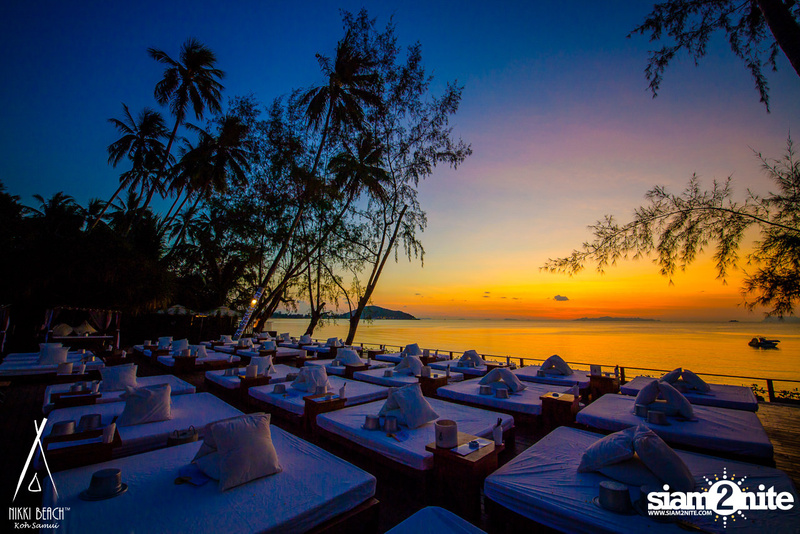 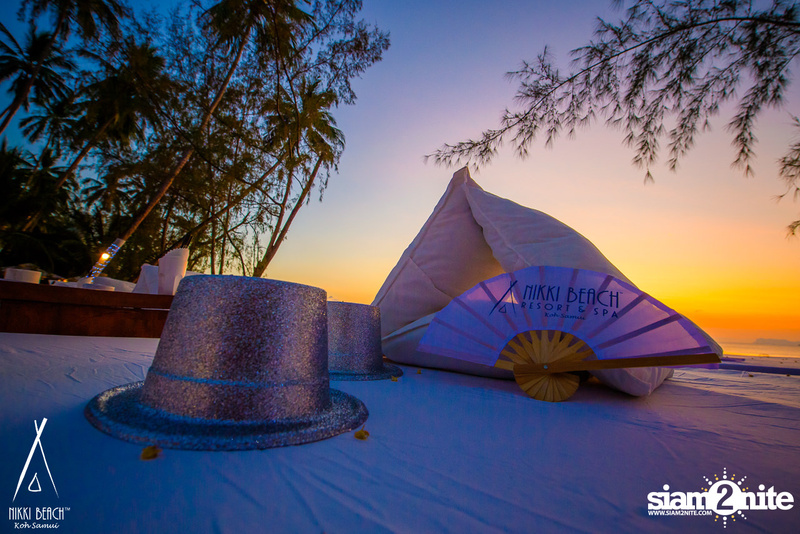 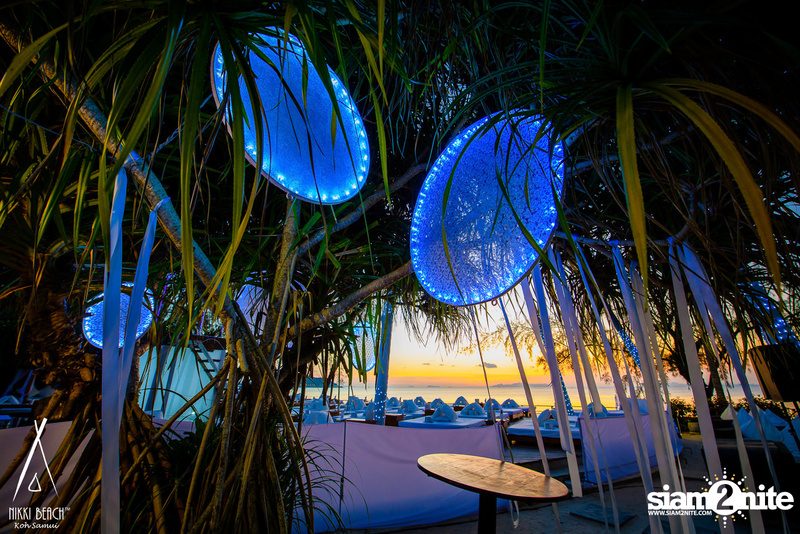 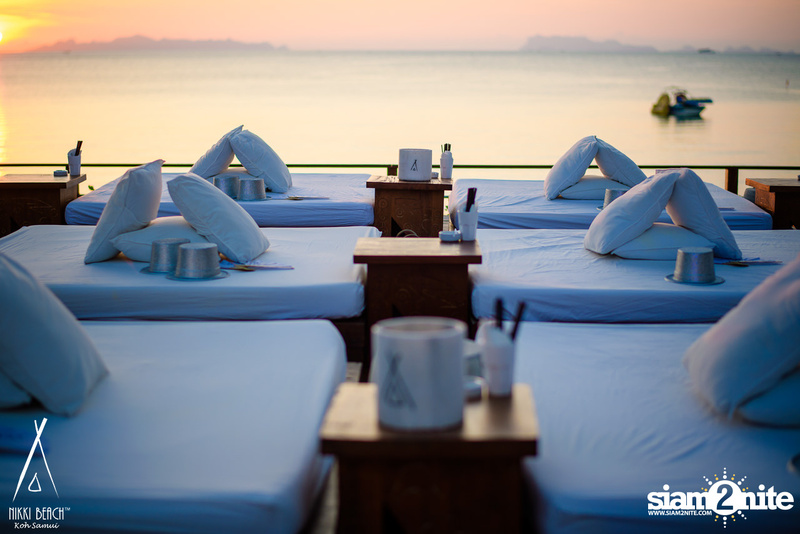 Nikki Beach is an upscale beach club & restaurant overlooking the crystal blue waters of Lipa Noi Beach. 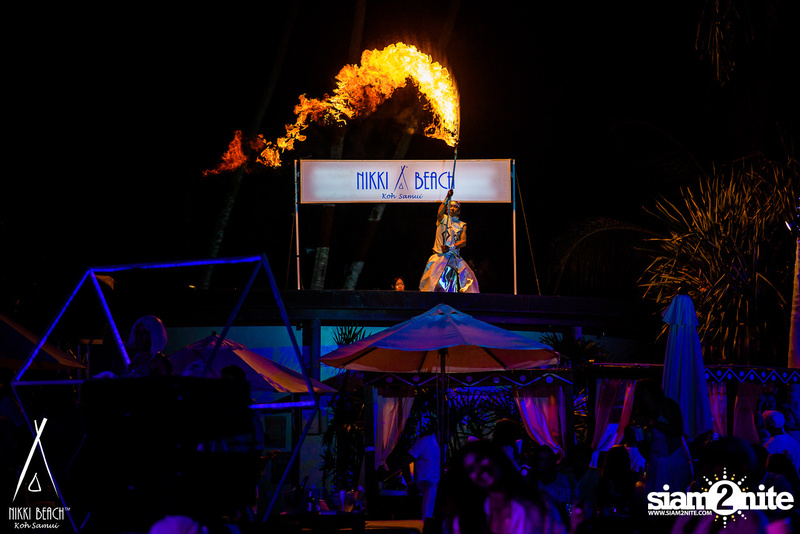 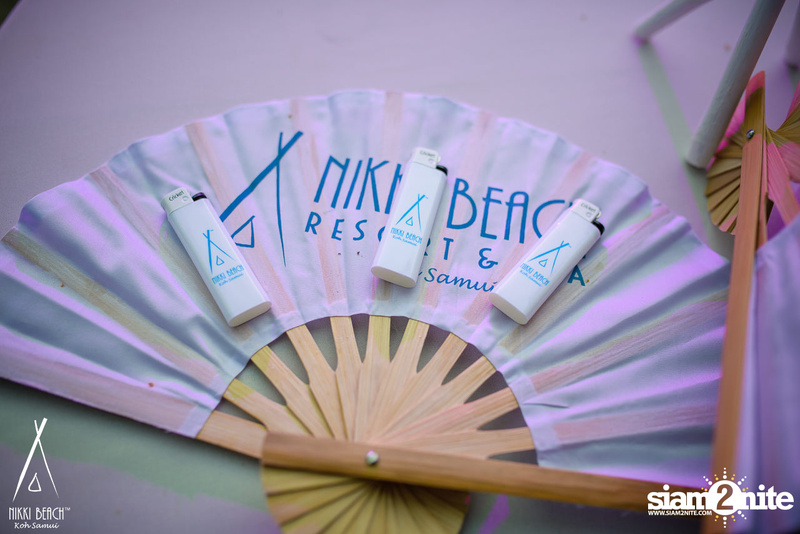 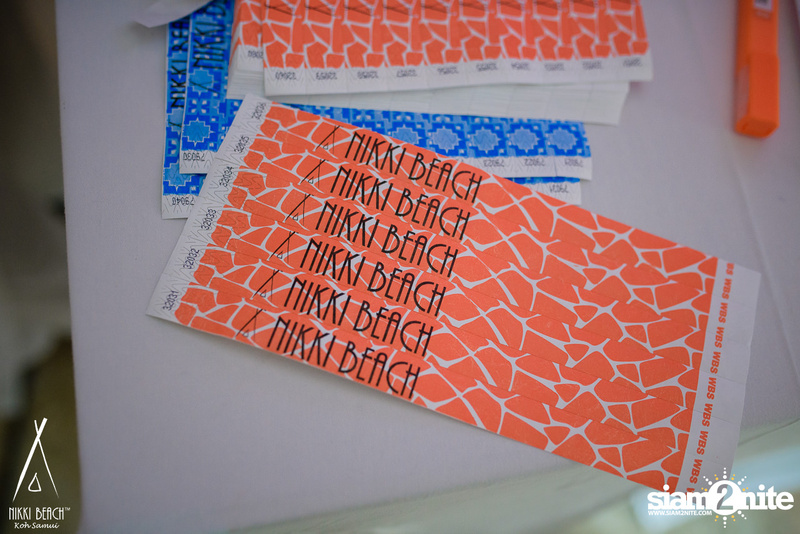 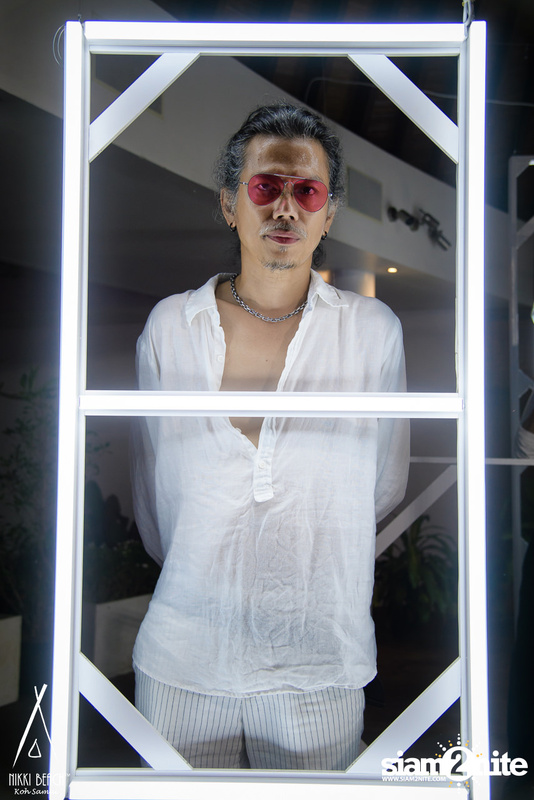 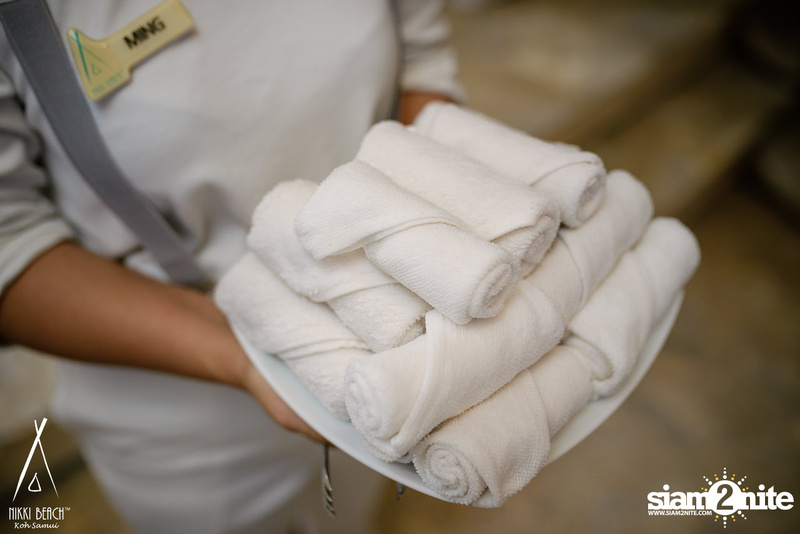 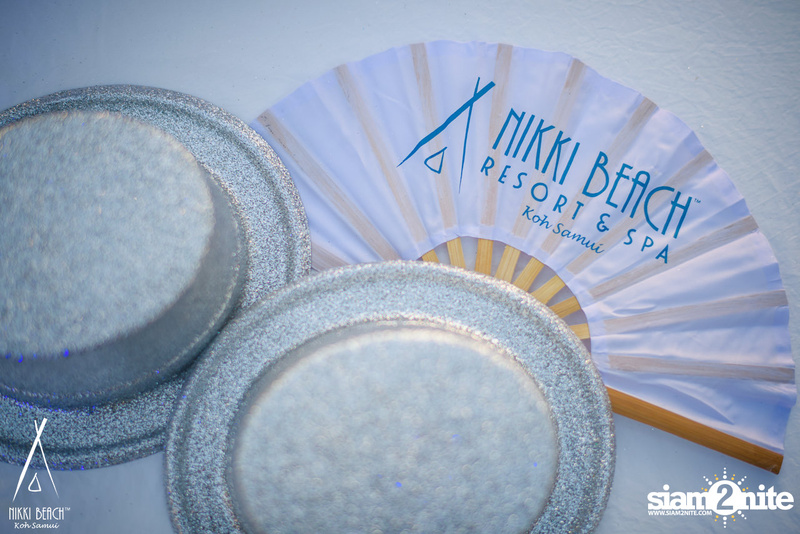 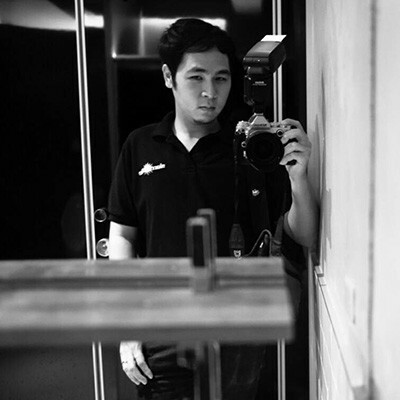 It is the 7th Nikki Beach Club, the first Nikki Beach Resort, and first property to open in Asia when it made its debut in 2009. 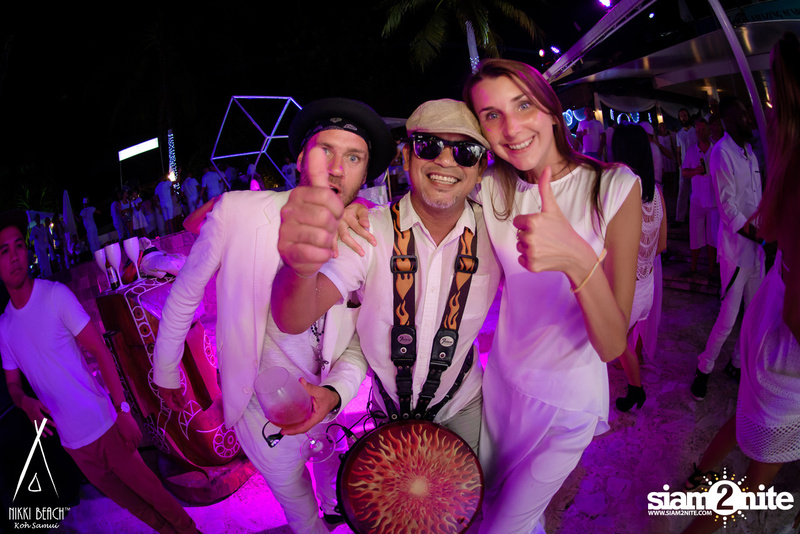 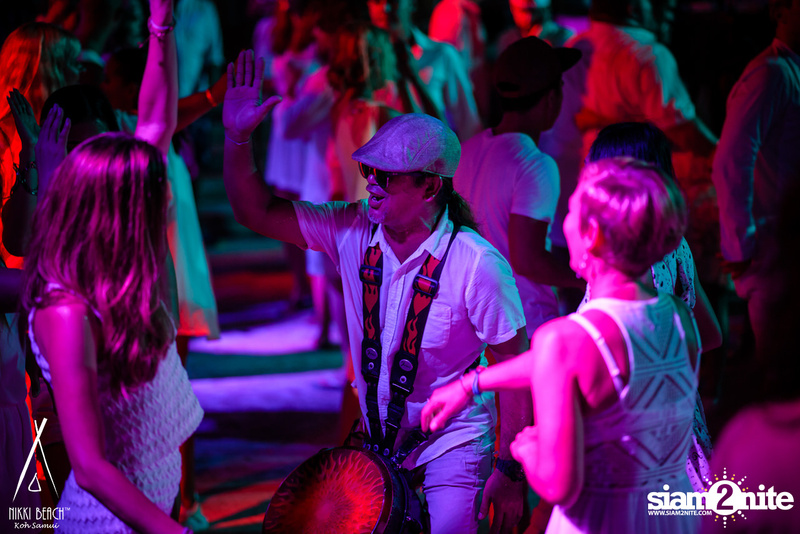 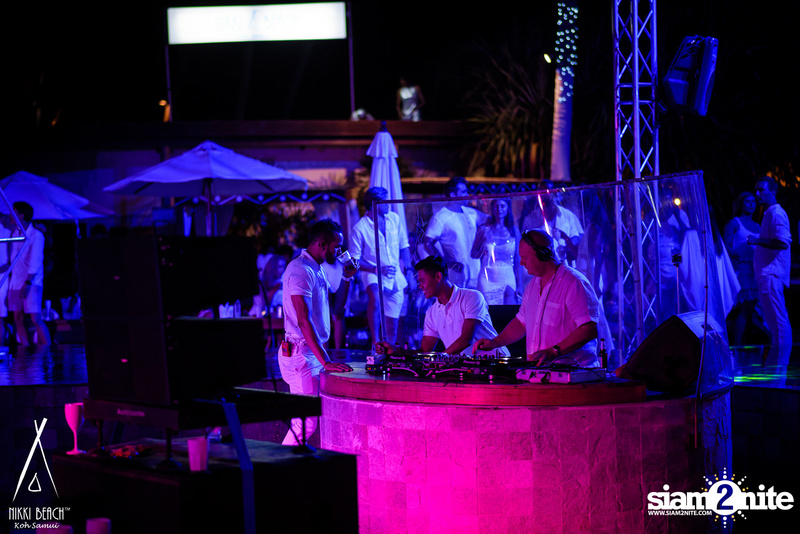 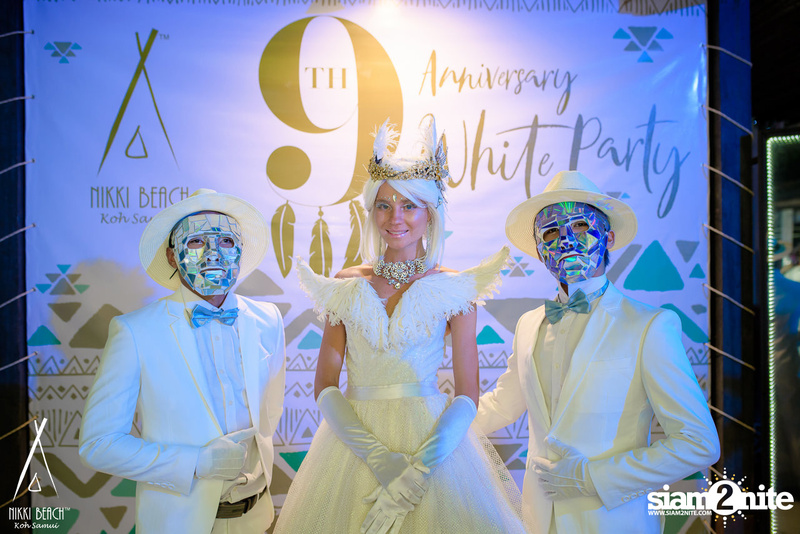 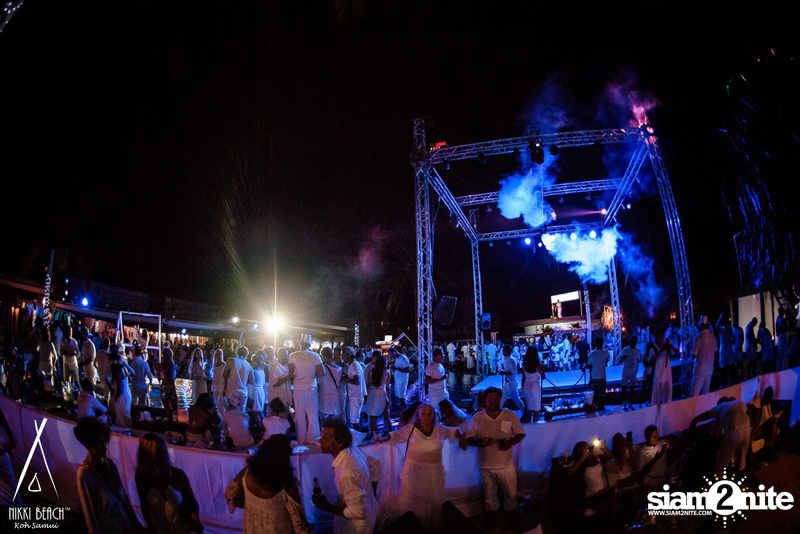 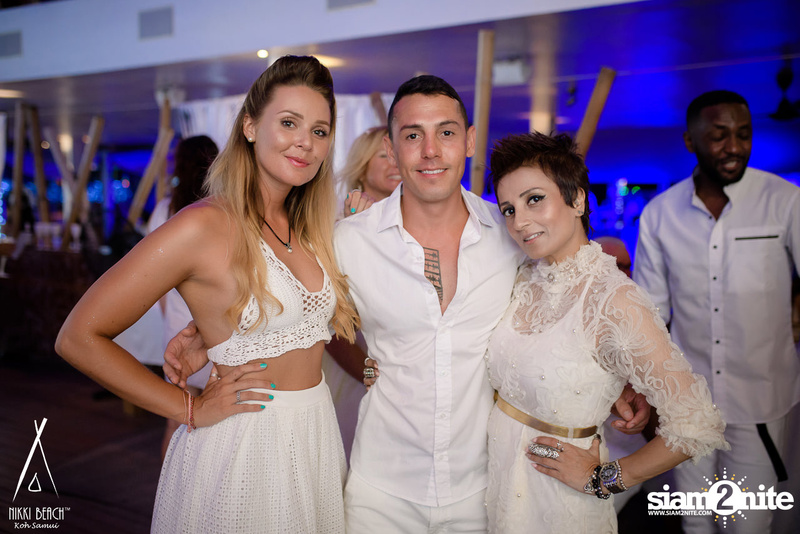 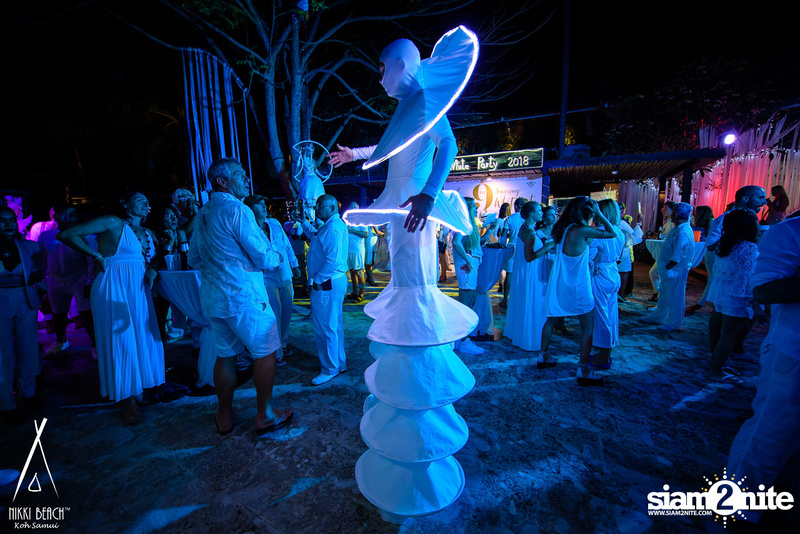 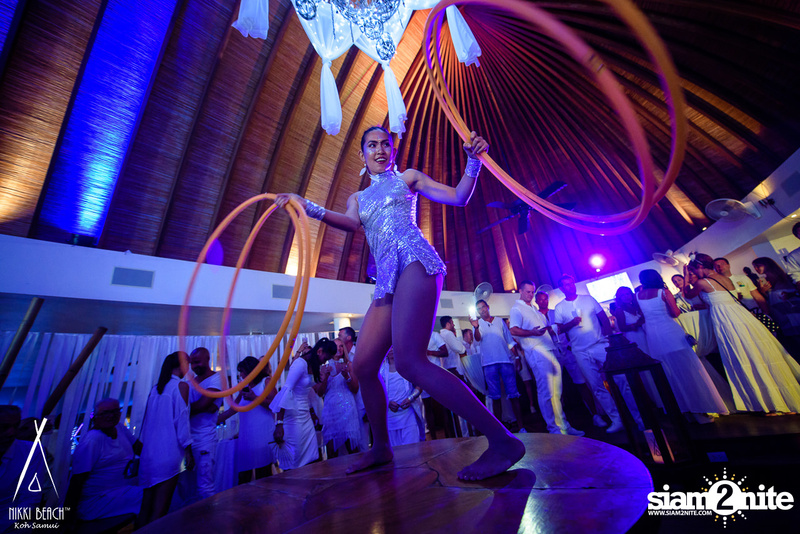 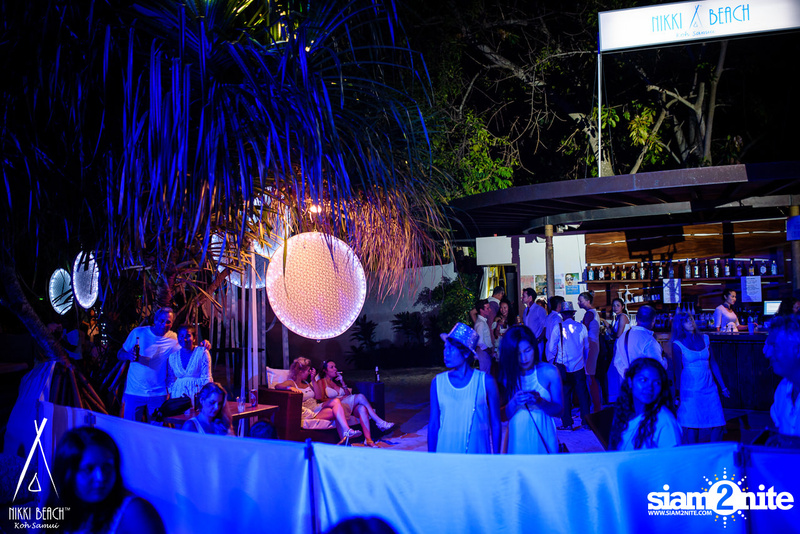 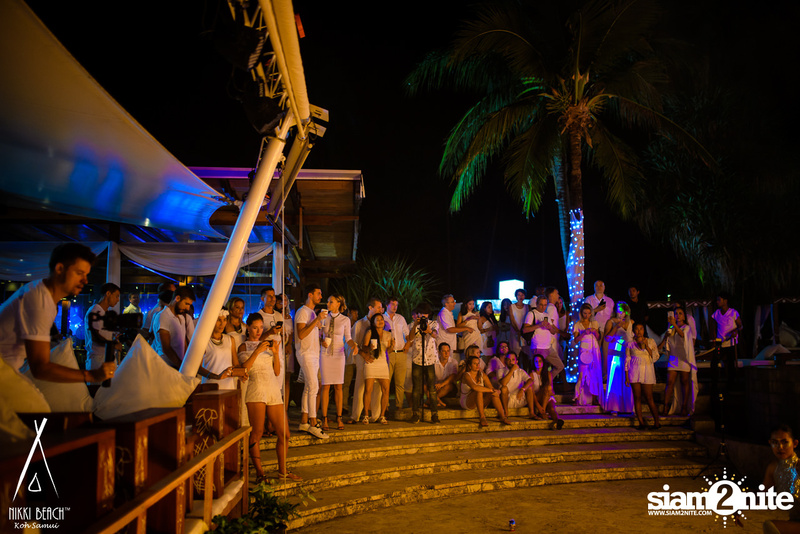 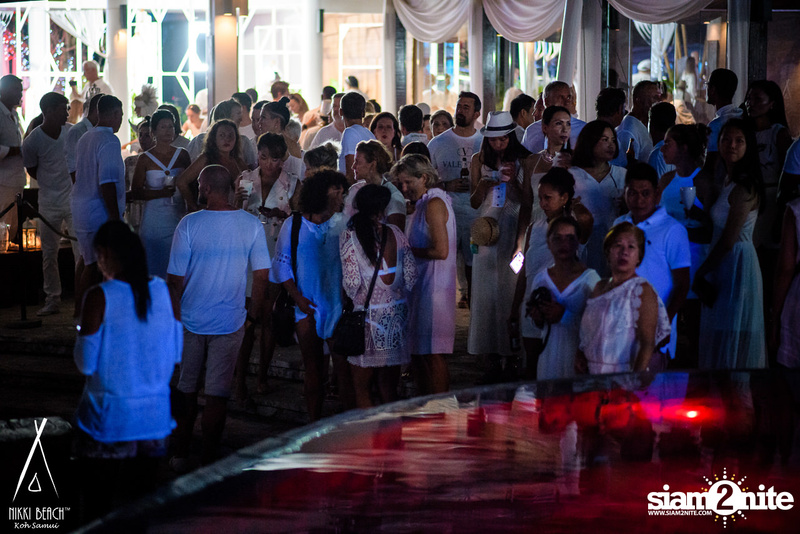 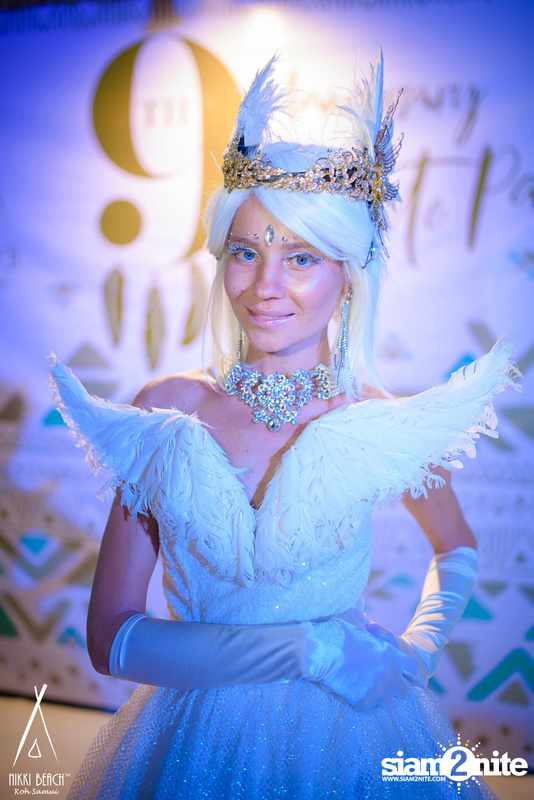 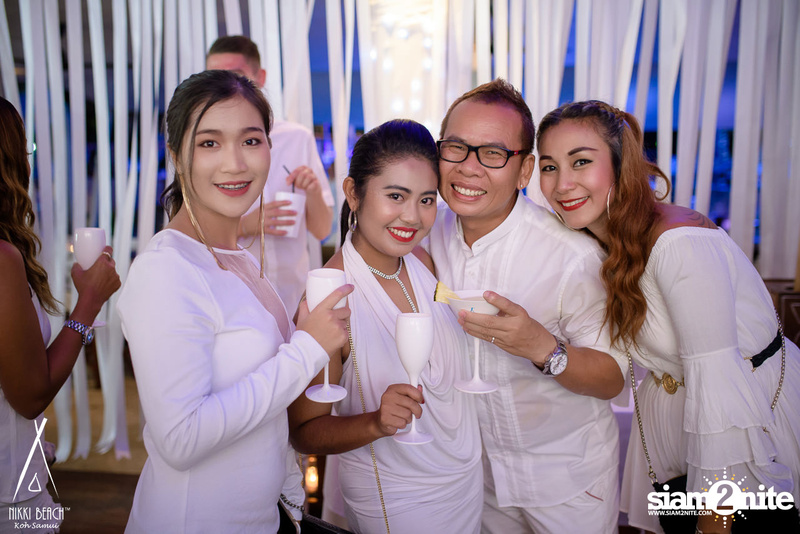 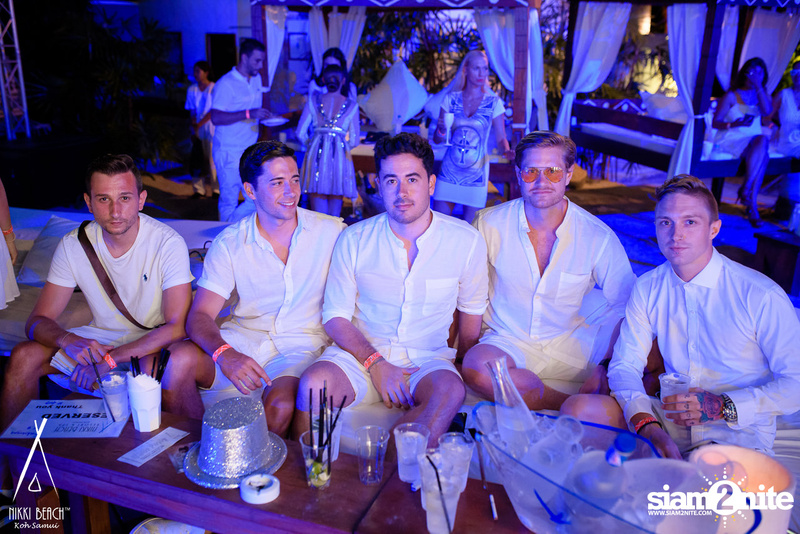 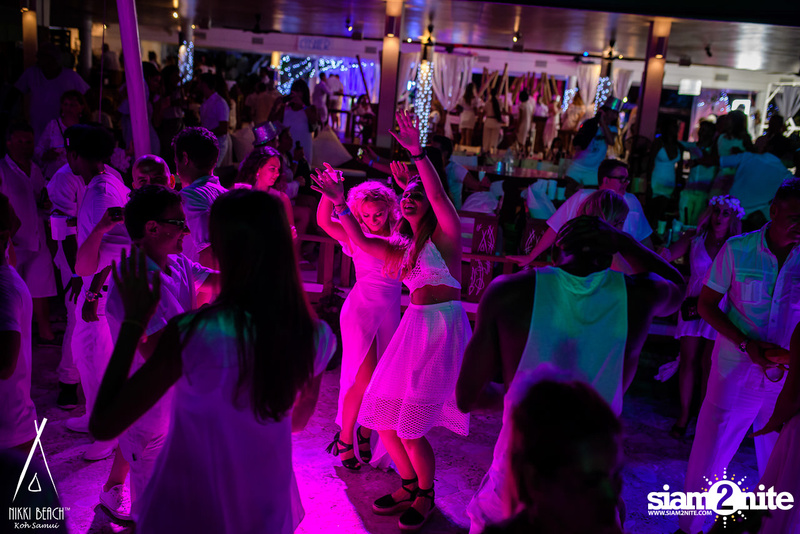 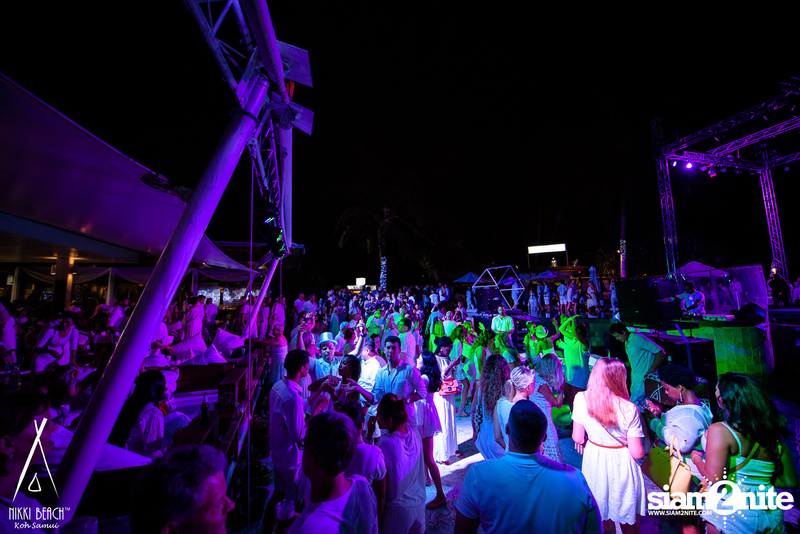 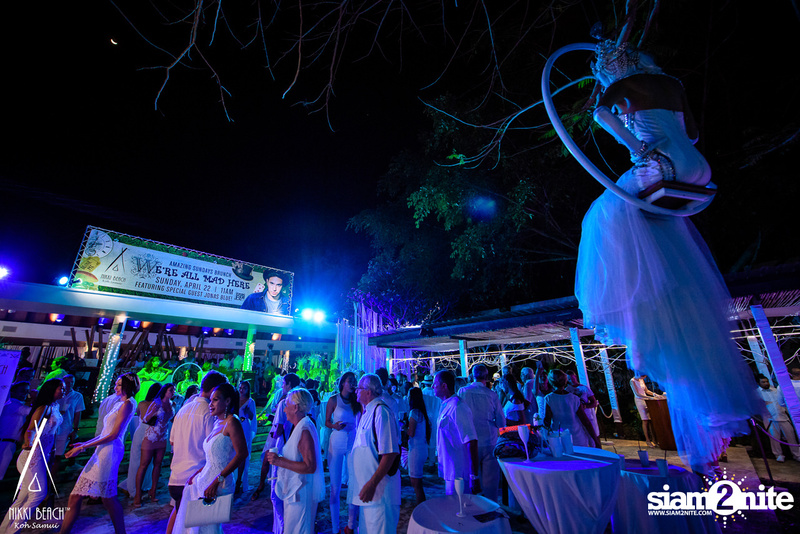 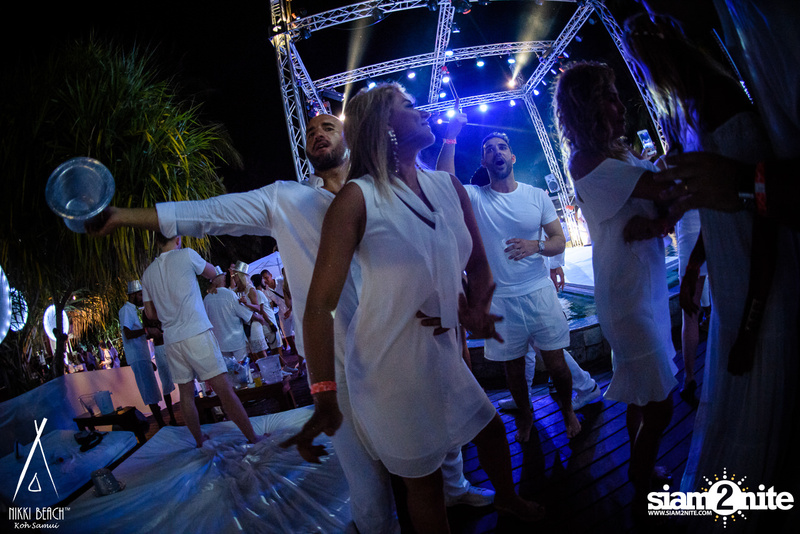 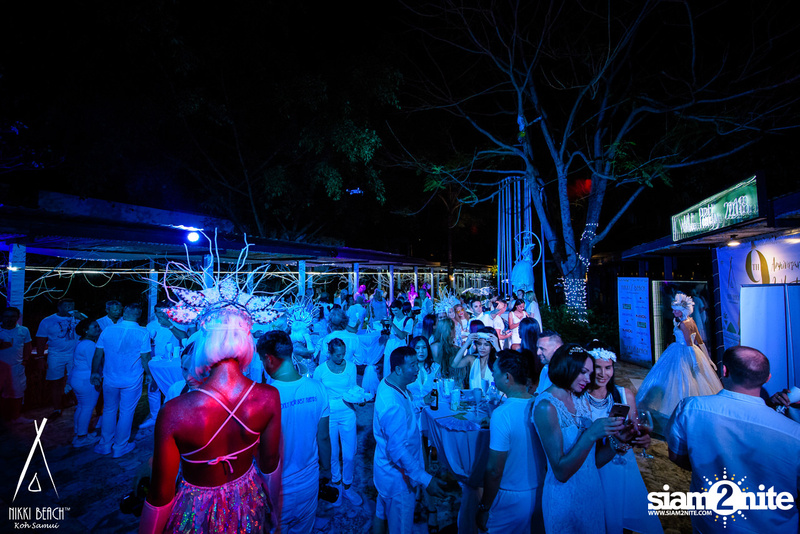 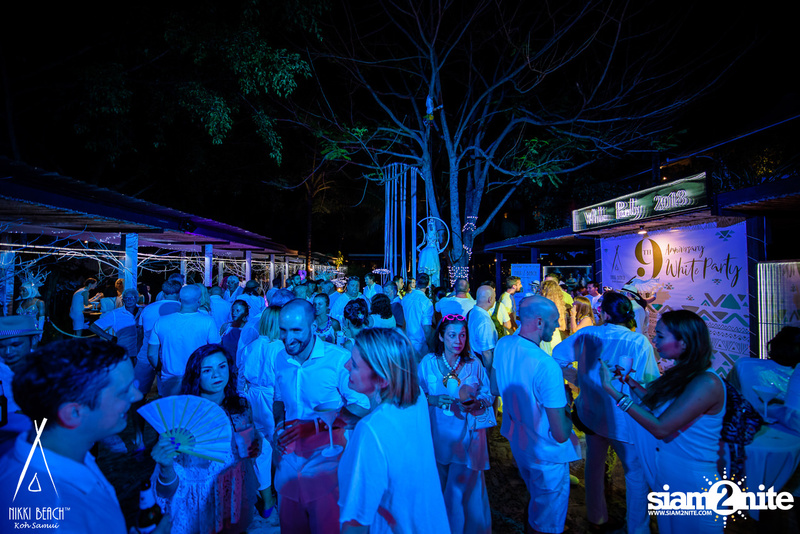 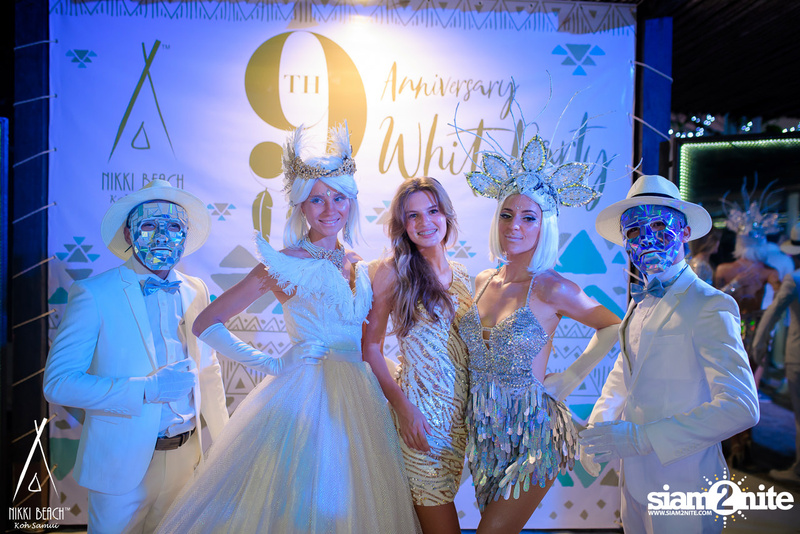 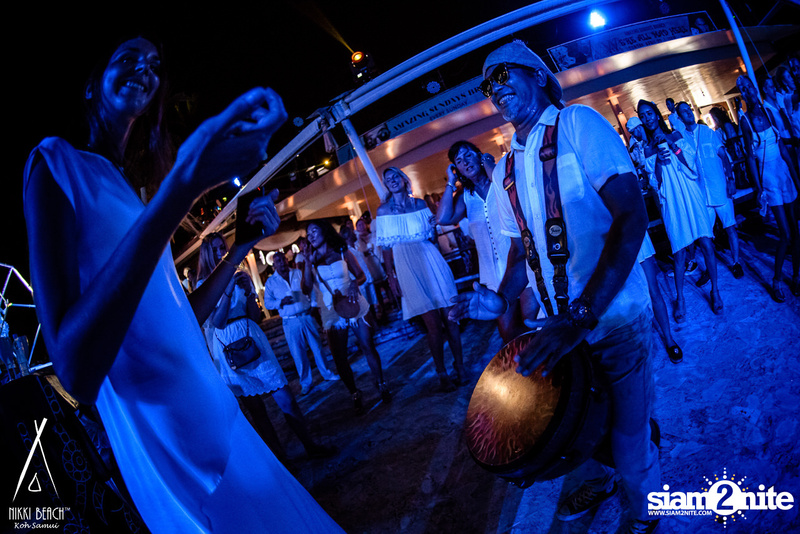 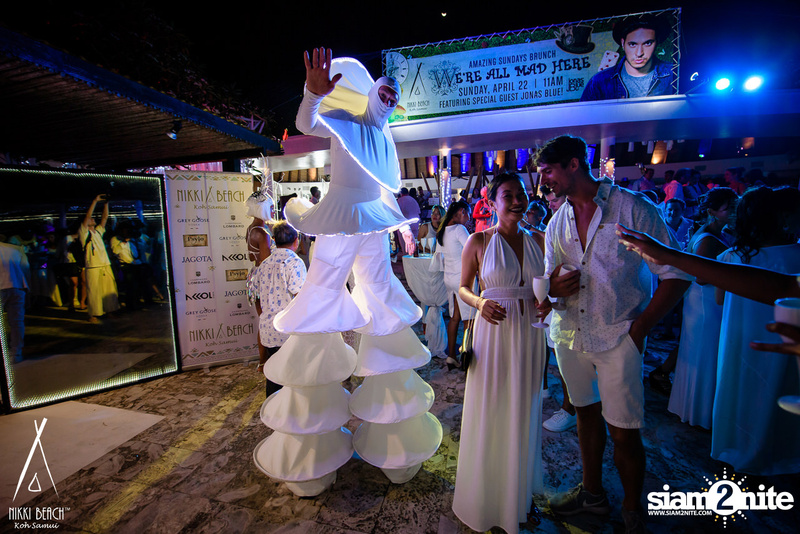 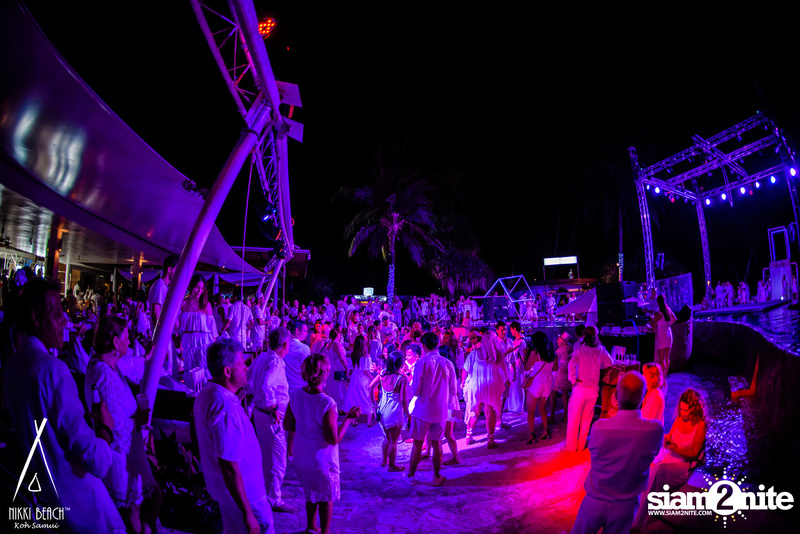 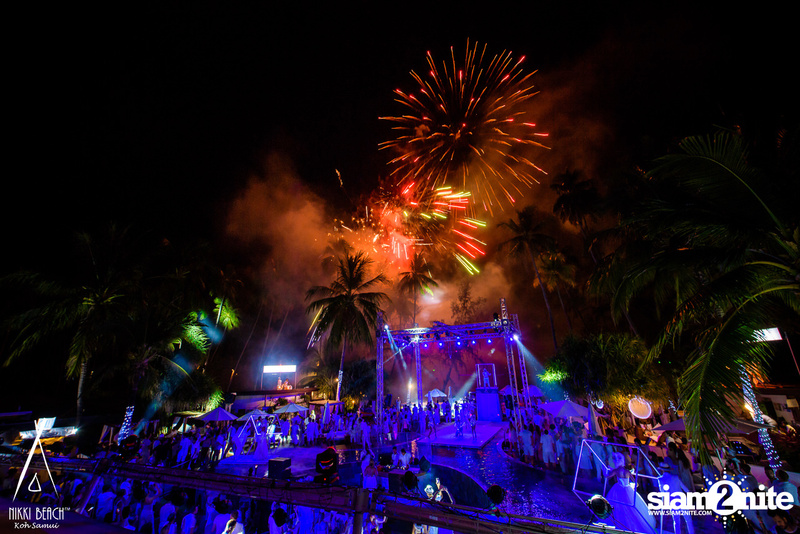 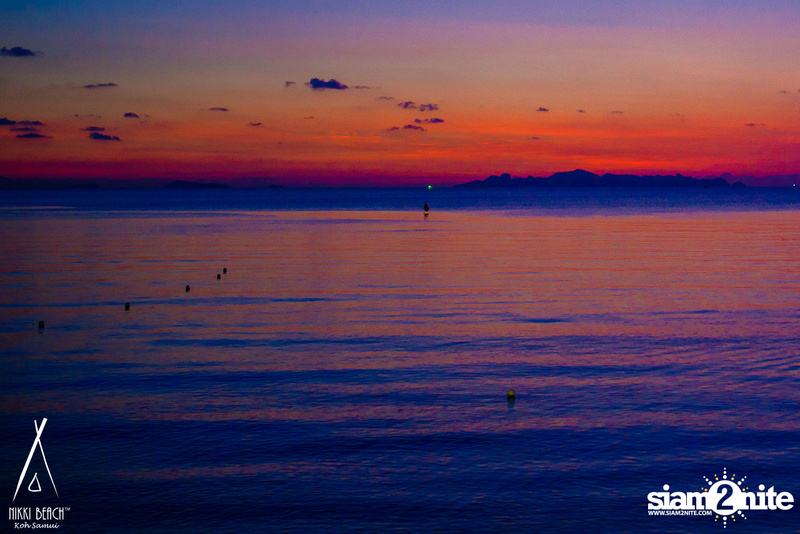 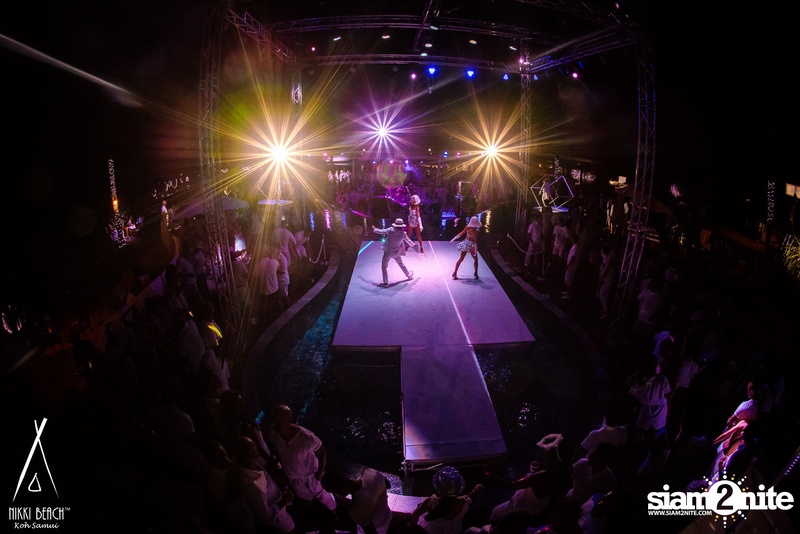 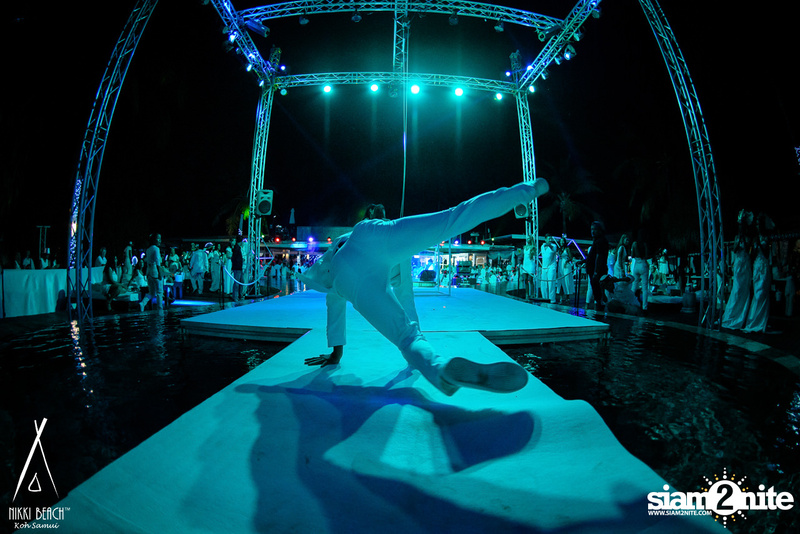 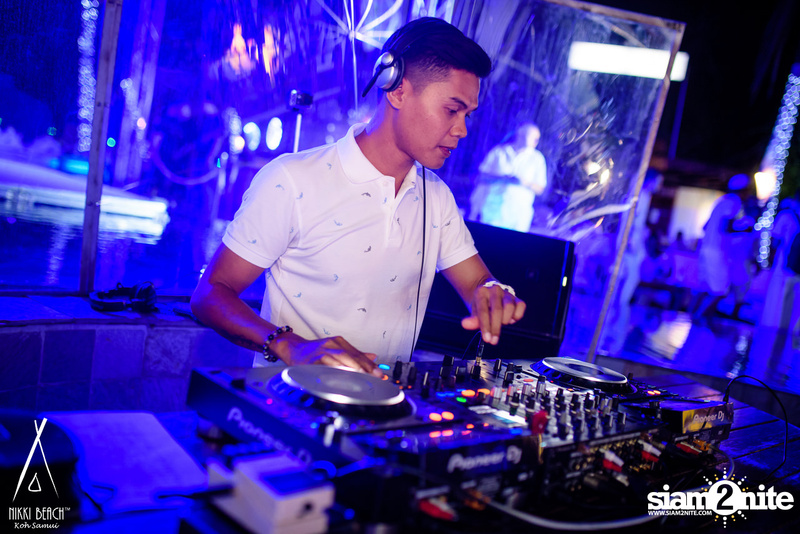 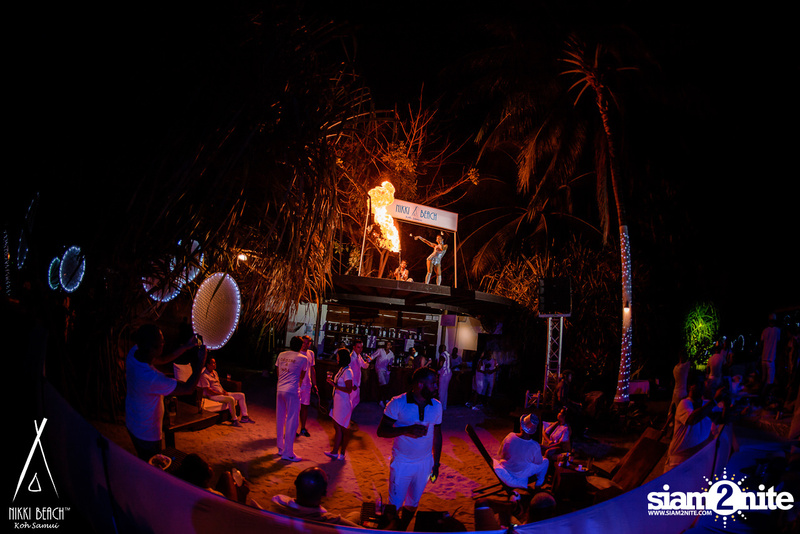 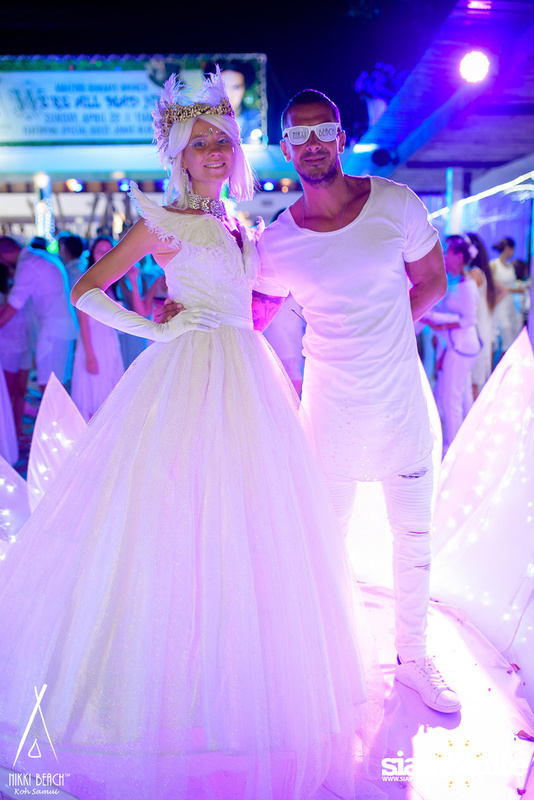 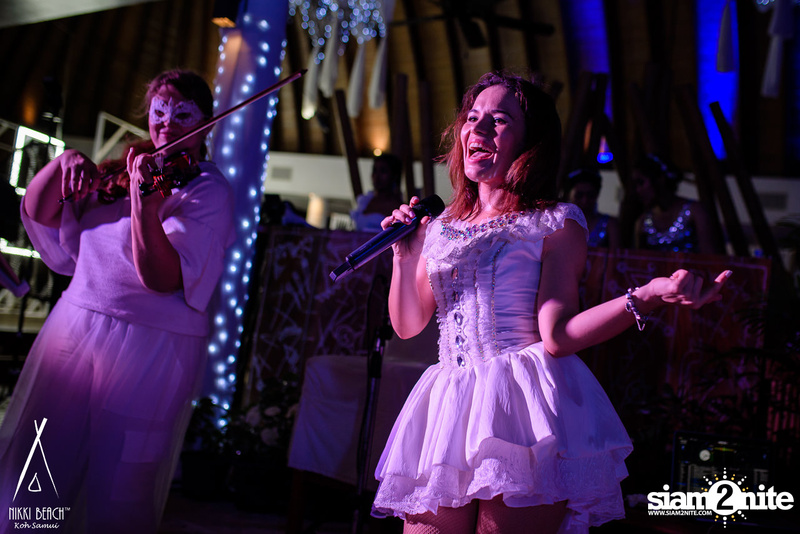 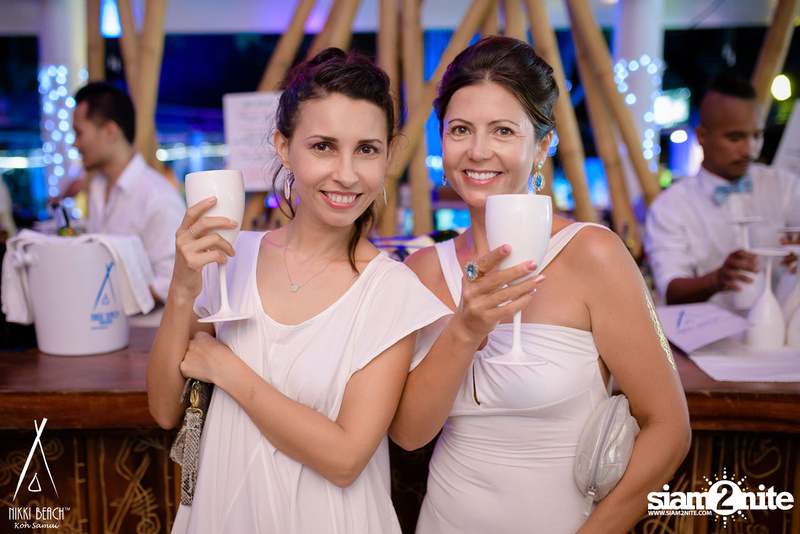 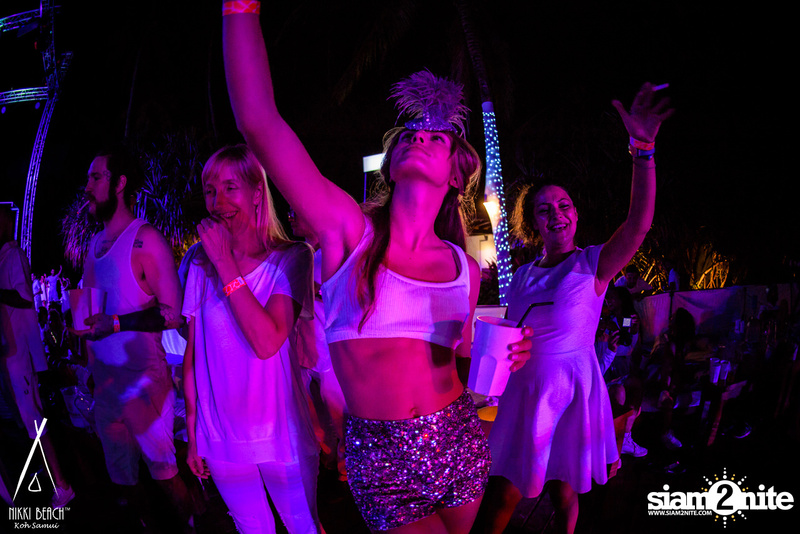 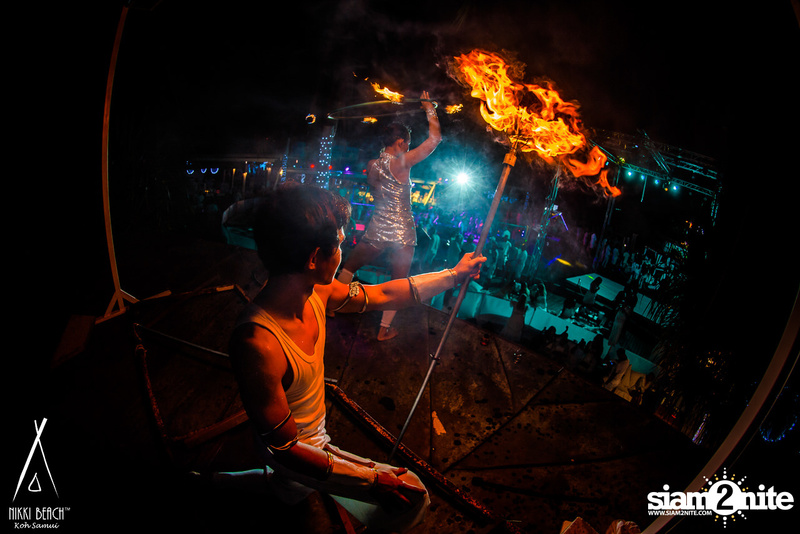 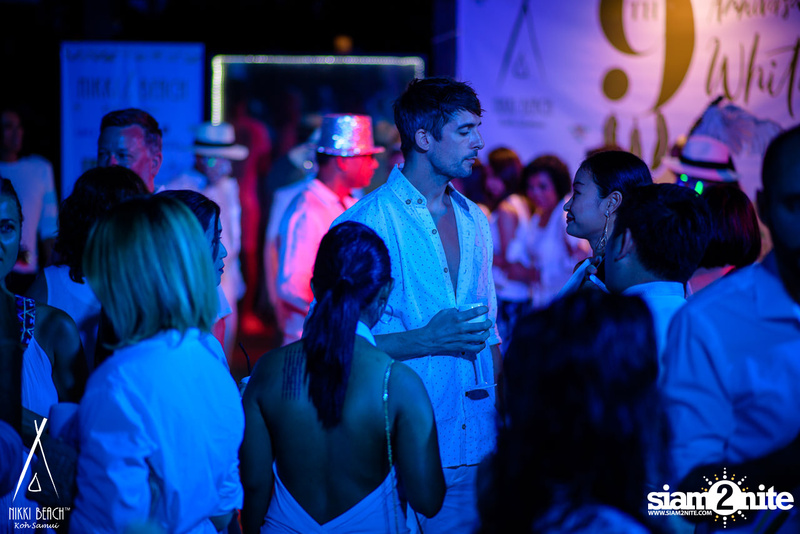 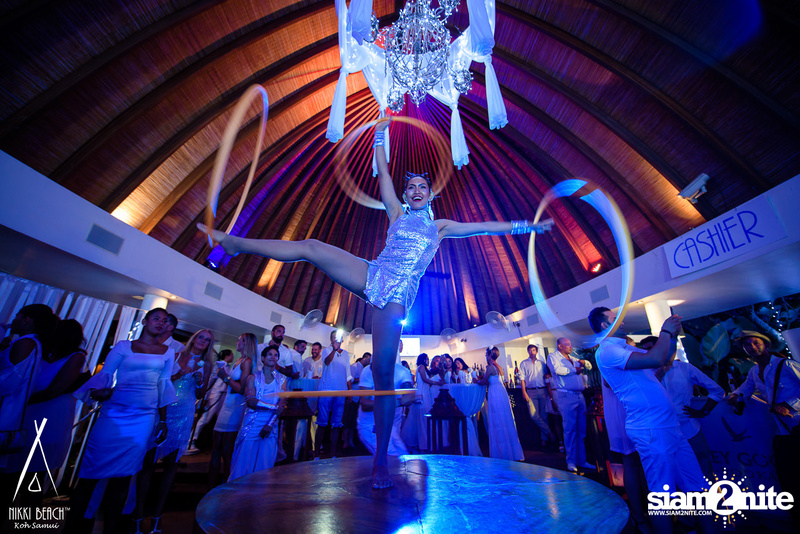 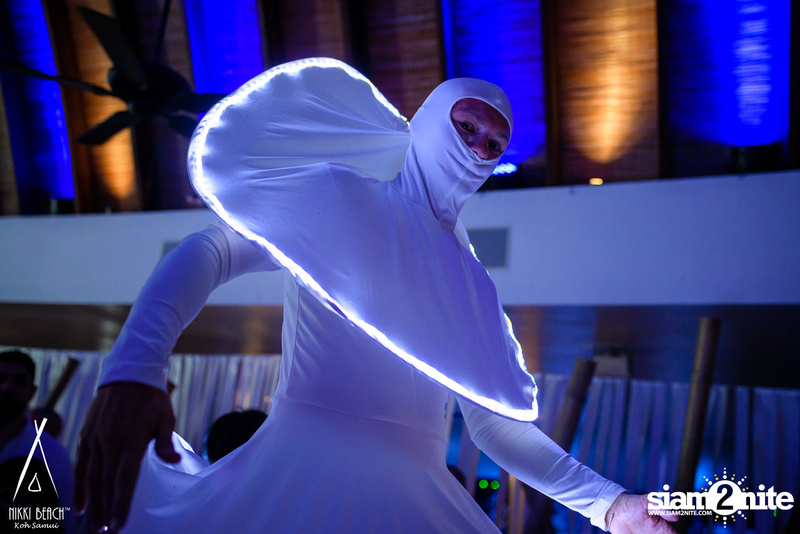 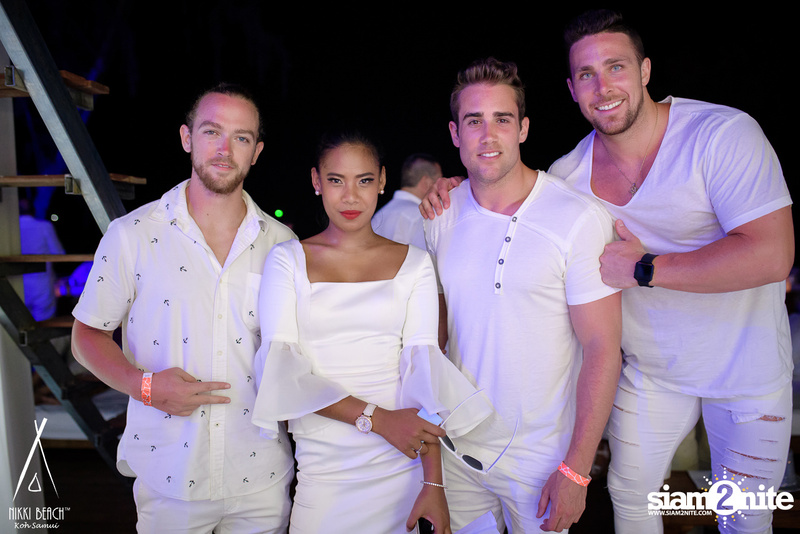 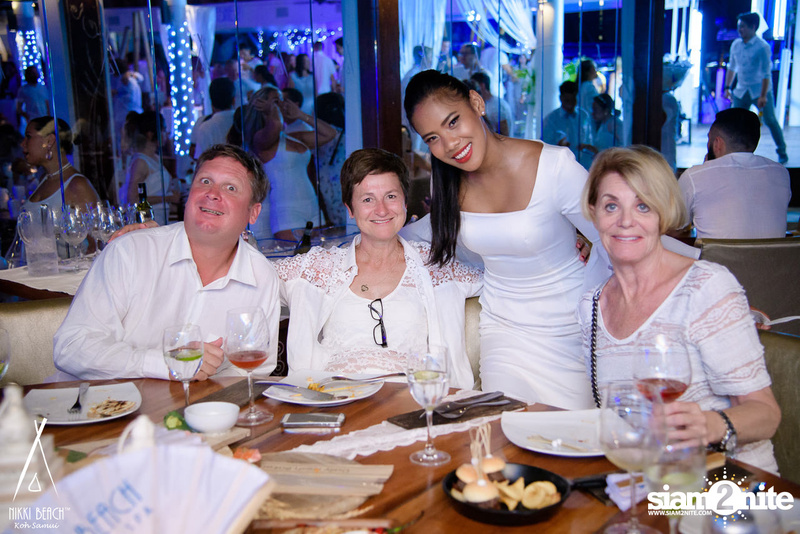 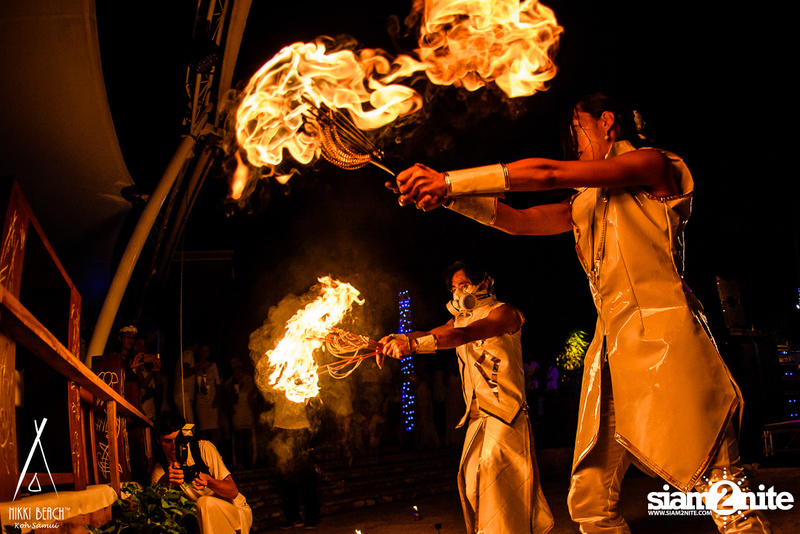 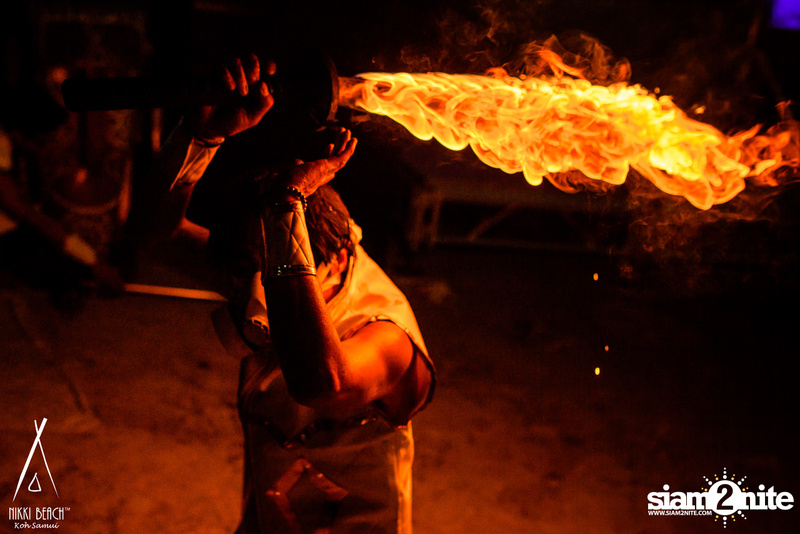 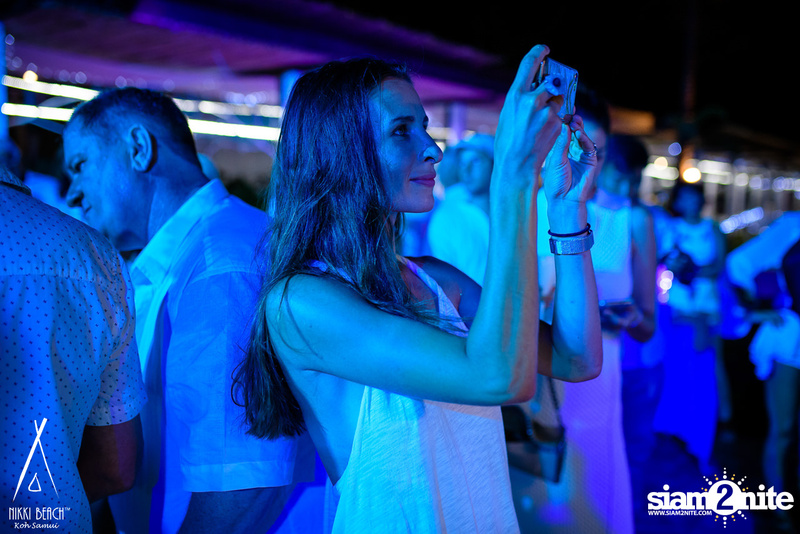 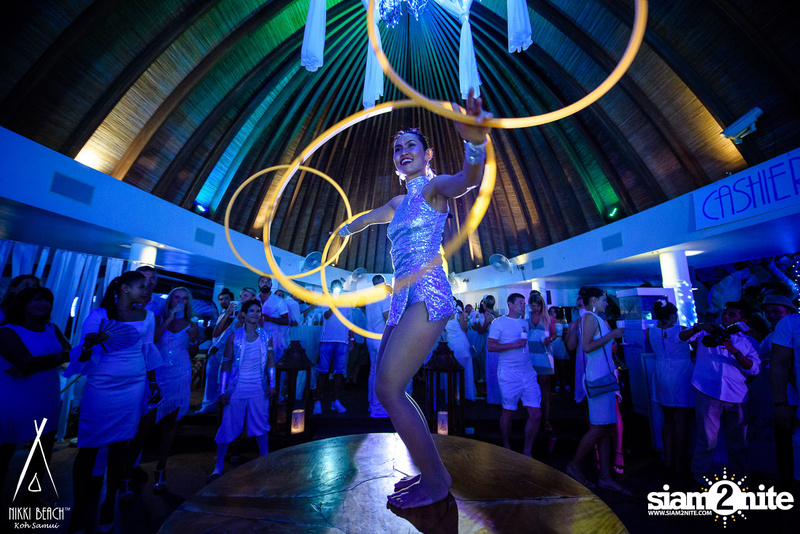 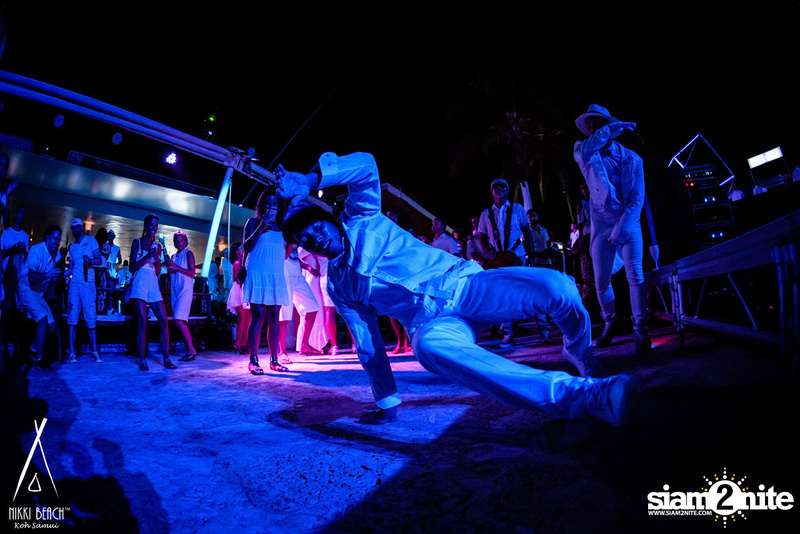 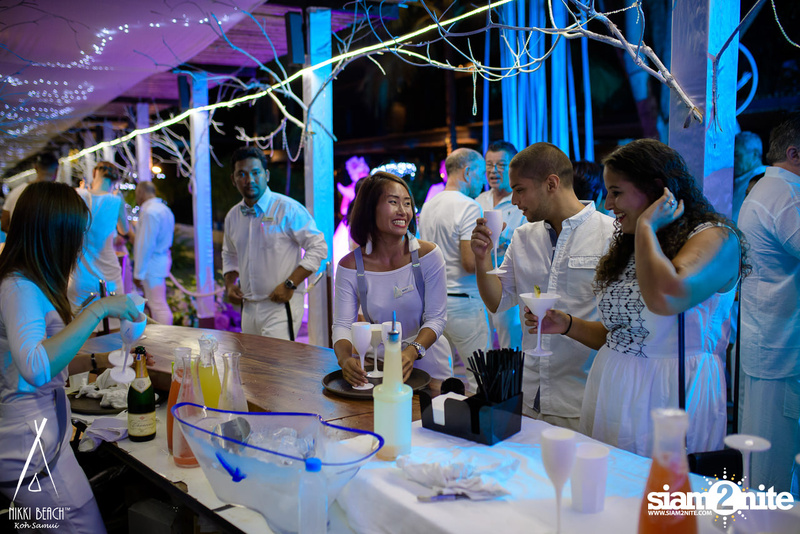 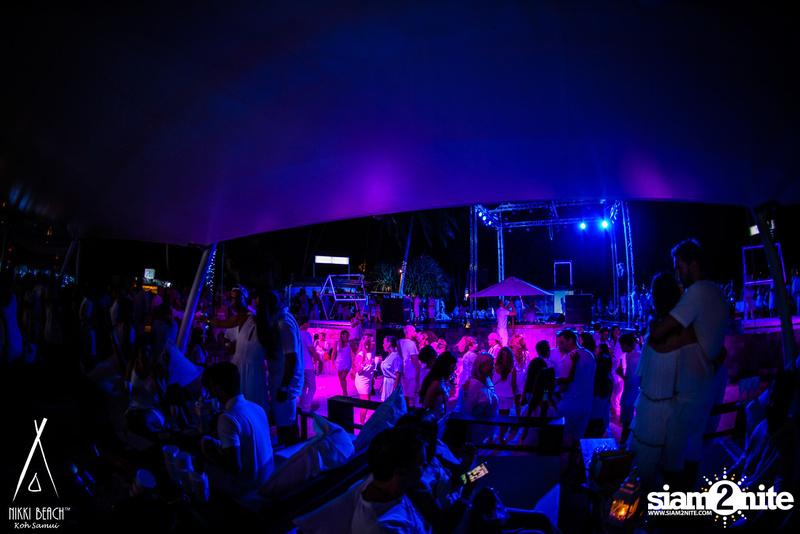 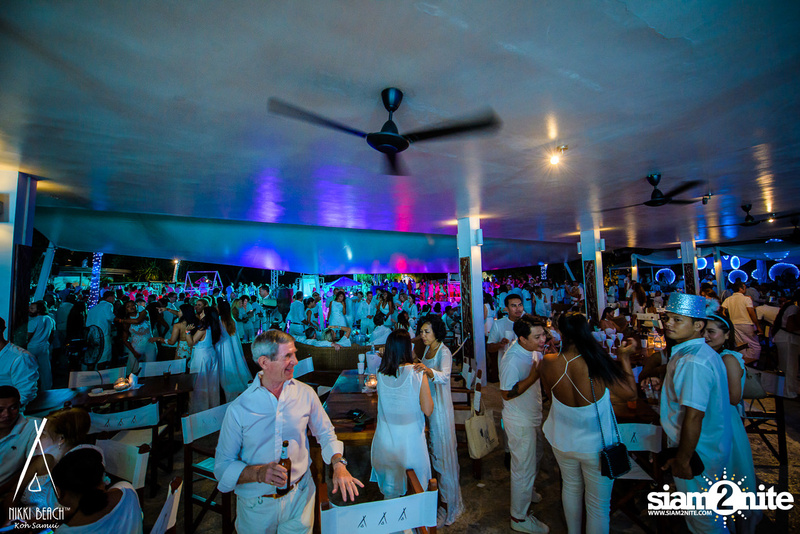 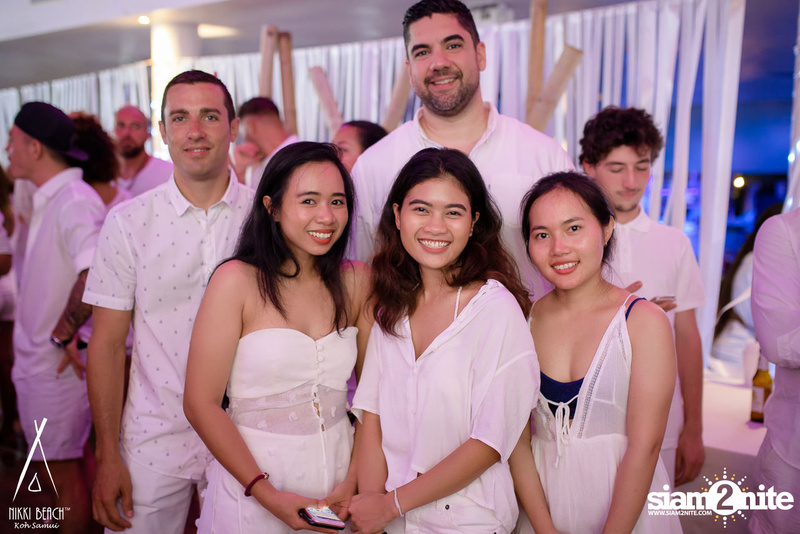 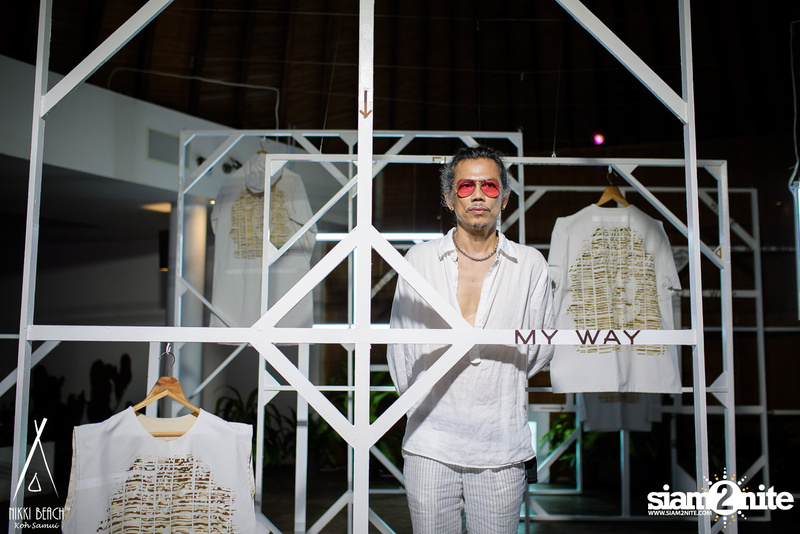 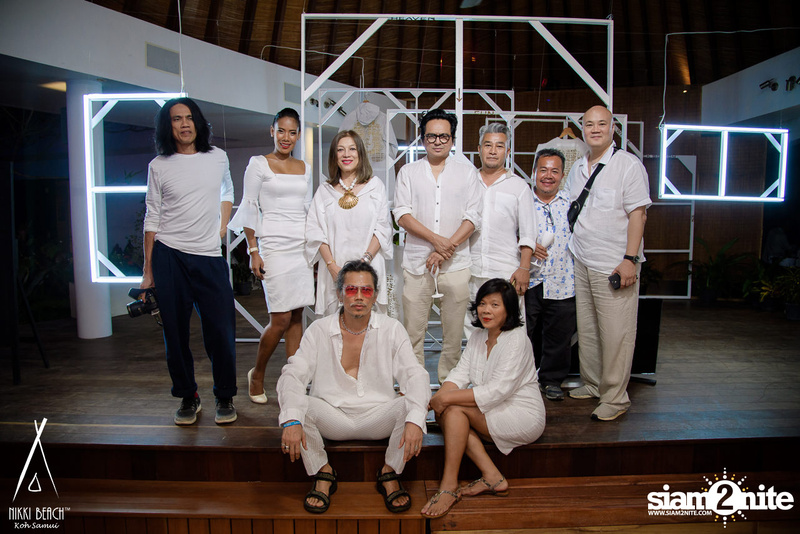 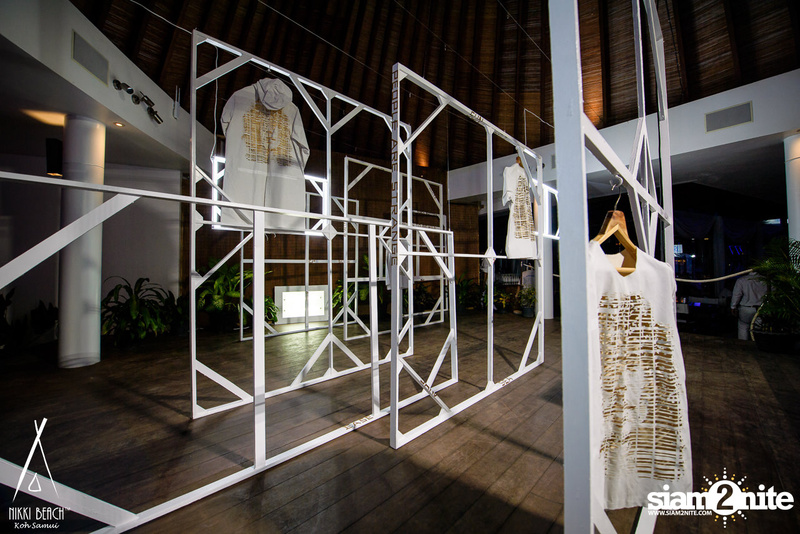 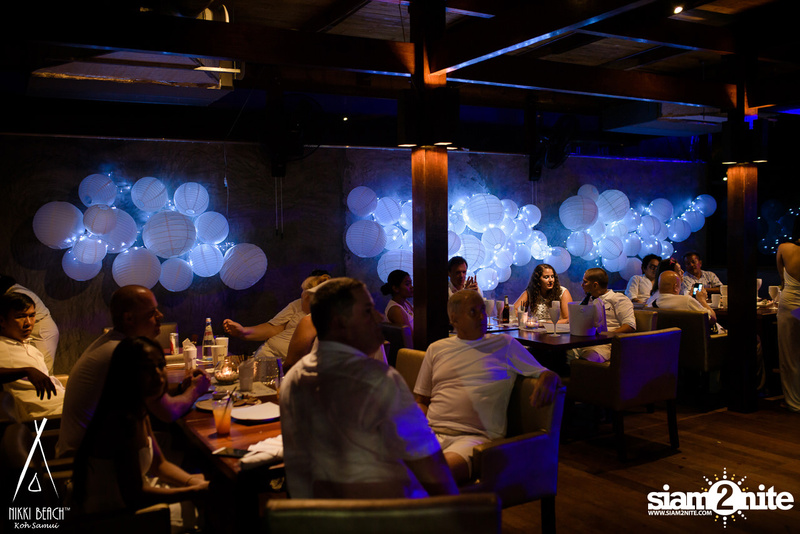 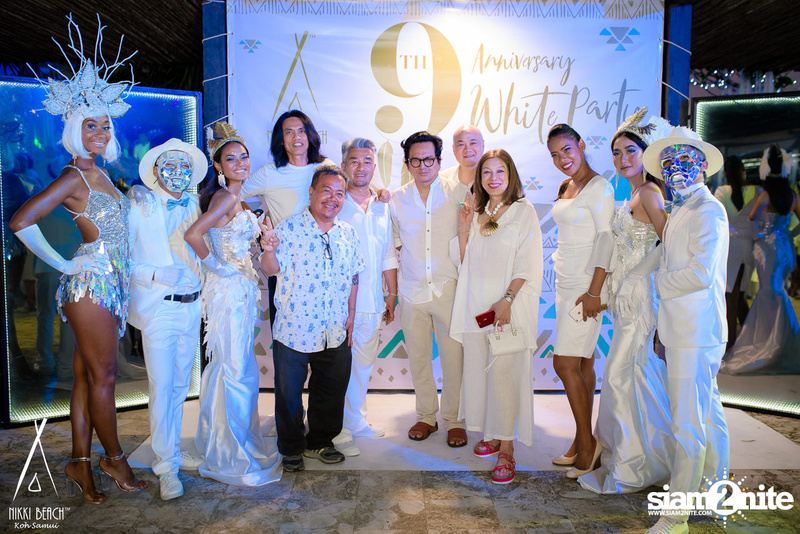 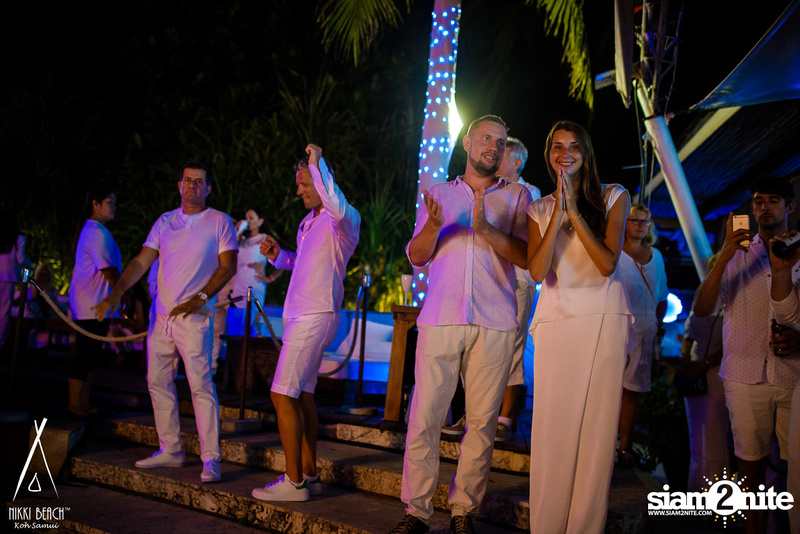 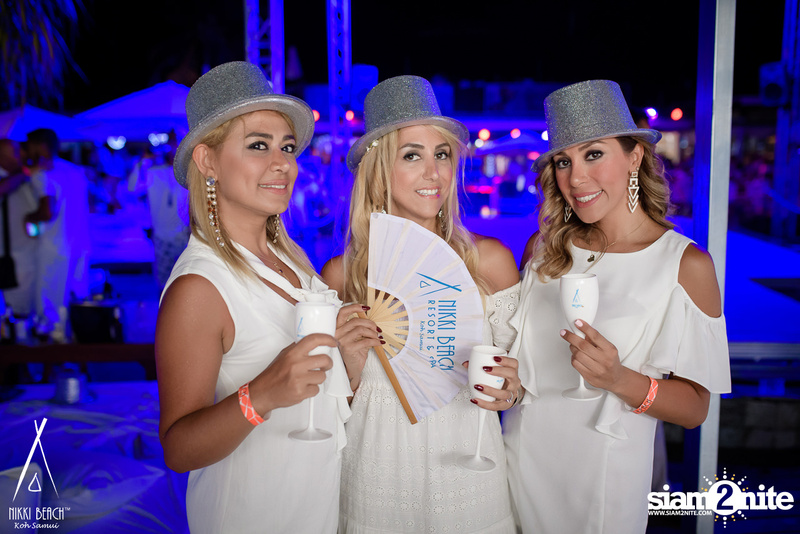 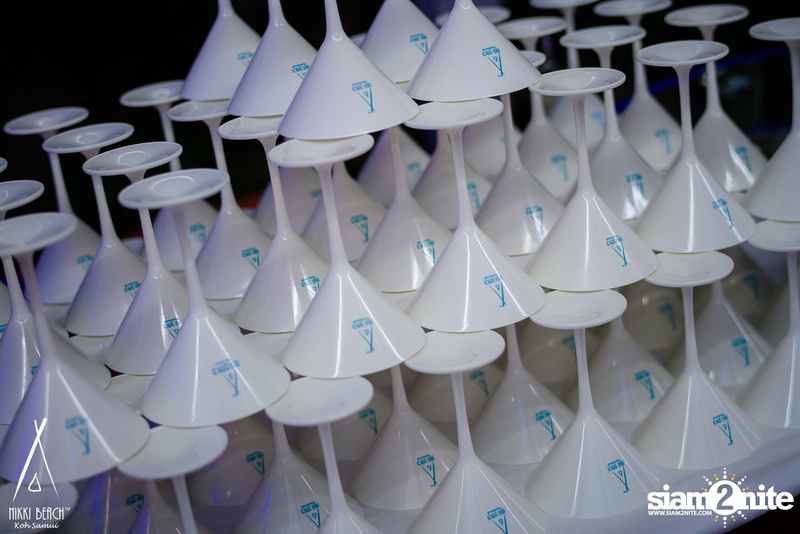 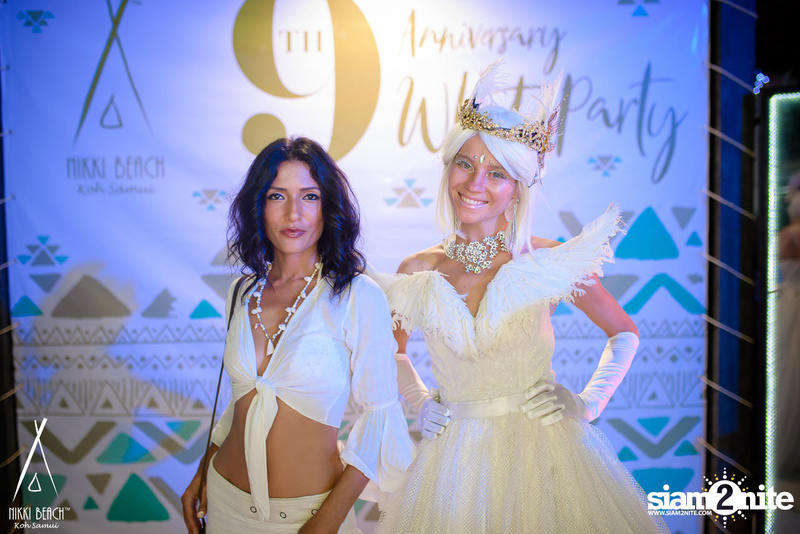 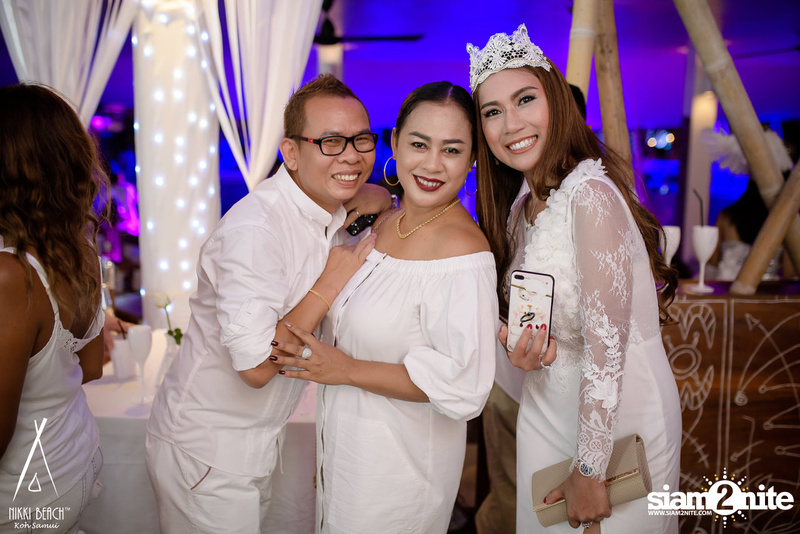 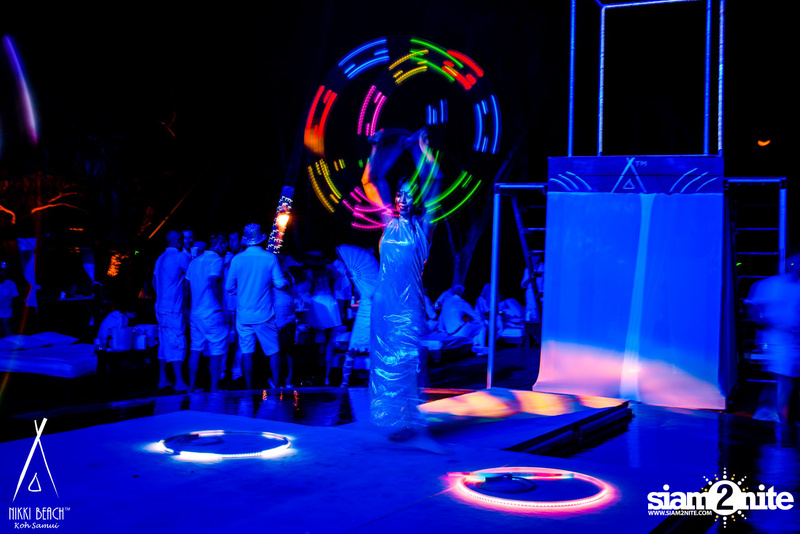 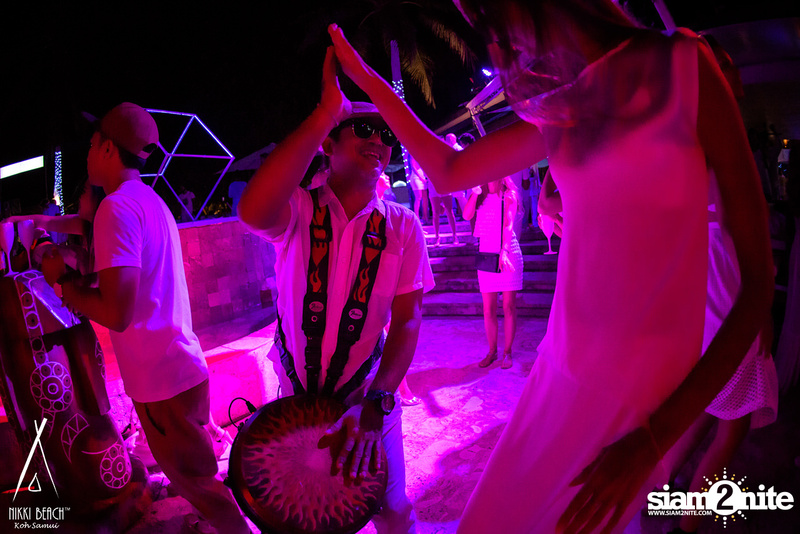 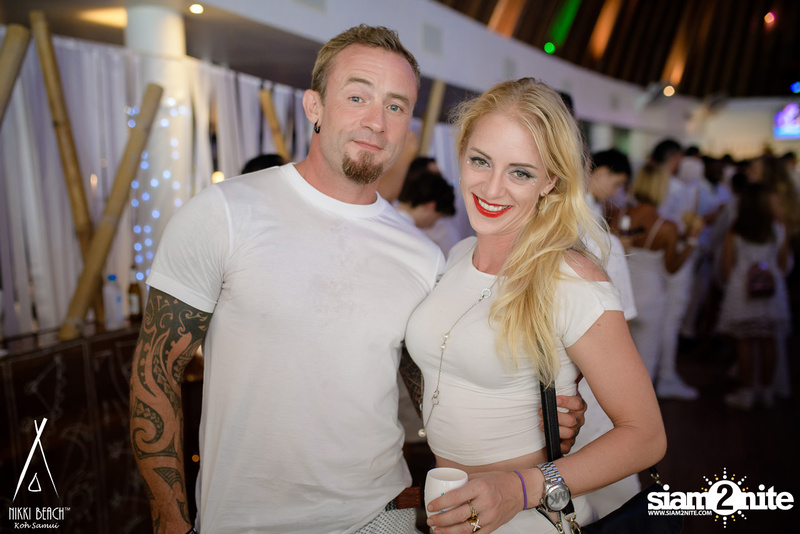 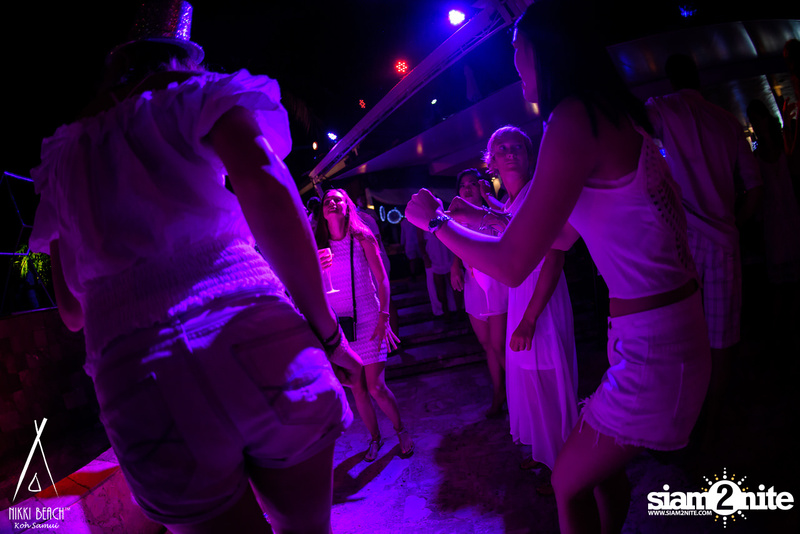 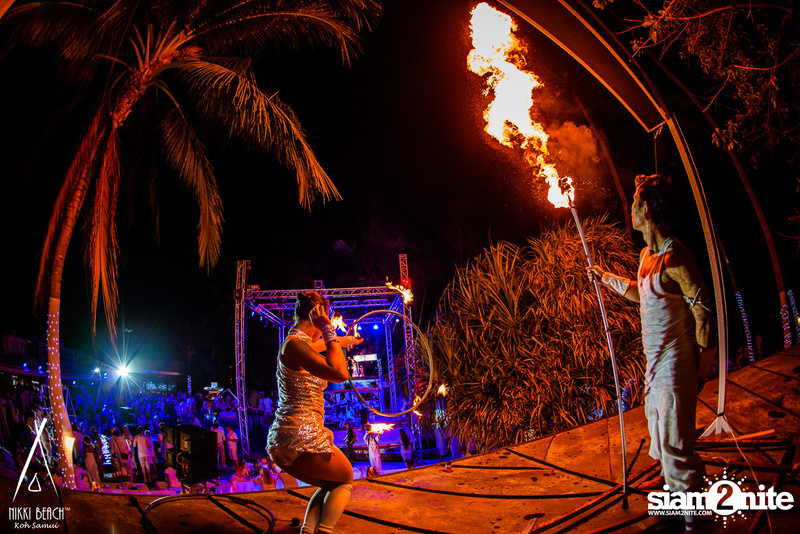 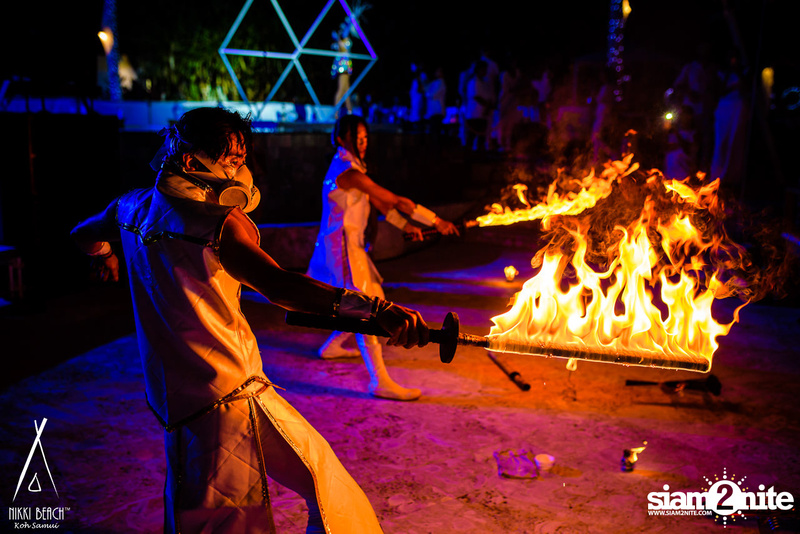 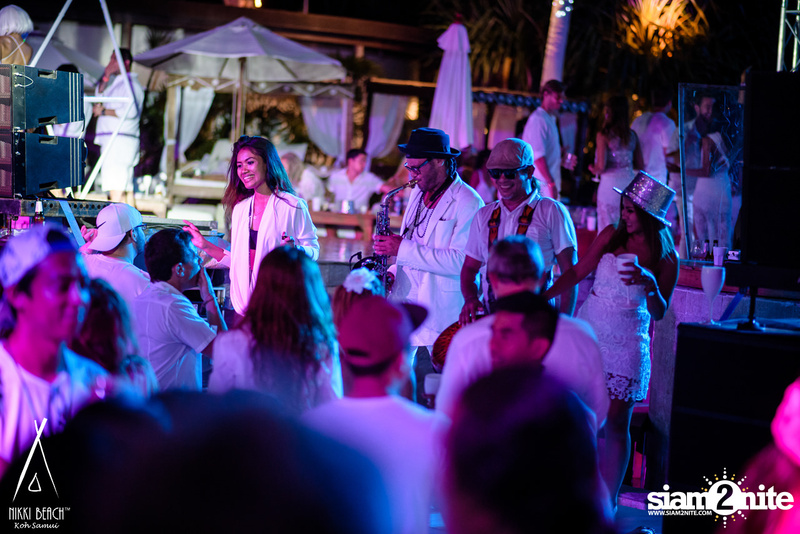 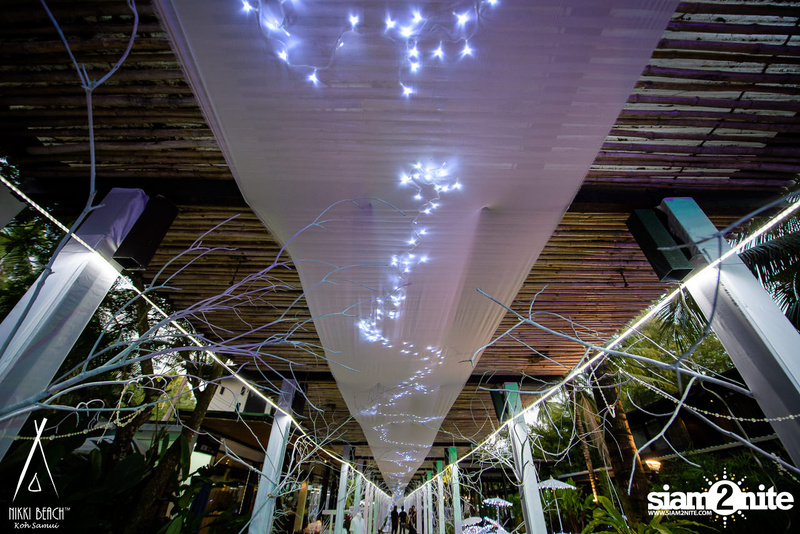 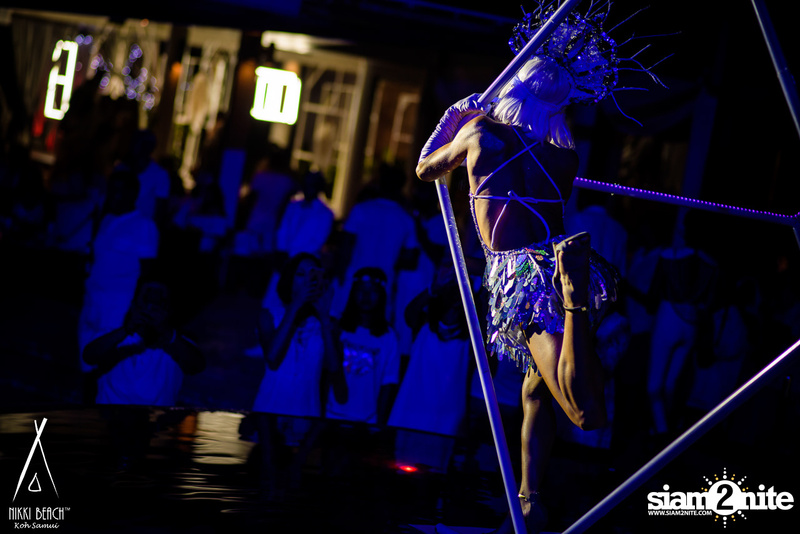 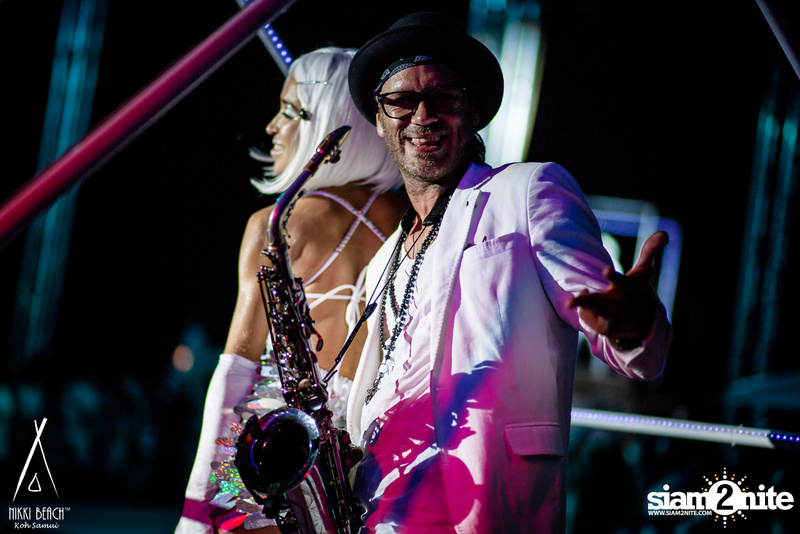 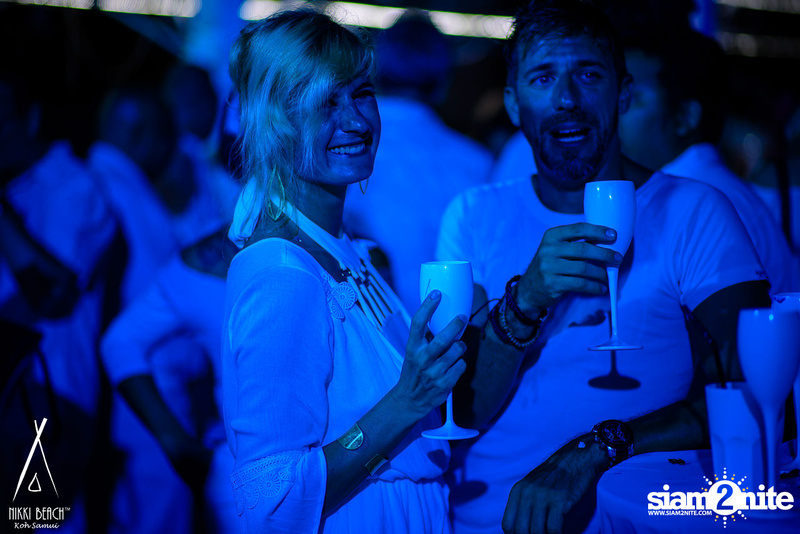 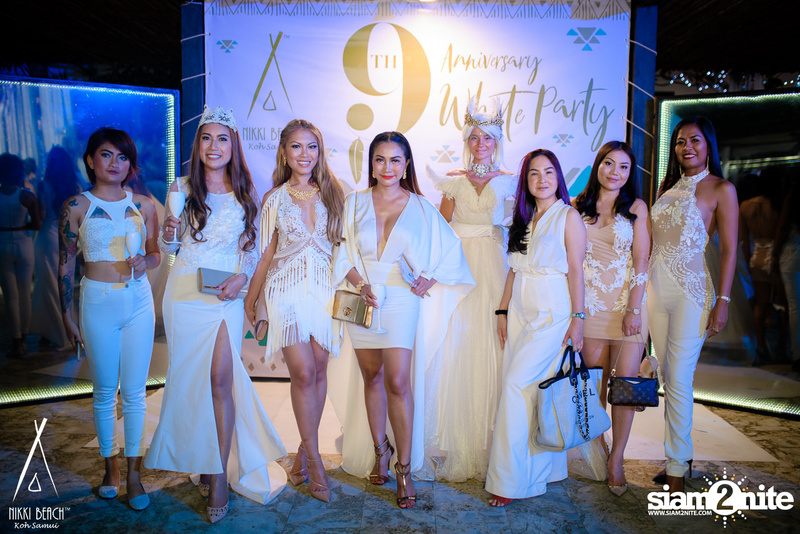 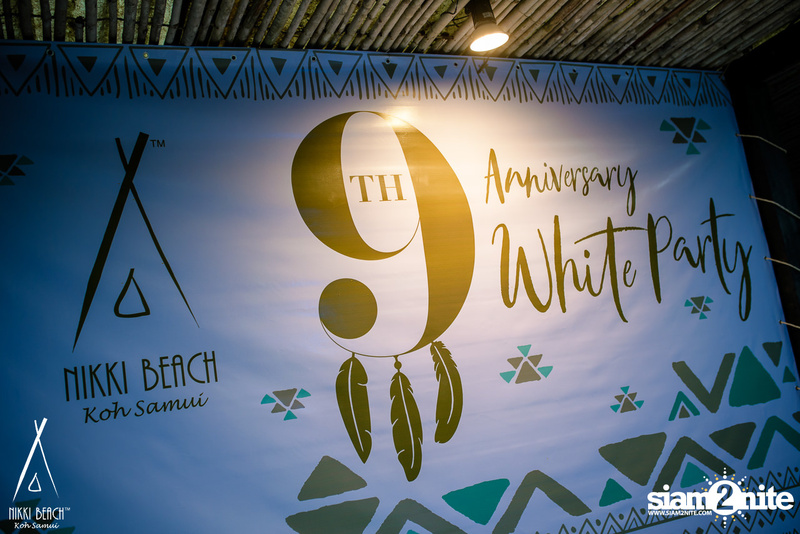 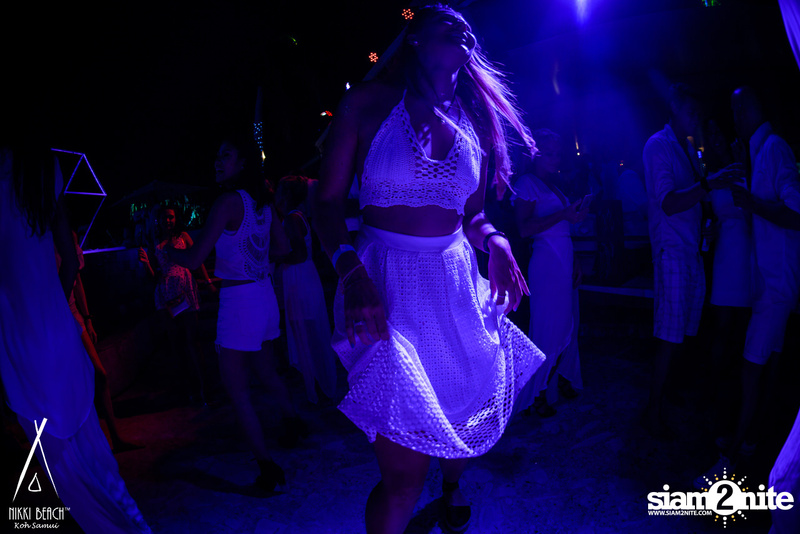 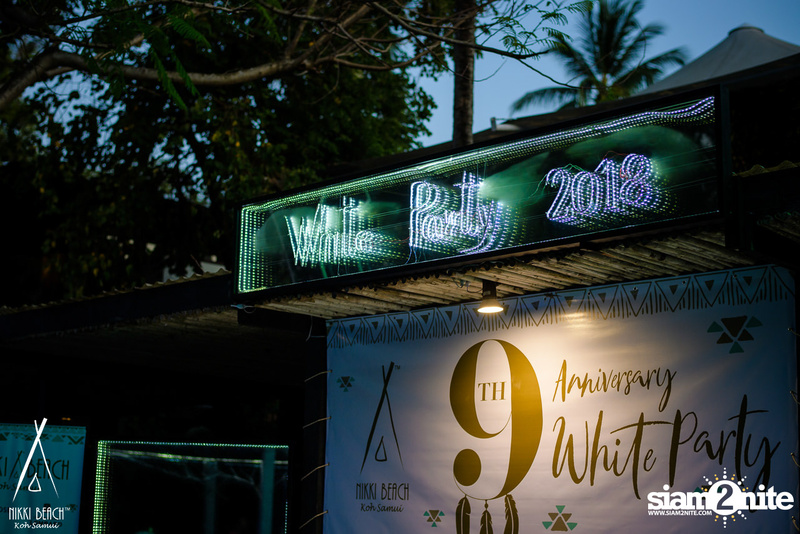 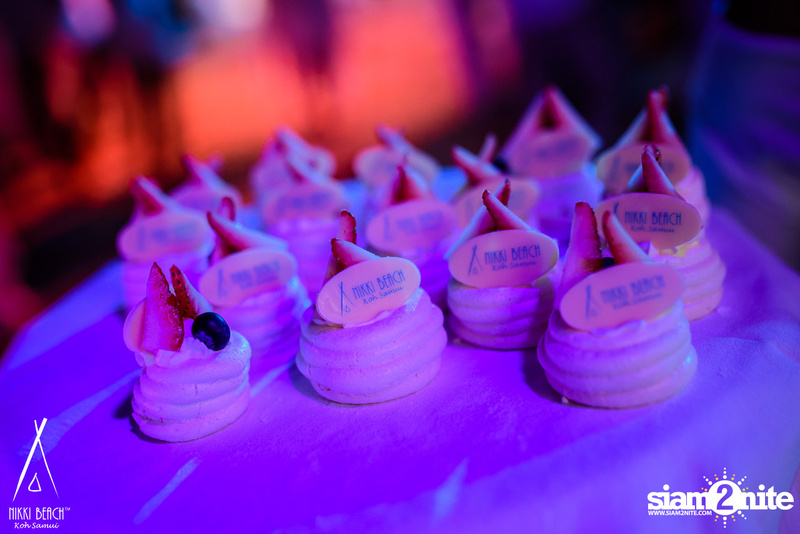 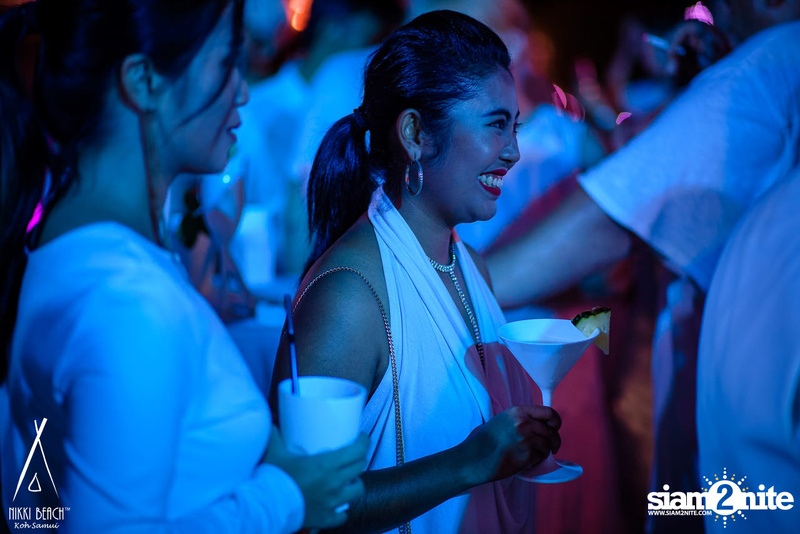 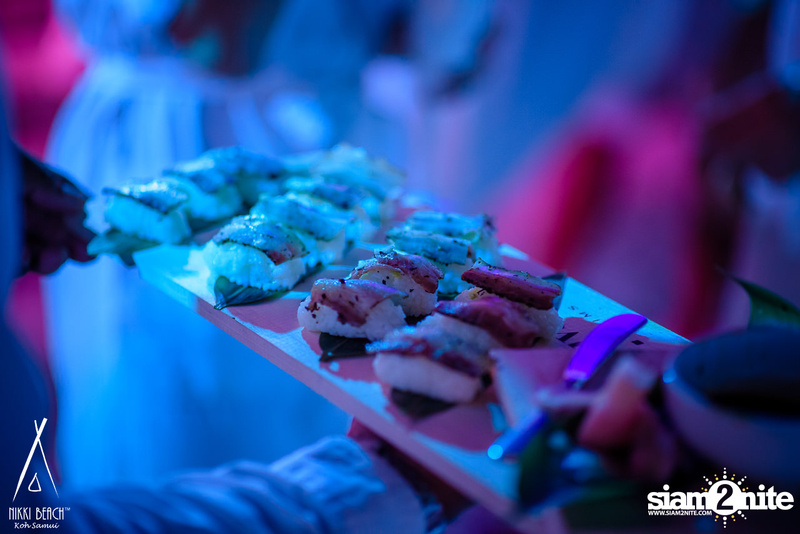 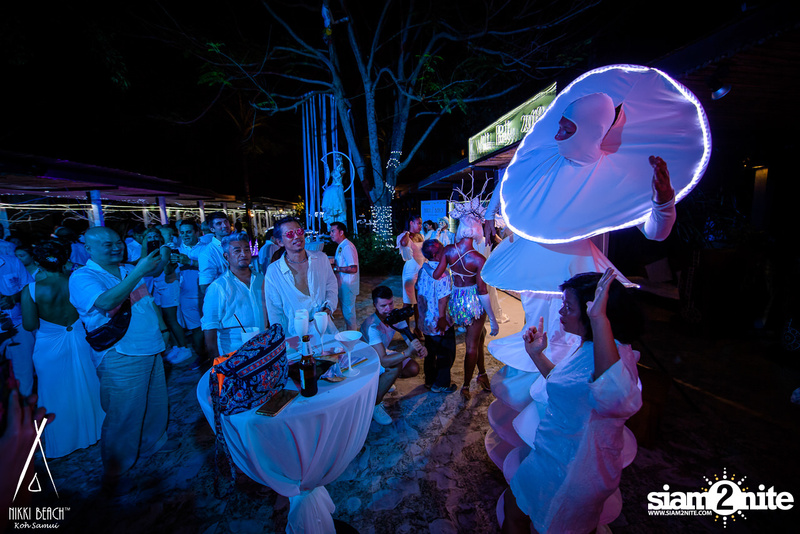 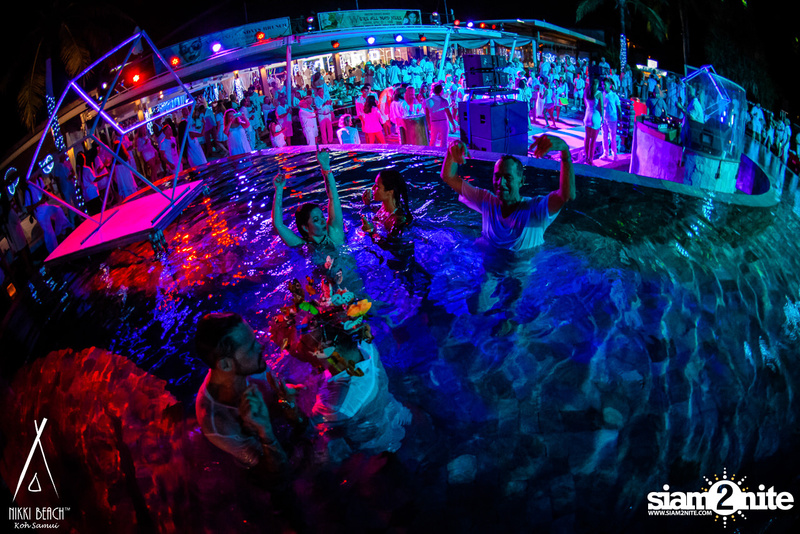 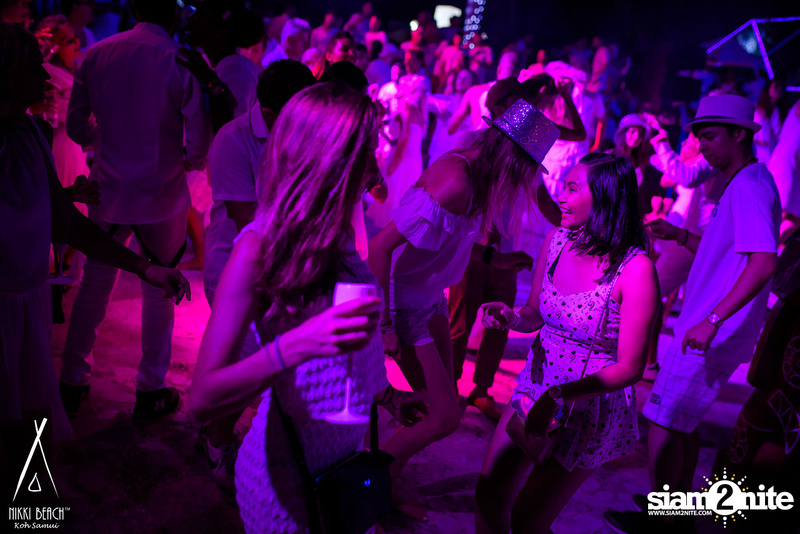 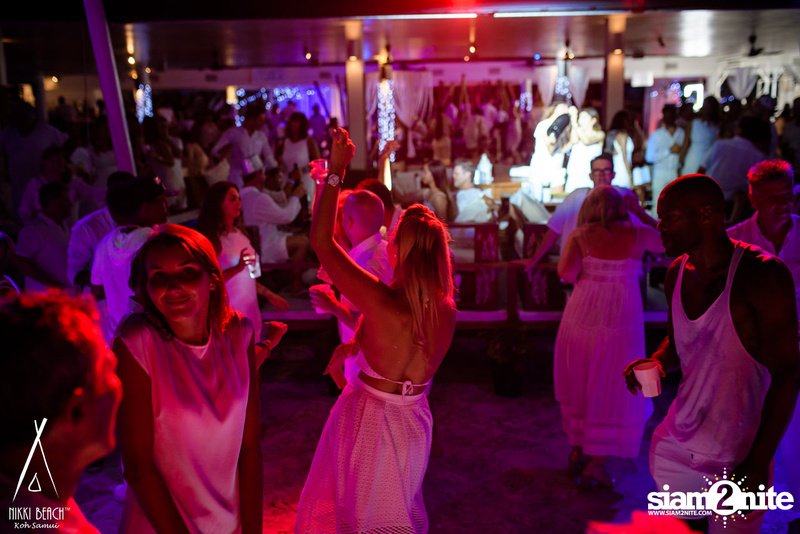 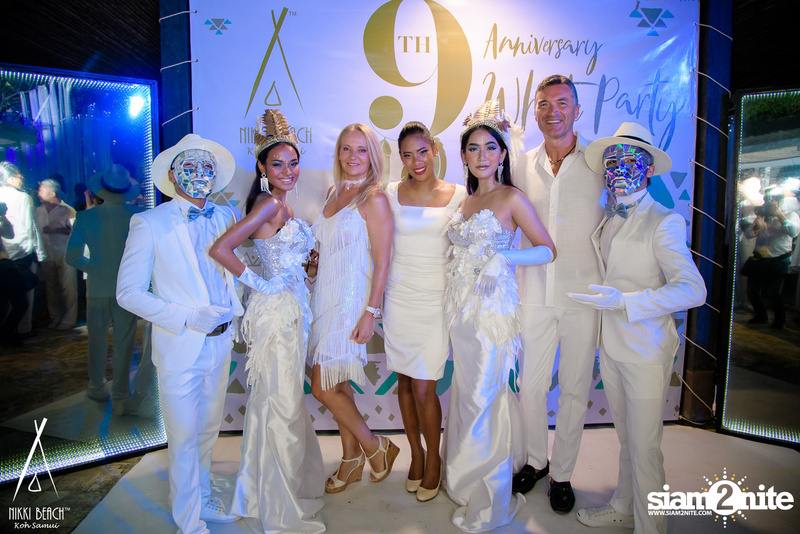 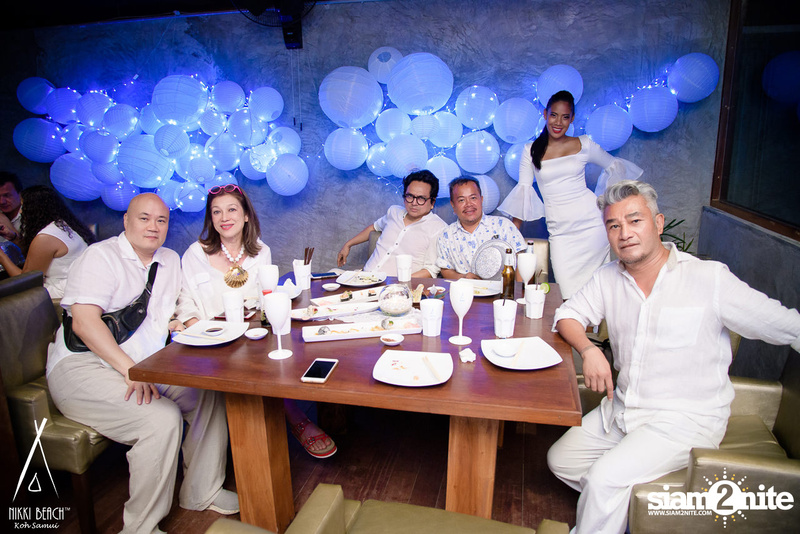 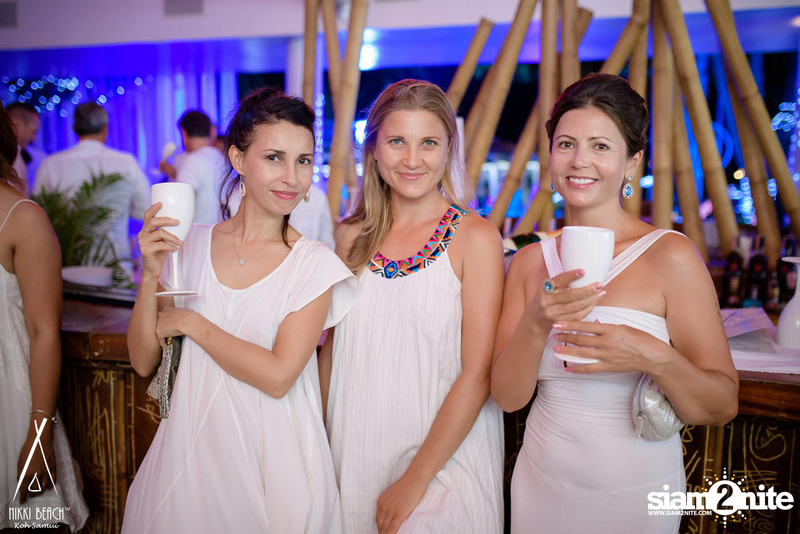 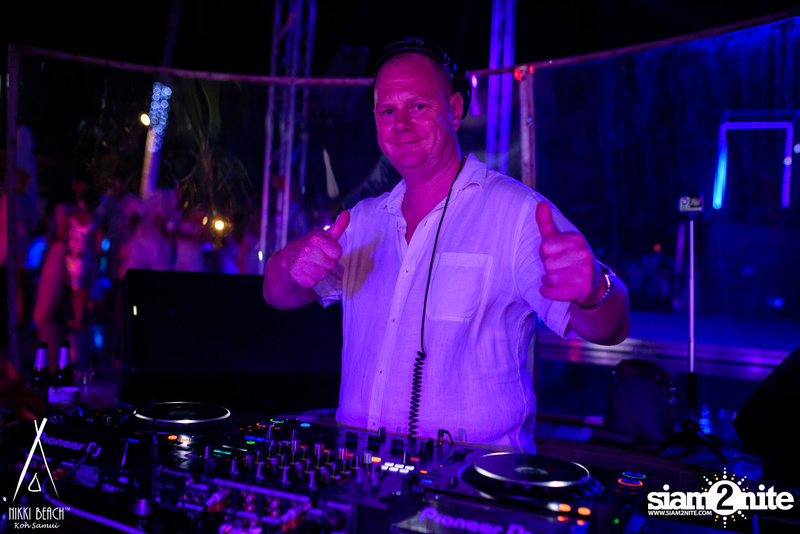 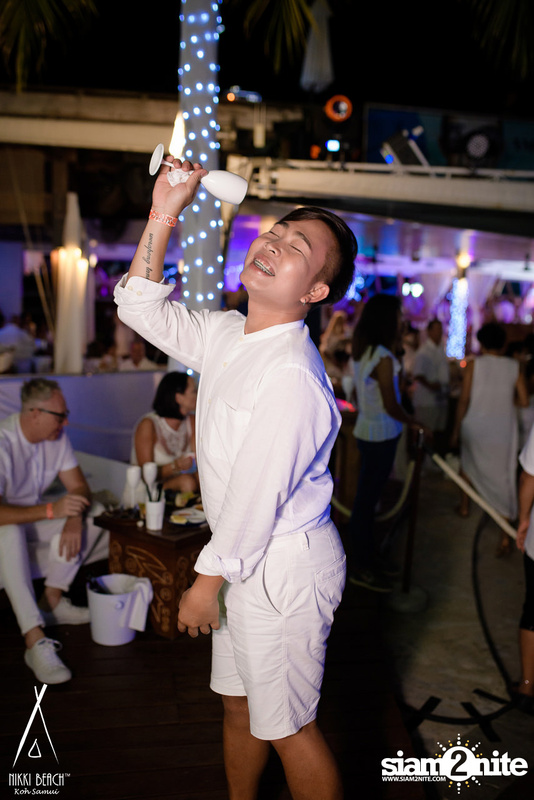 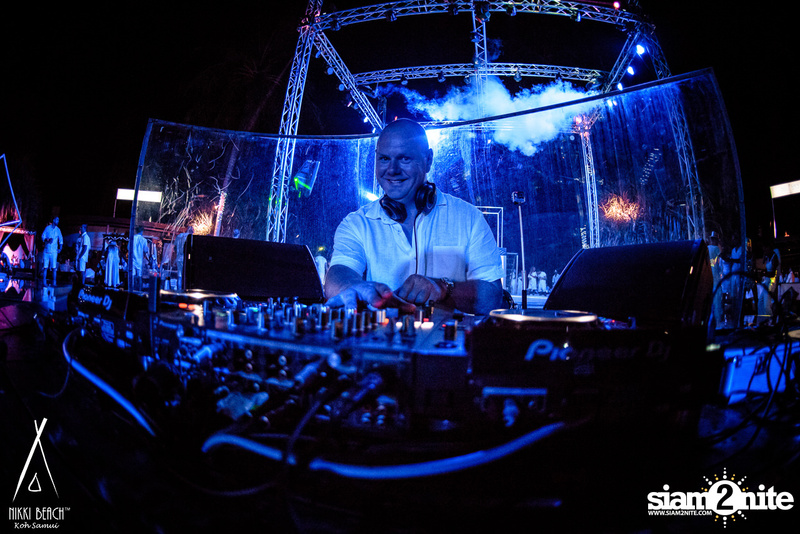 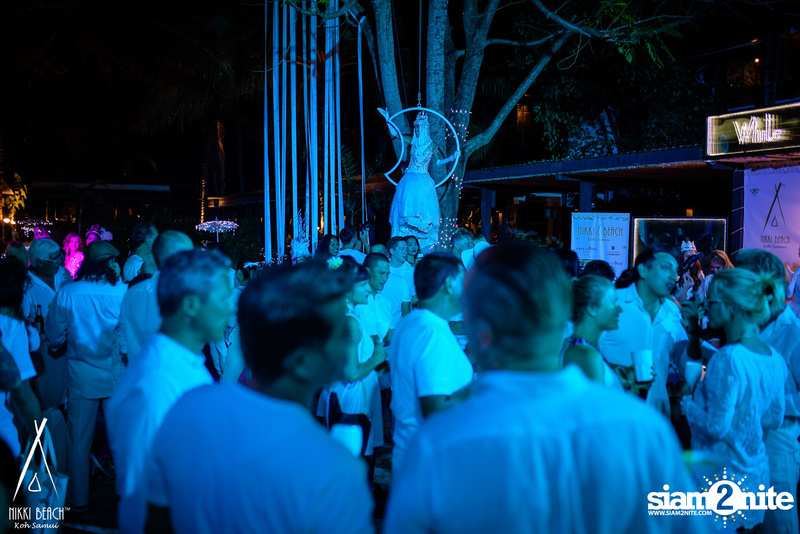 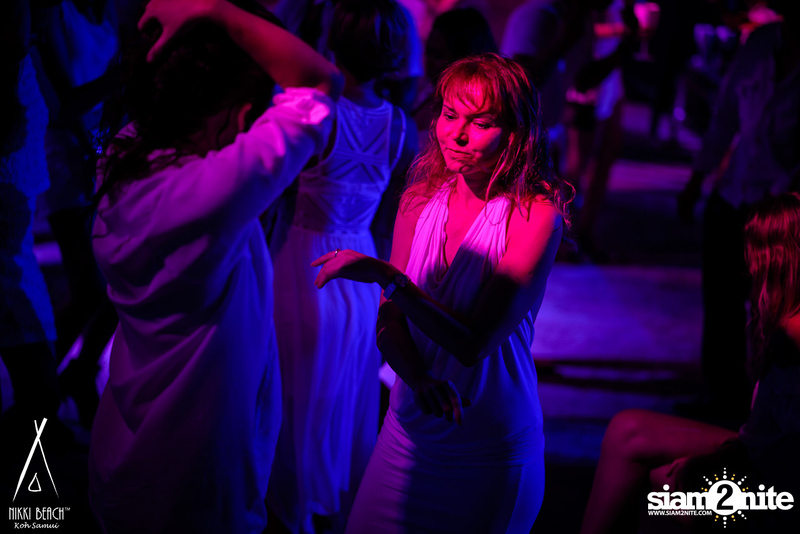 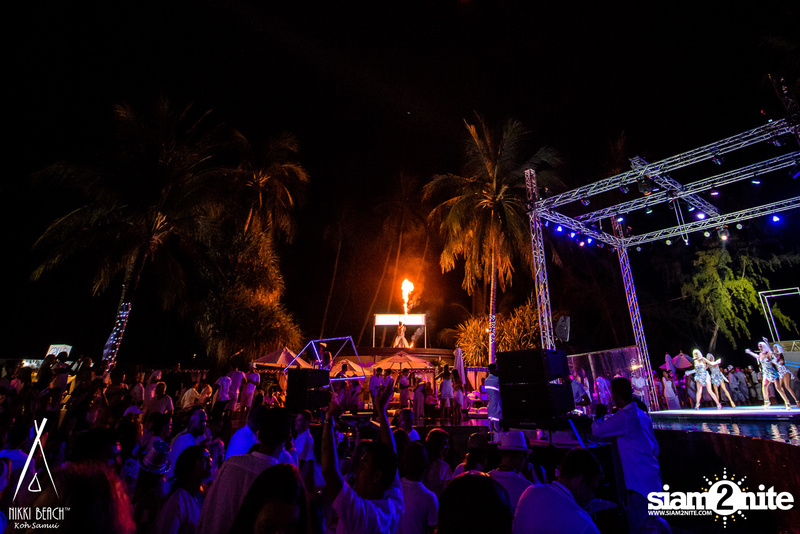 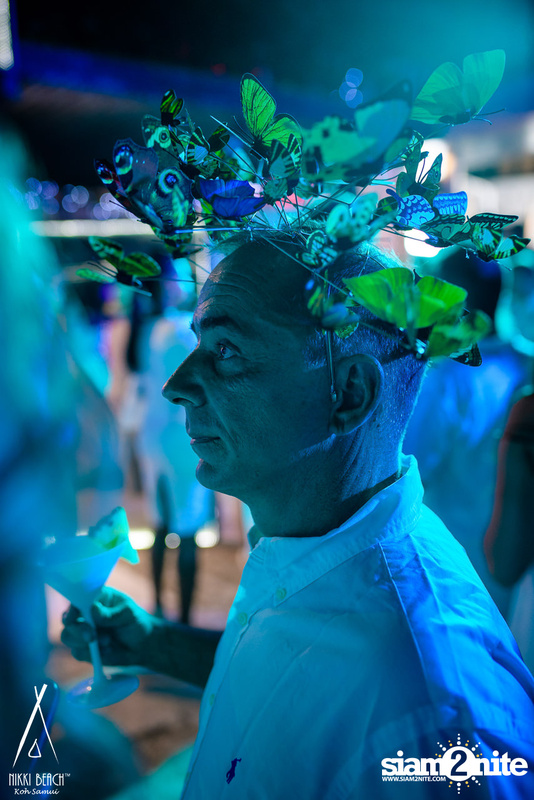 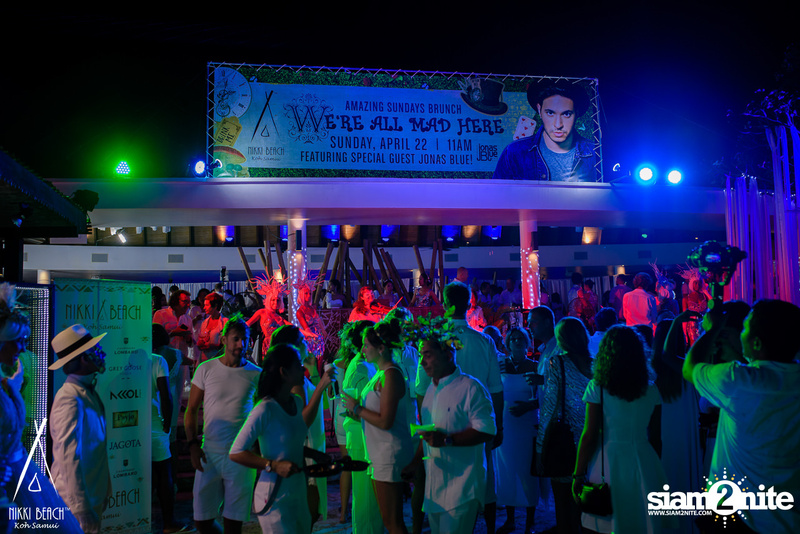 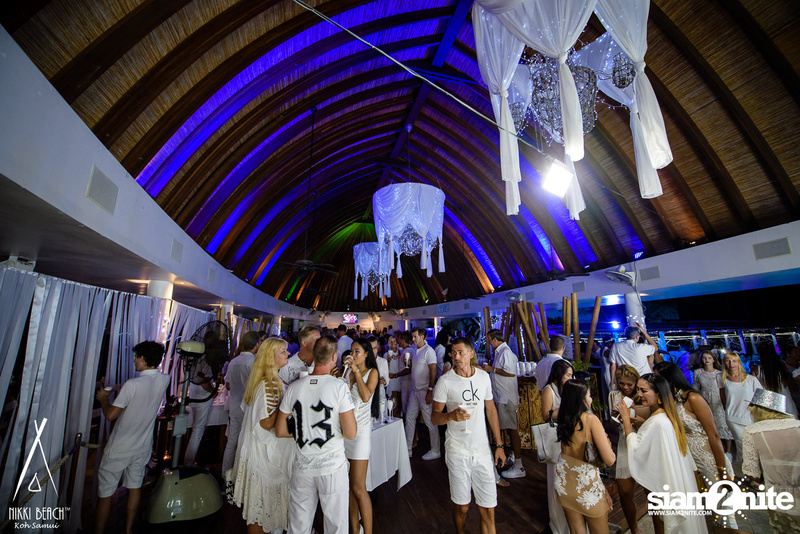 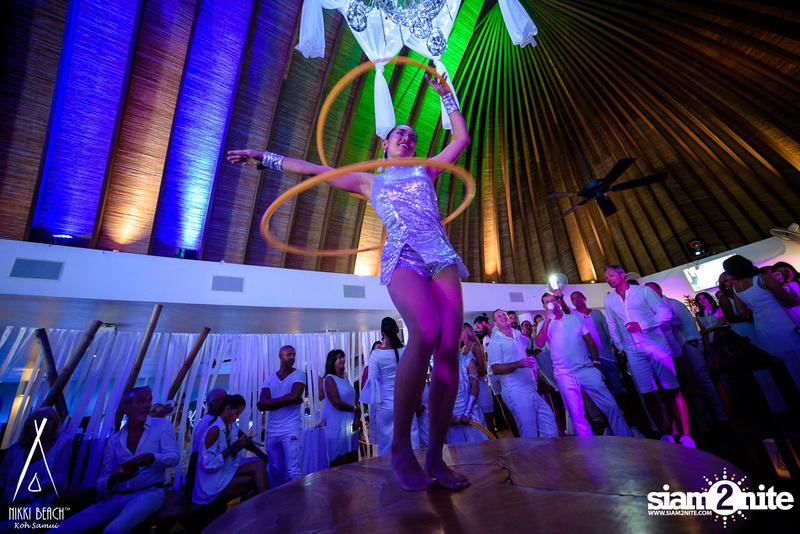 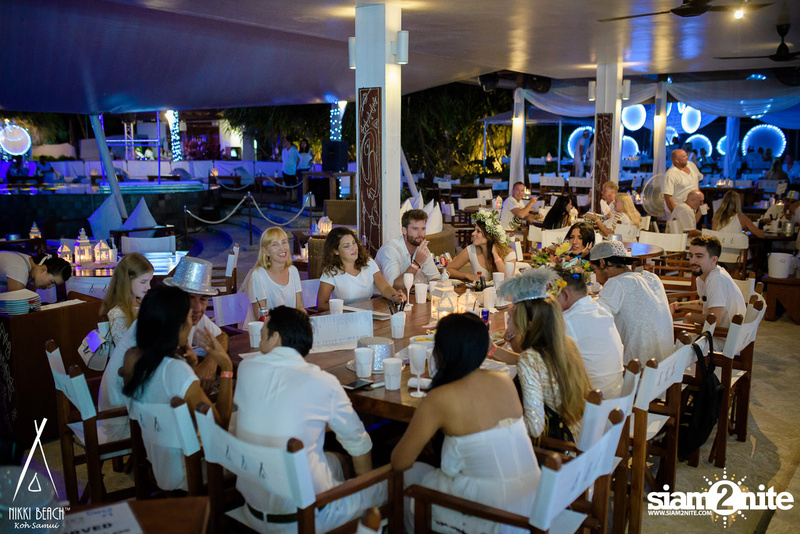 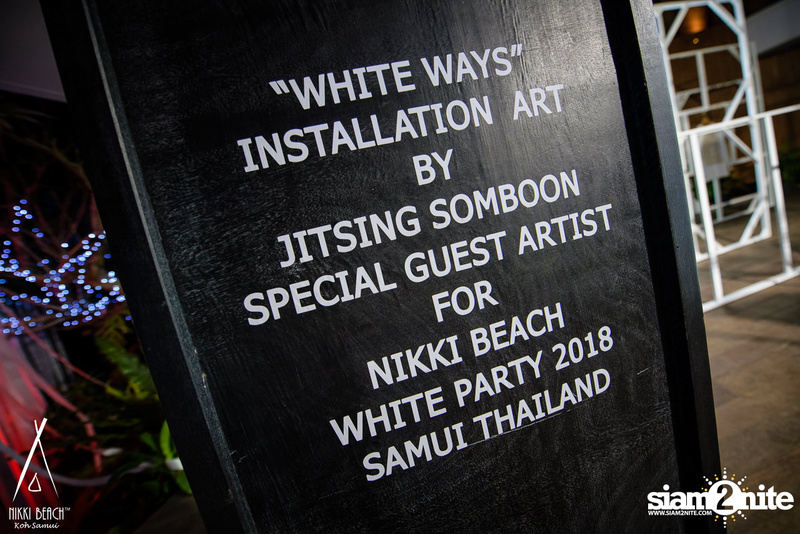 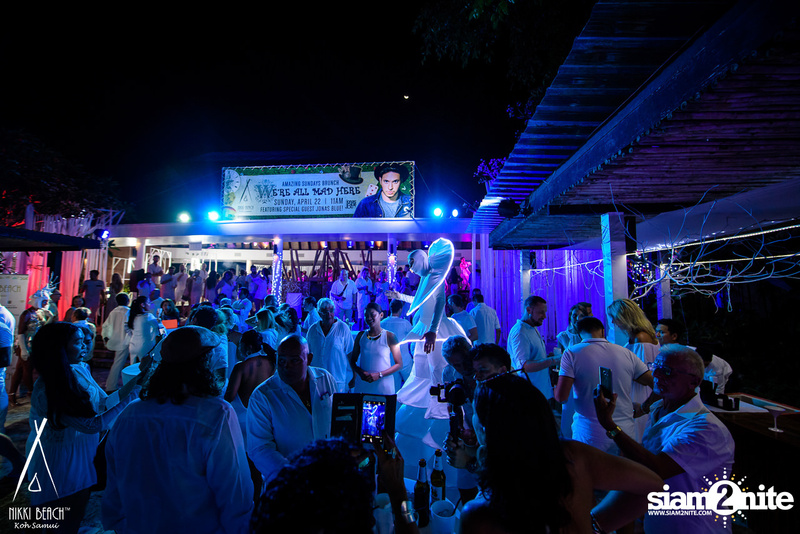 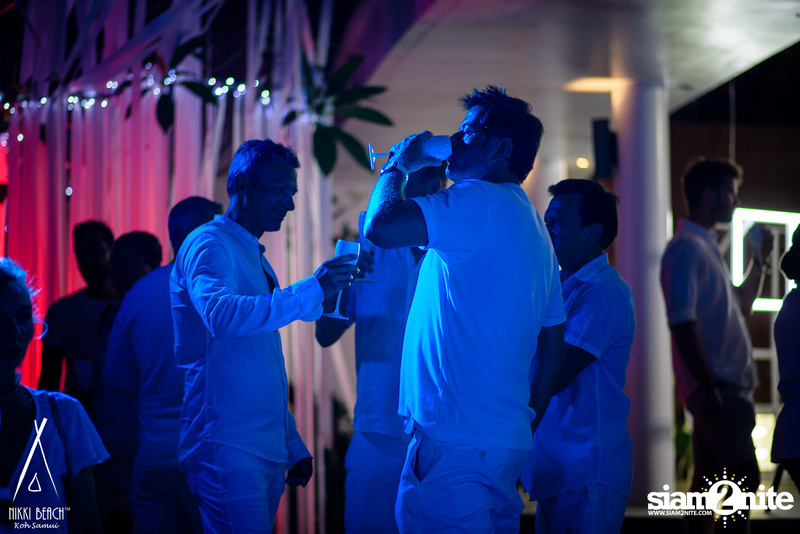 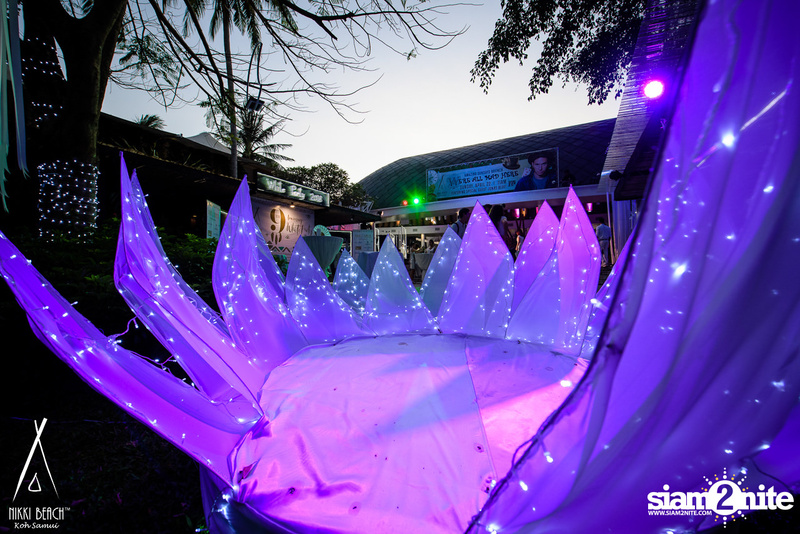 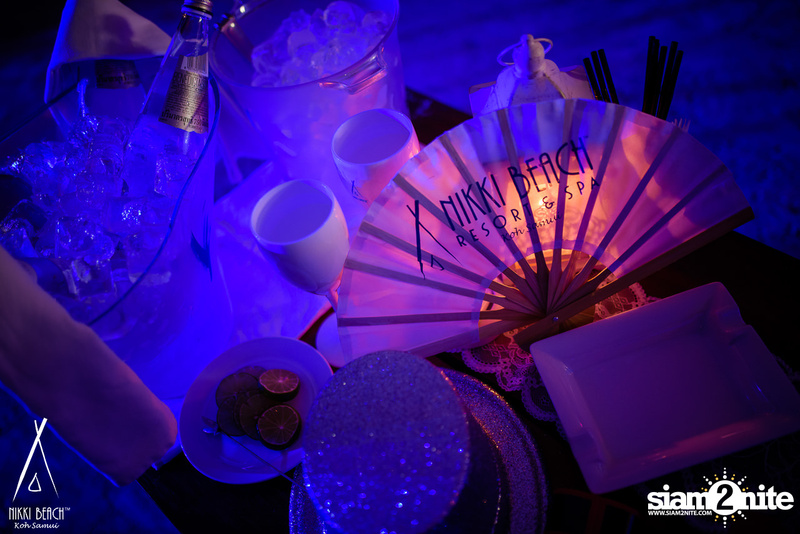 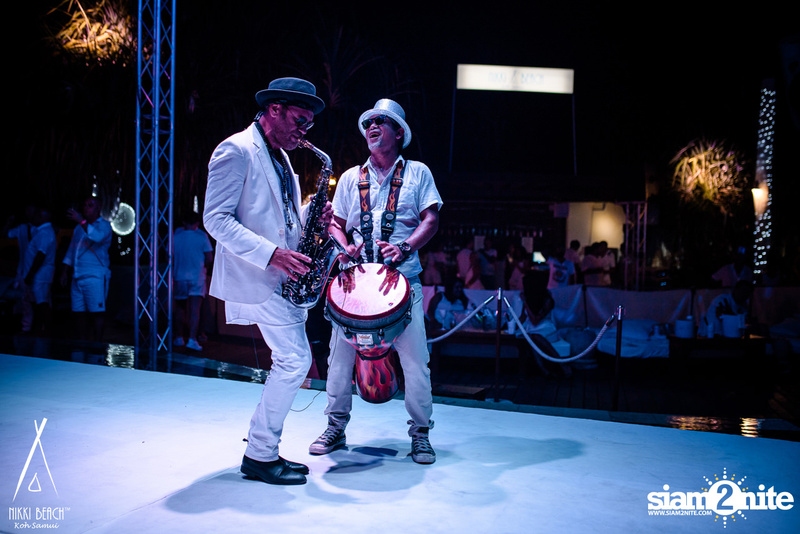 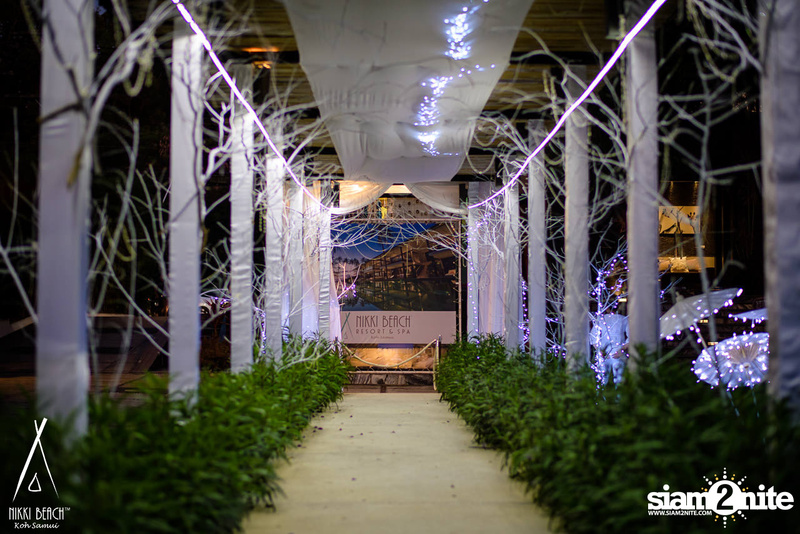 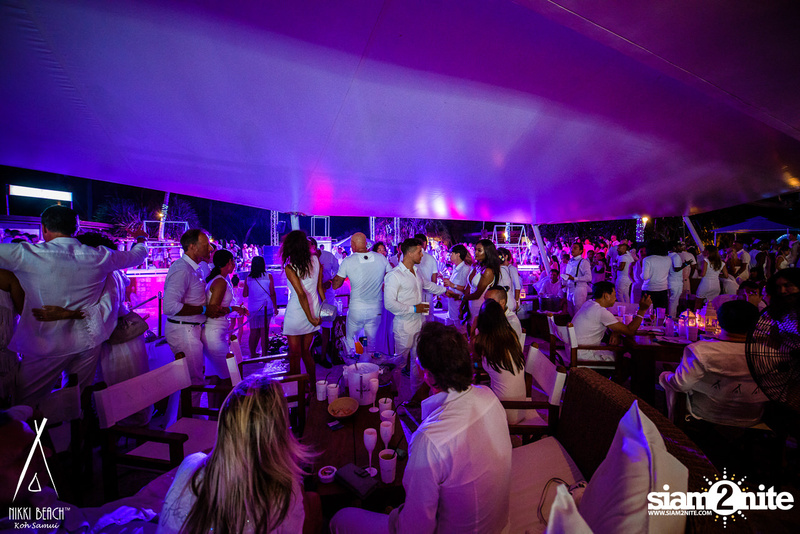 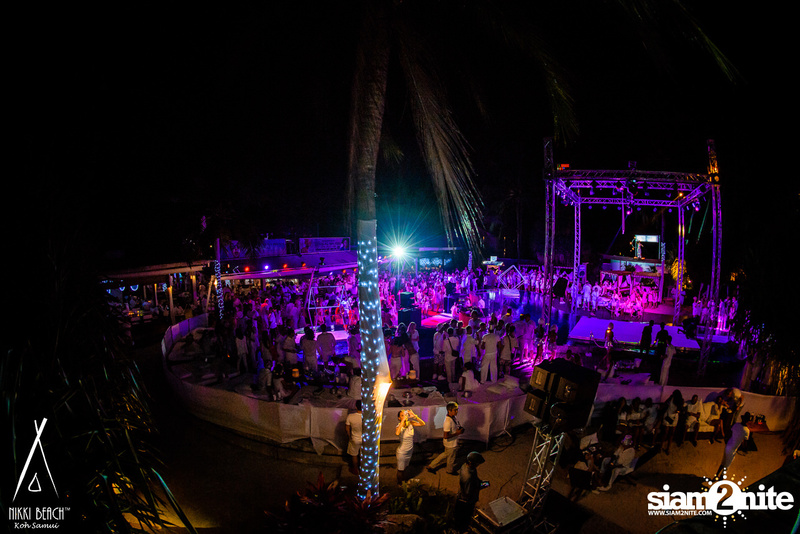 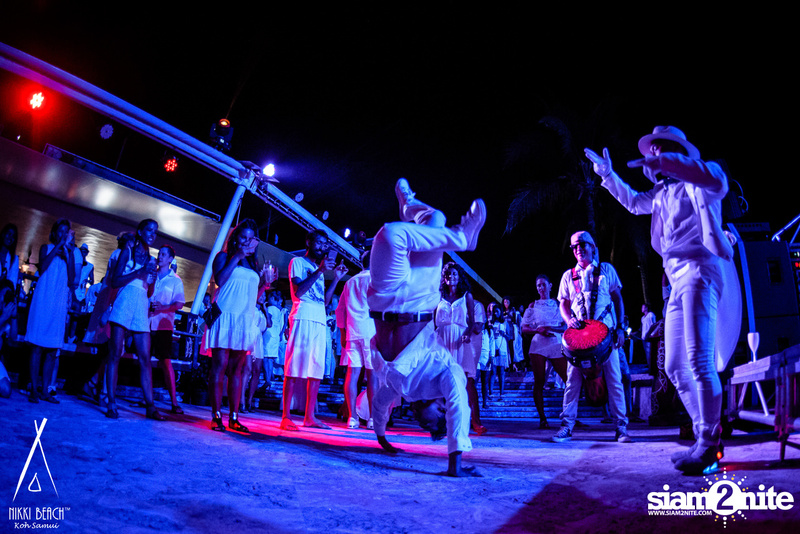 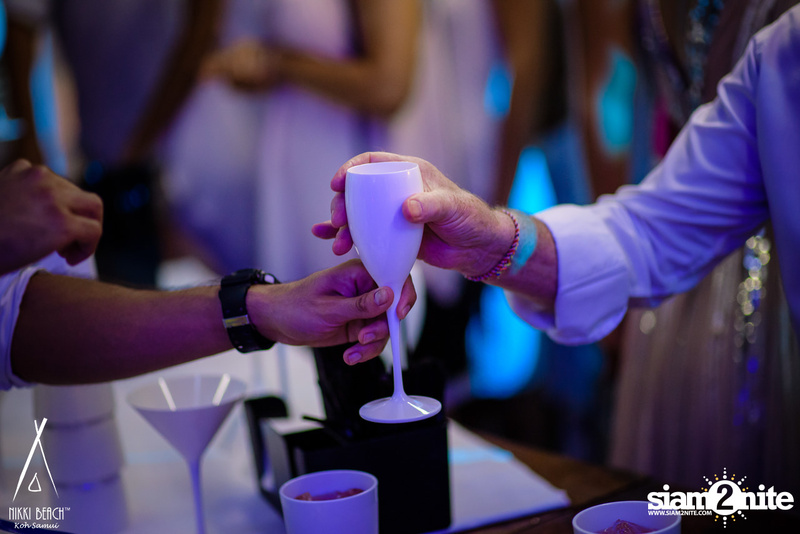 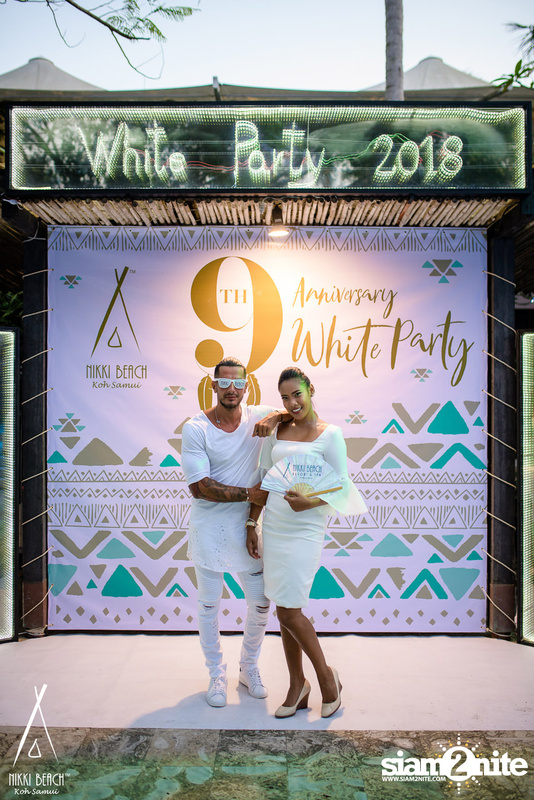 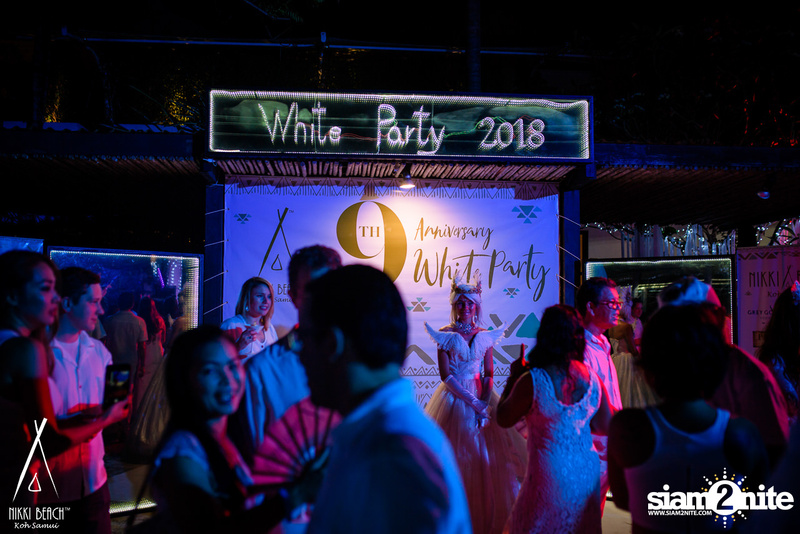 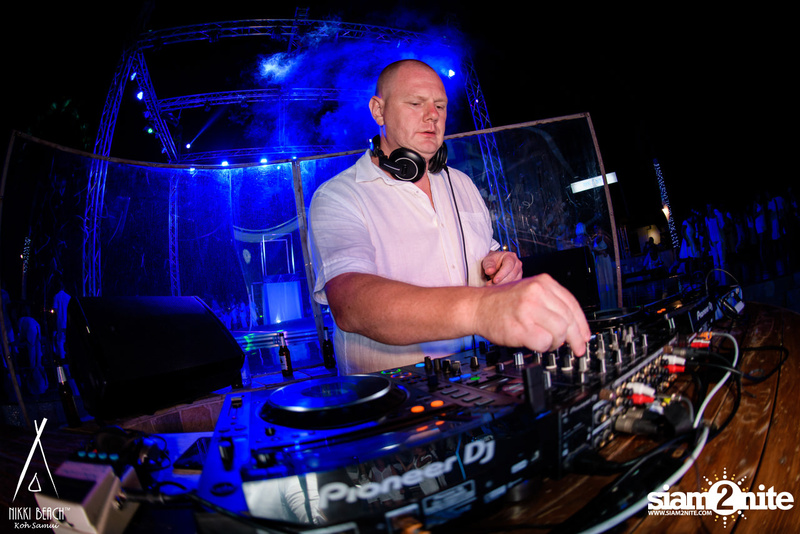 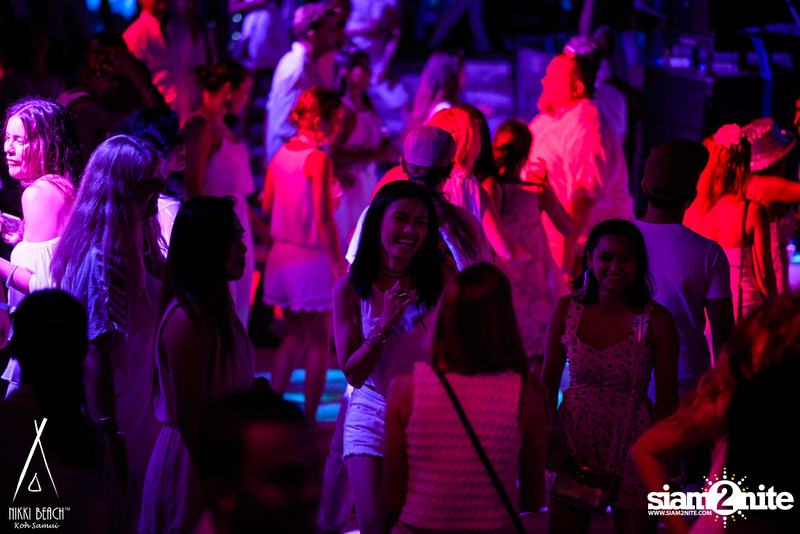 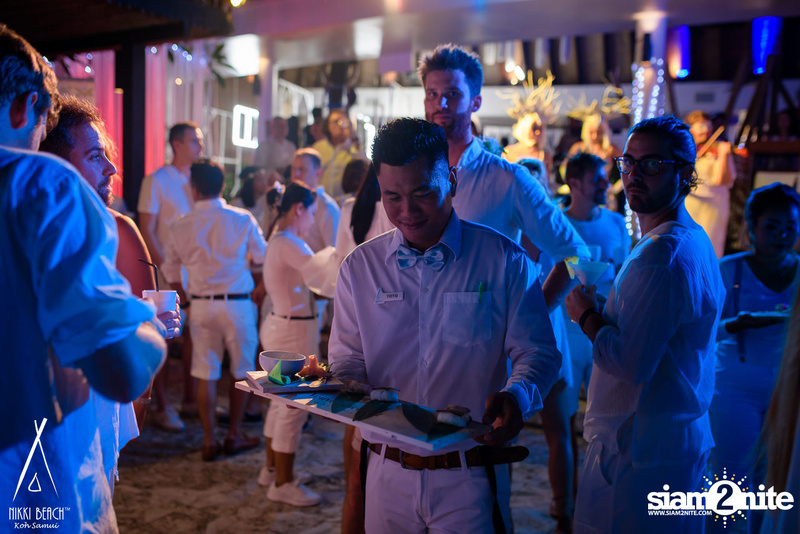 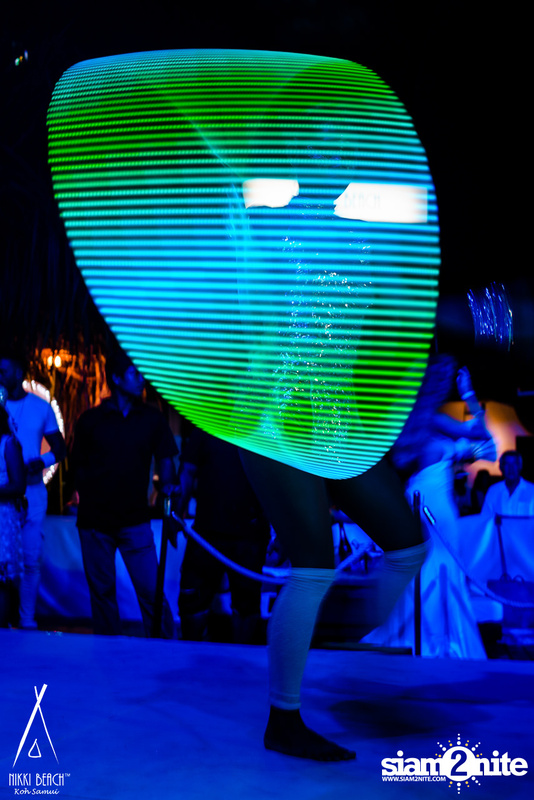 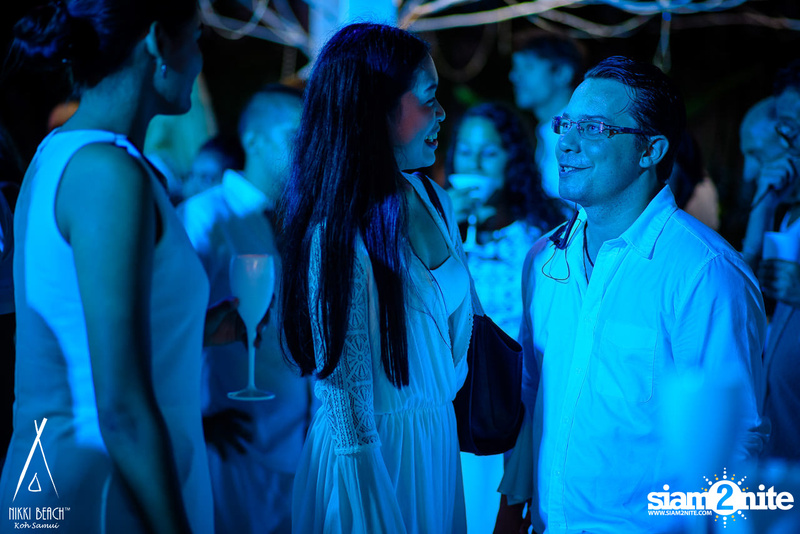 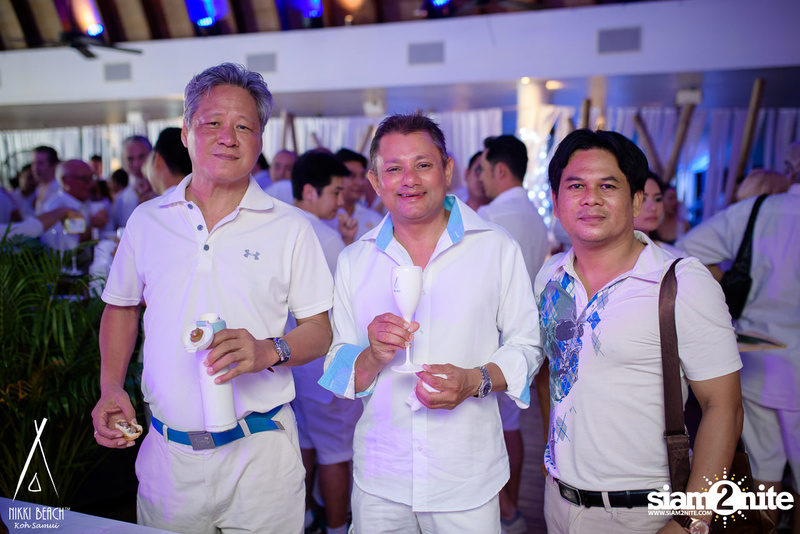 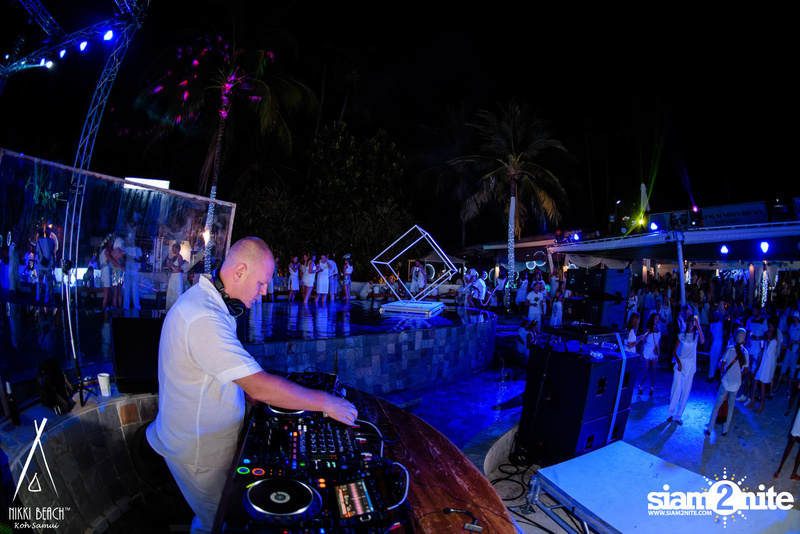 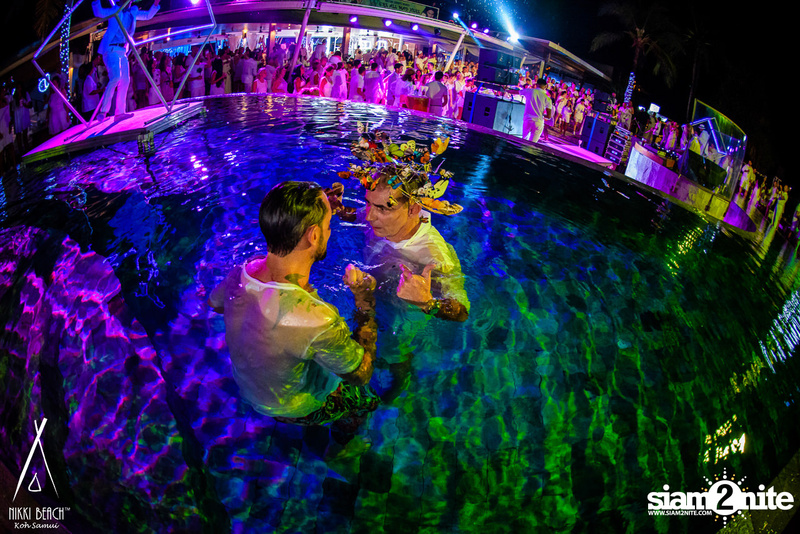 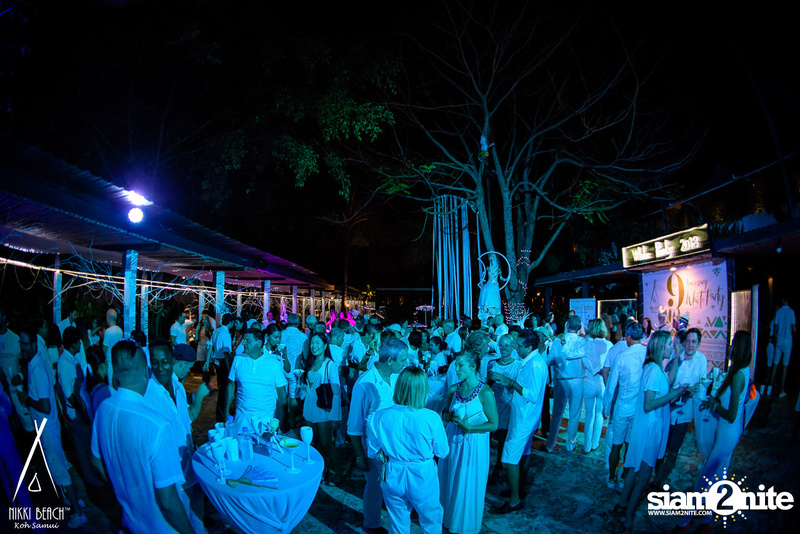 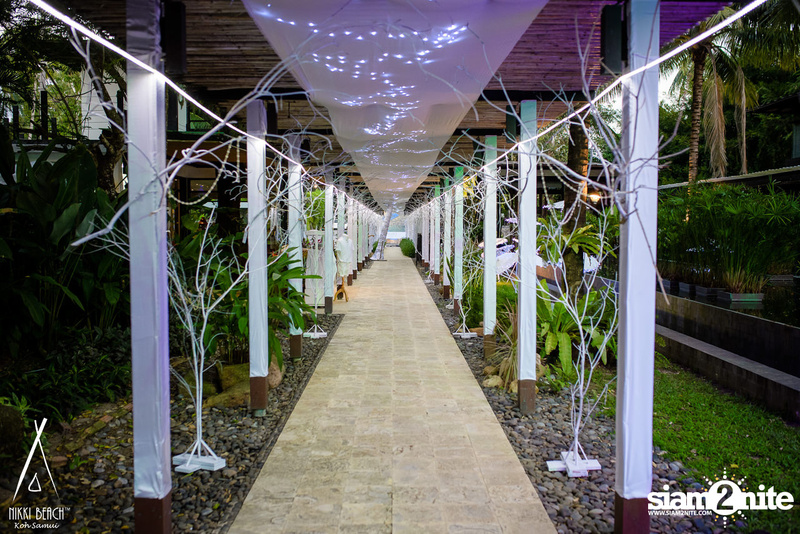 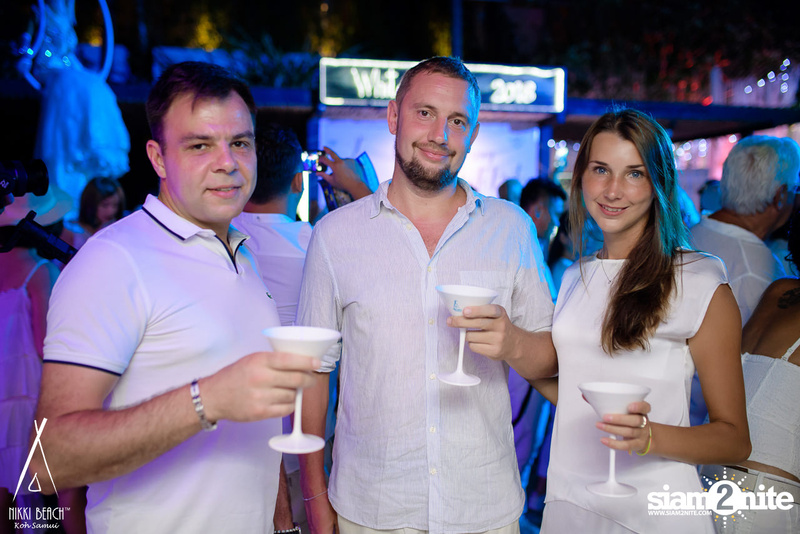 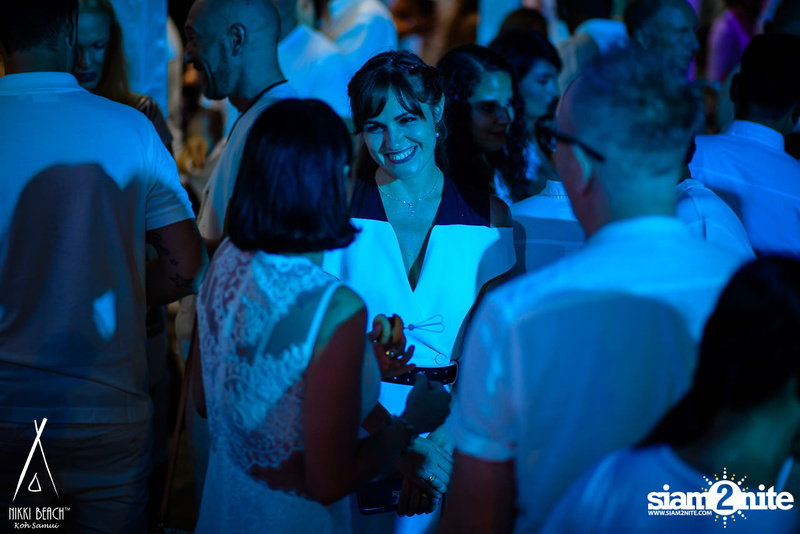 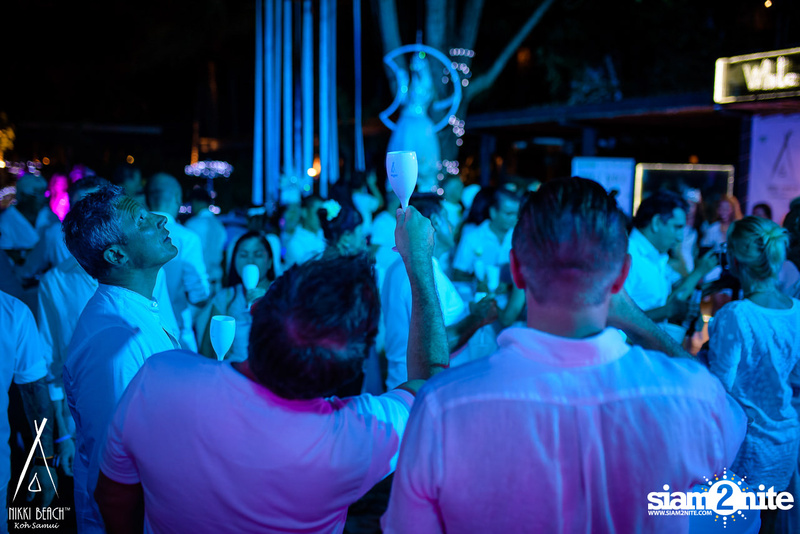 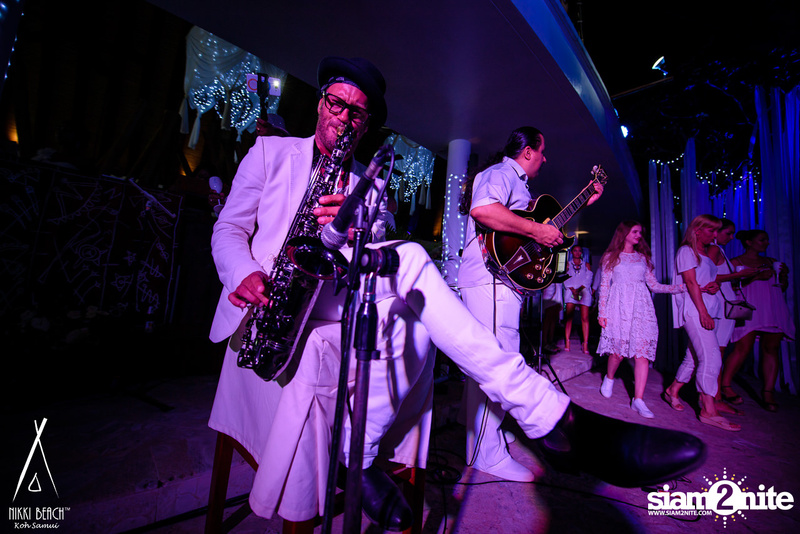 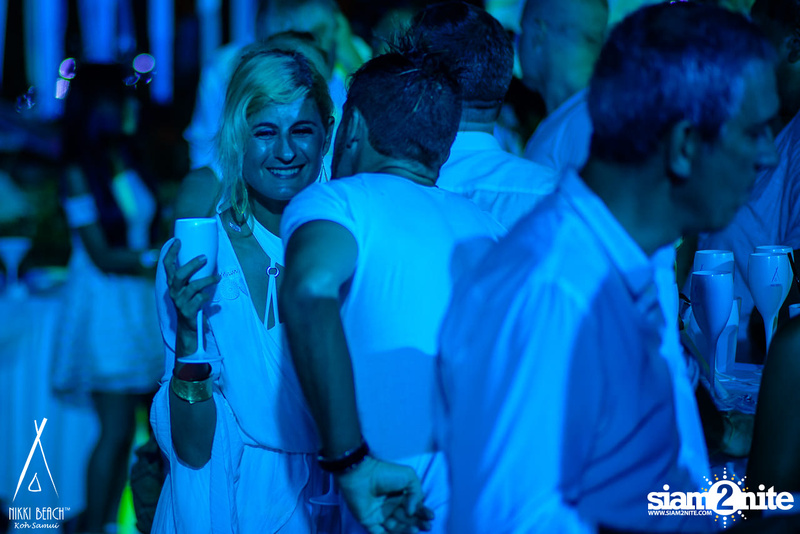 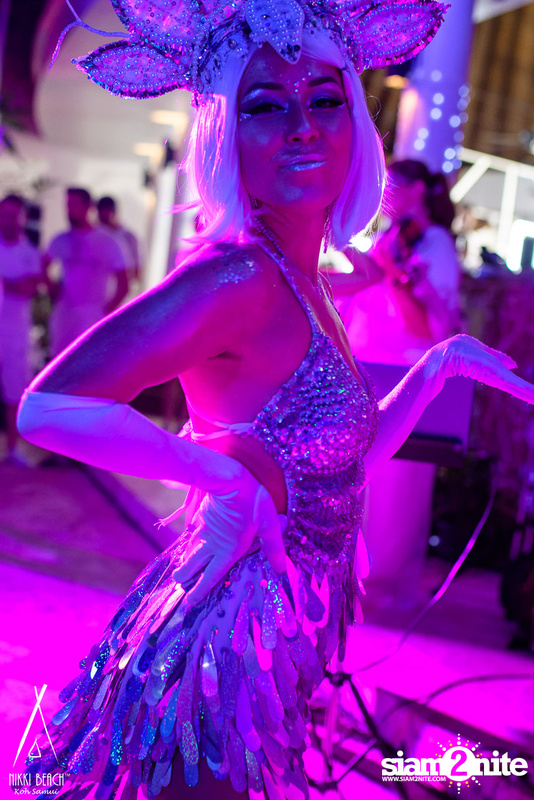 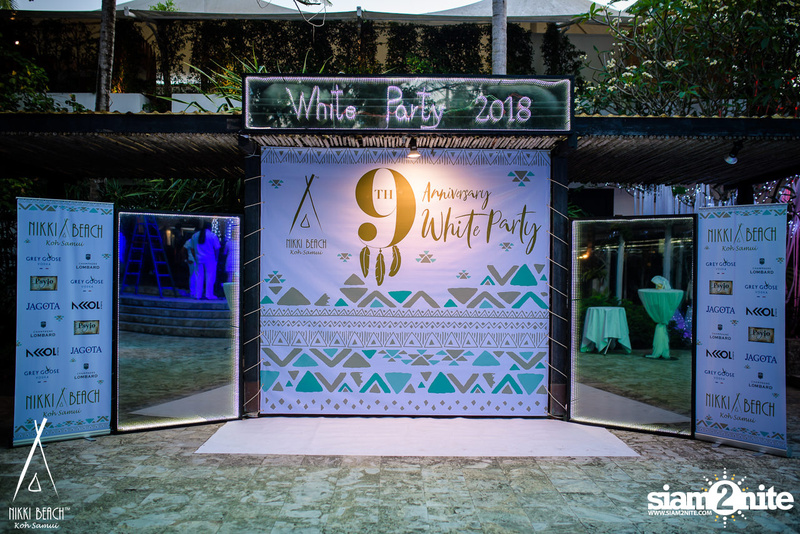 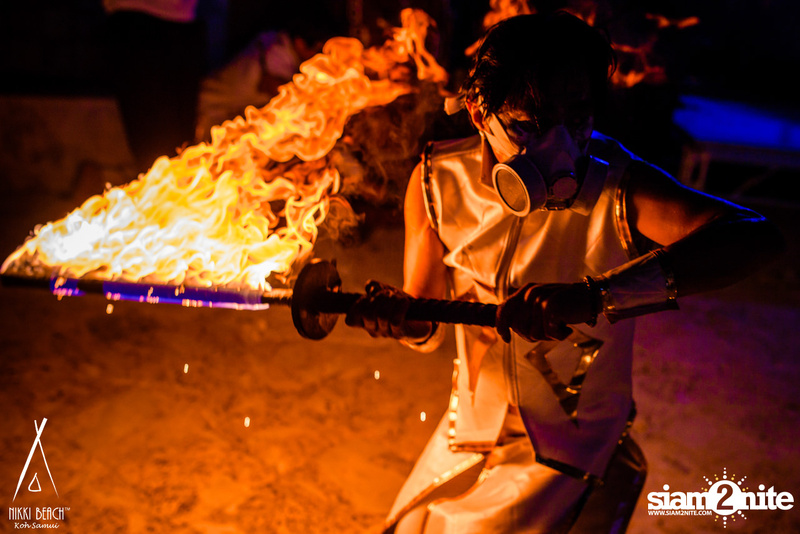 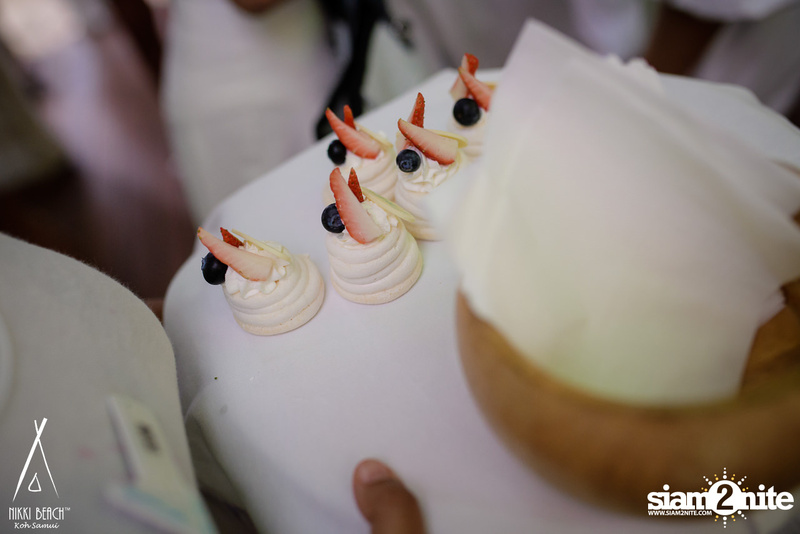 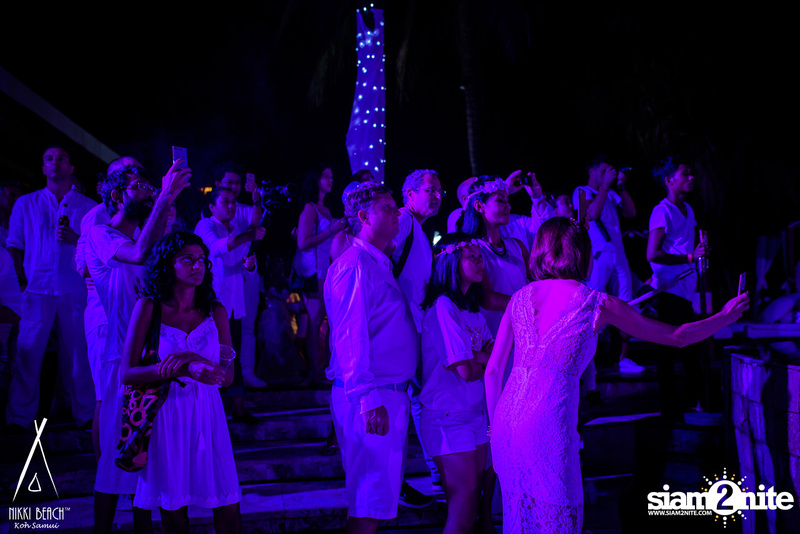 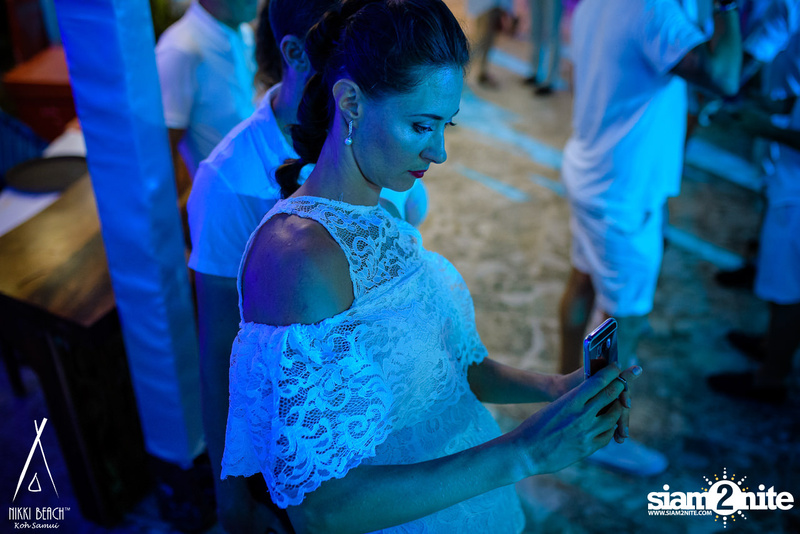 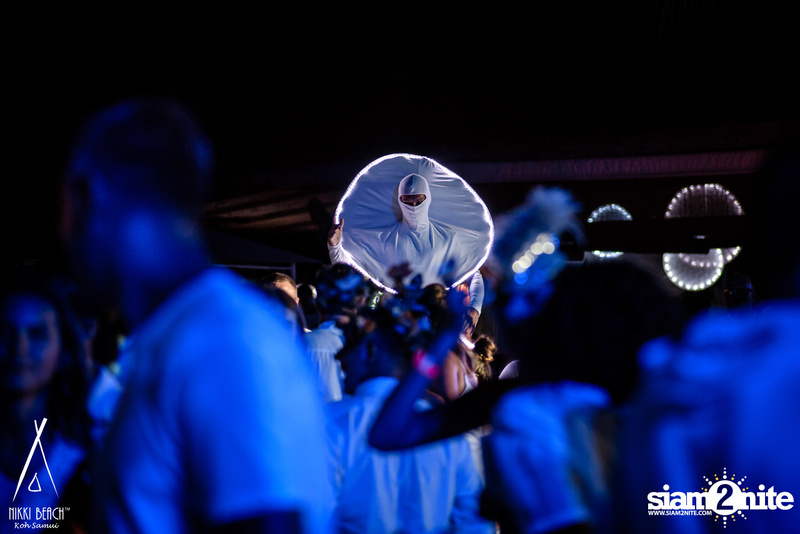 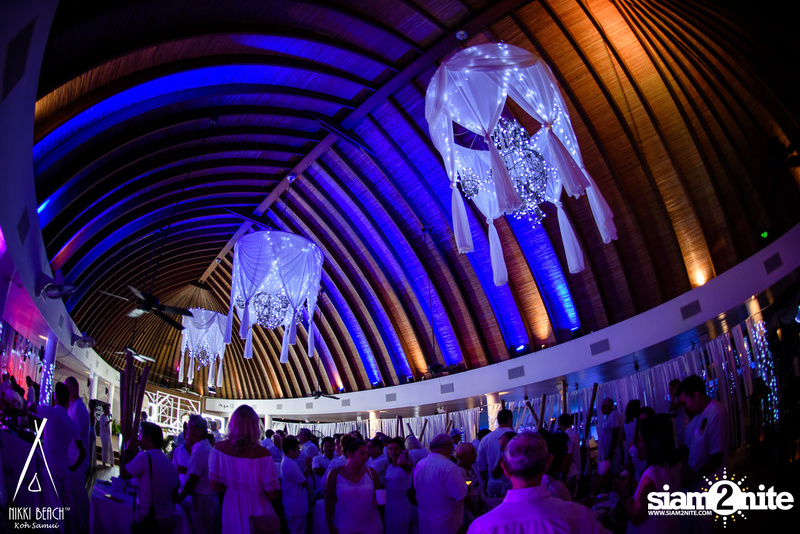 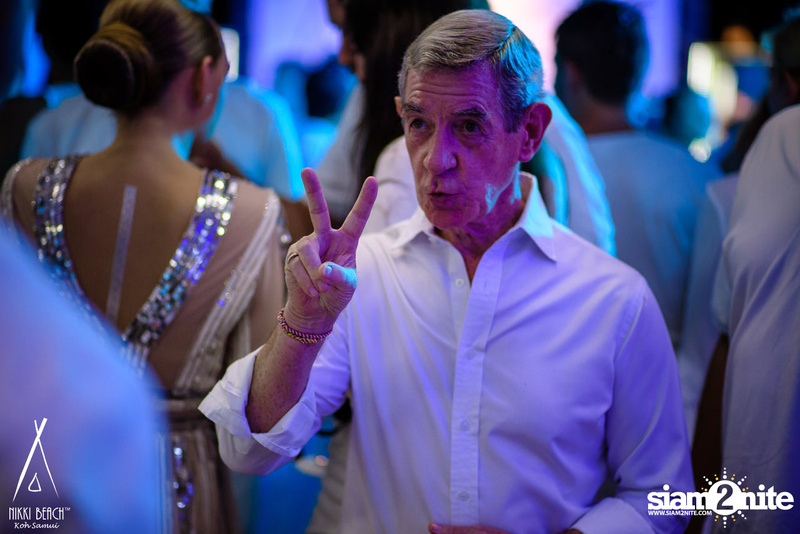 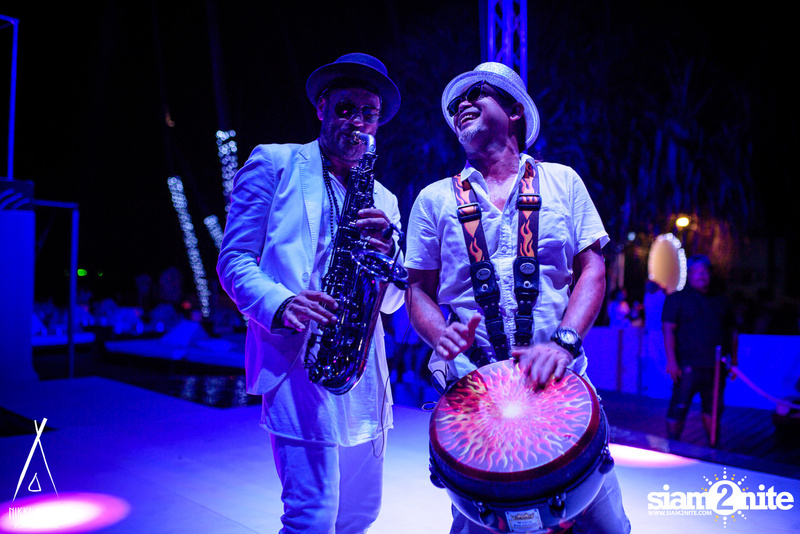 The venue invited for an exclusive celebration of its 9th year anniversary with its globally recognized White Party. 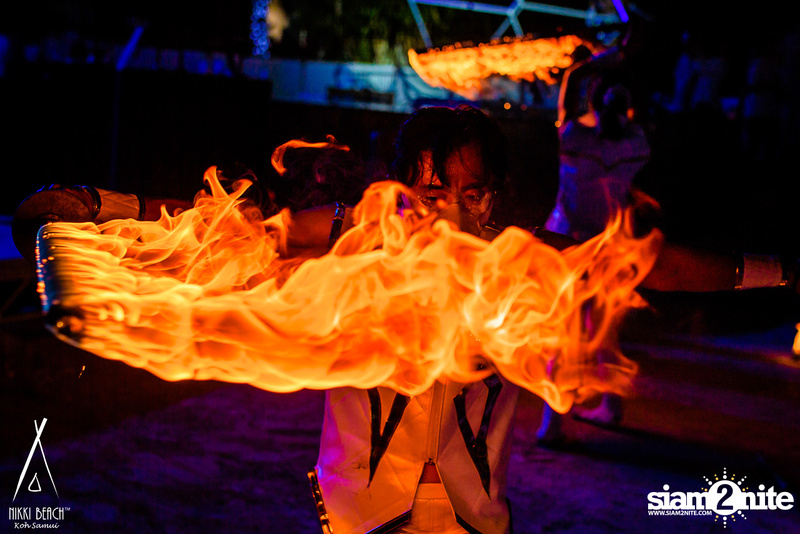 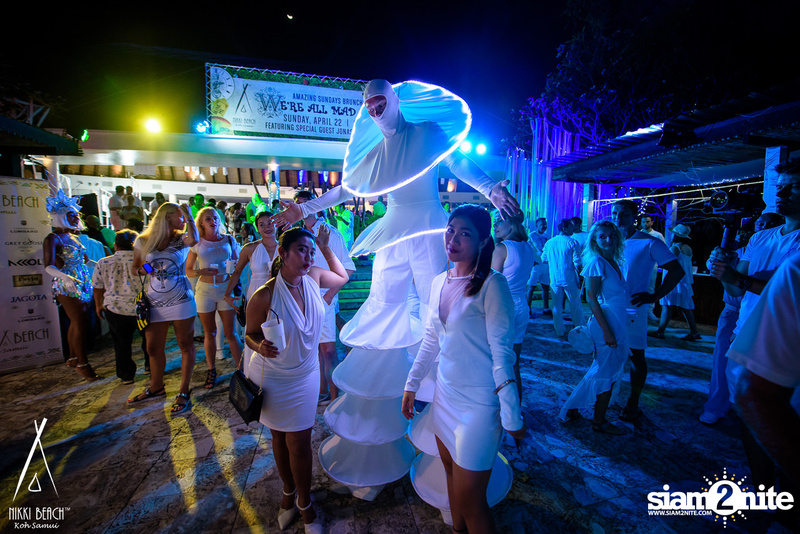 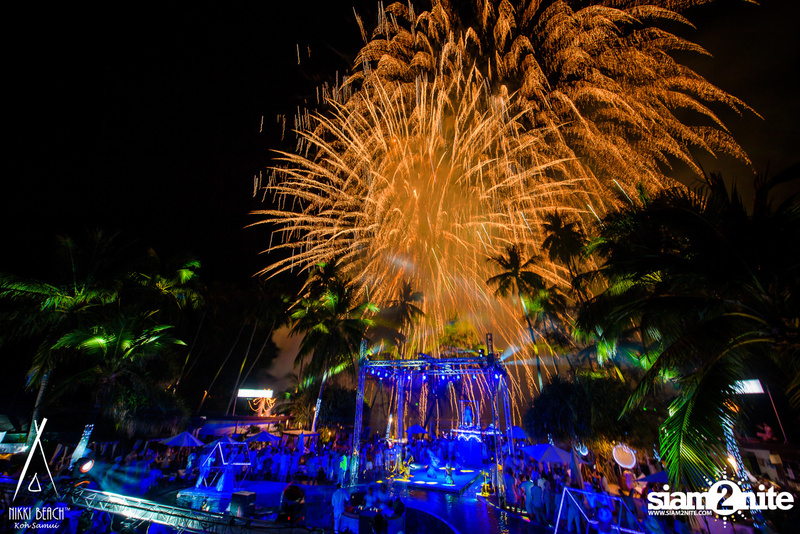 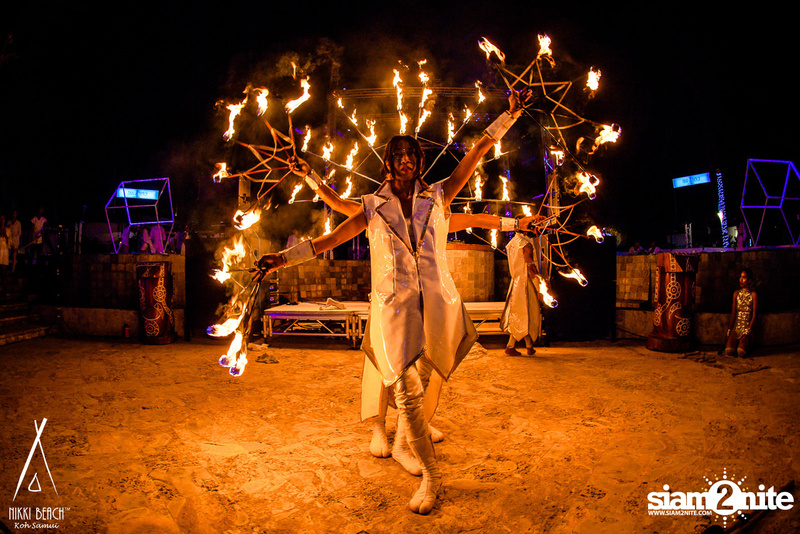 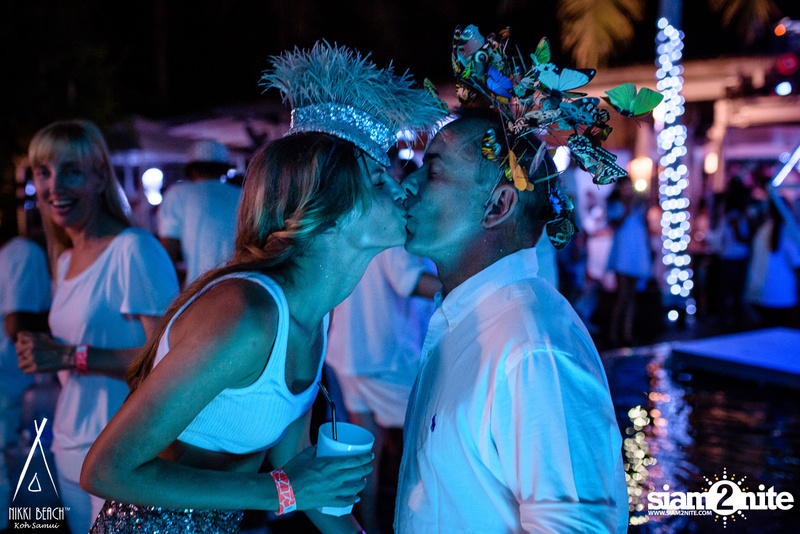 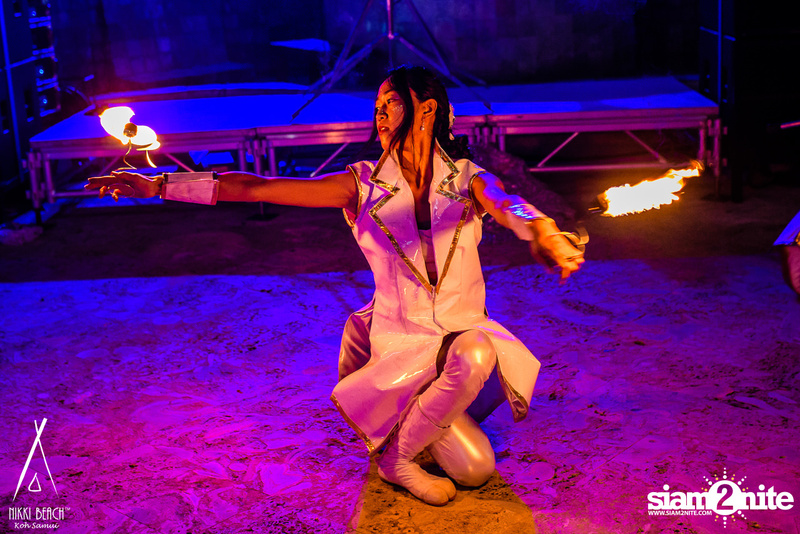 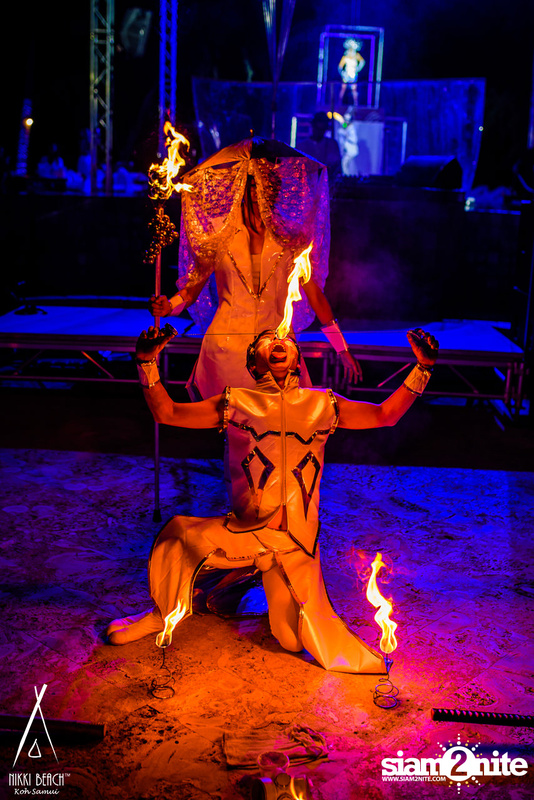 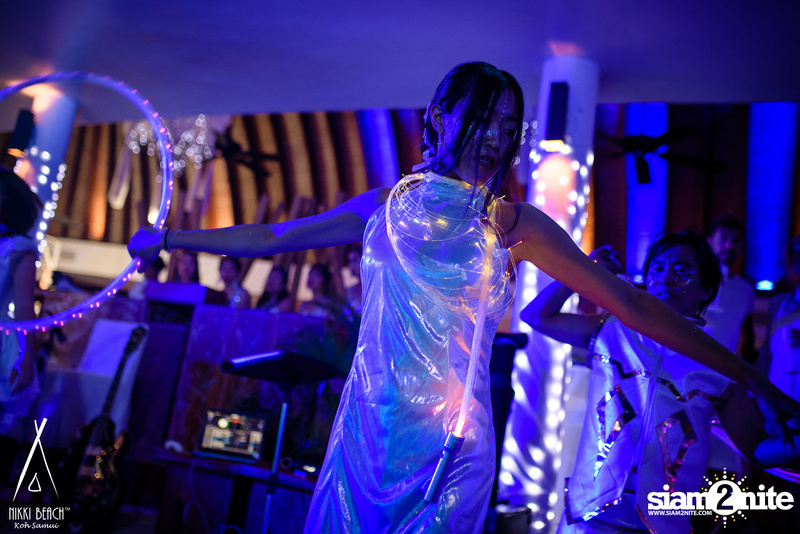 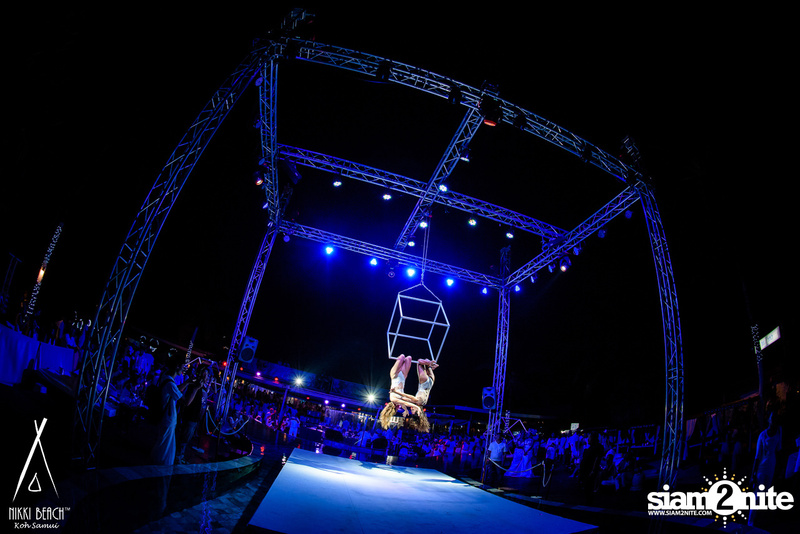 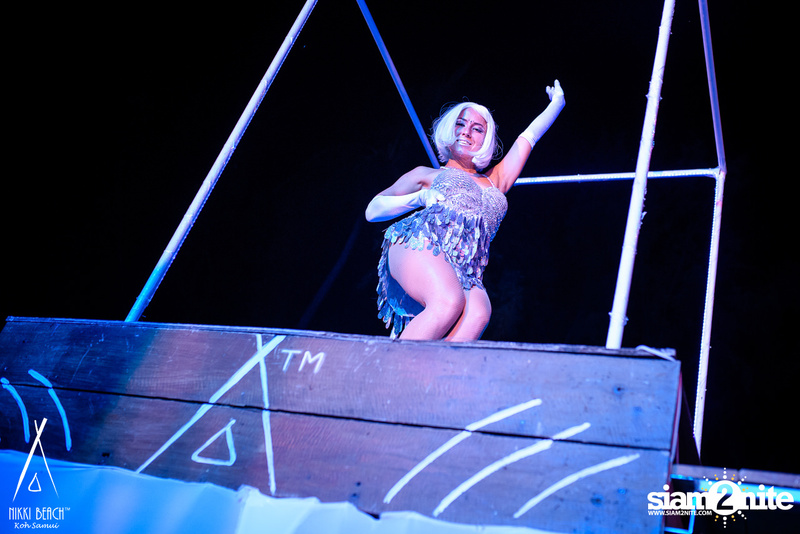 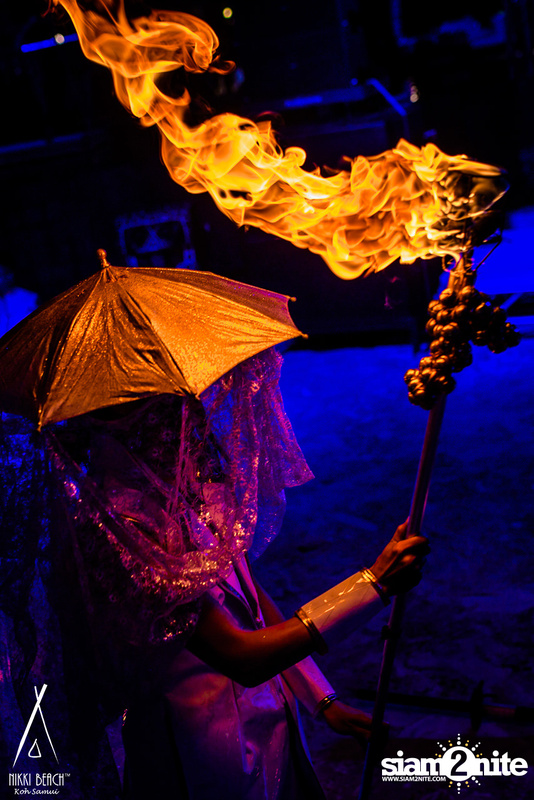 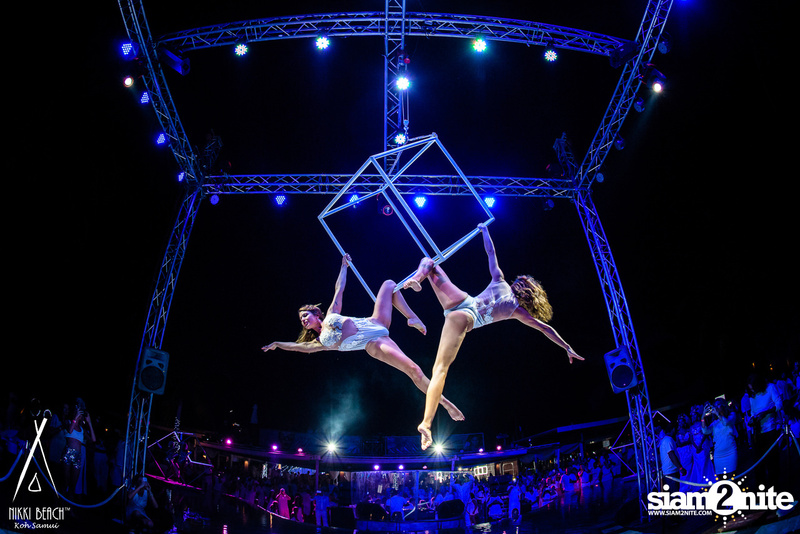 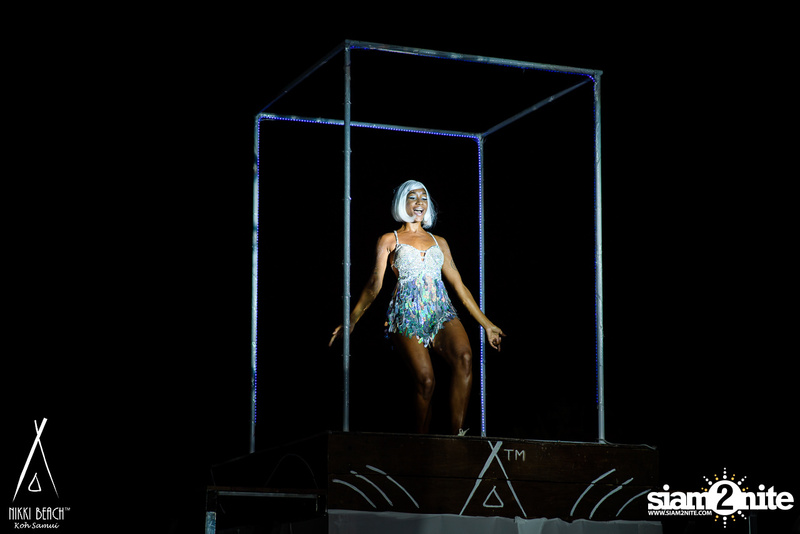 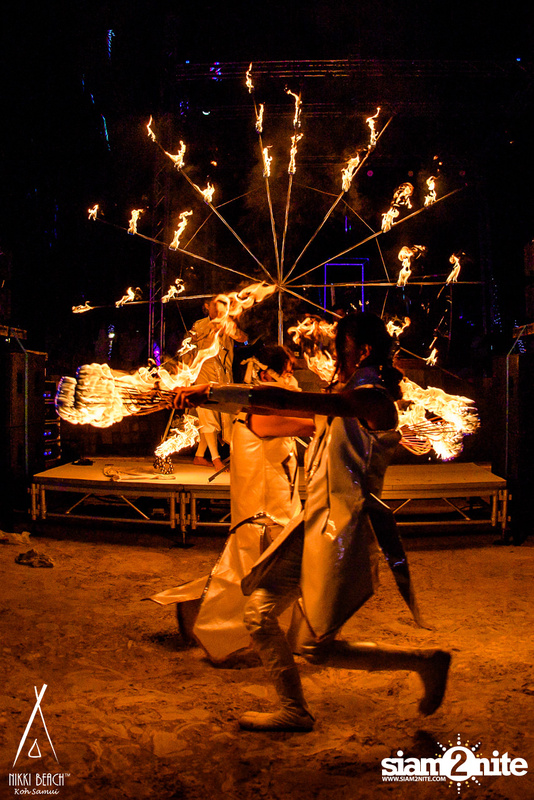 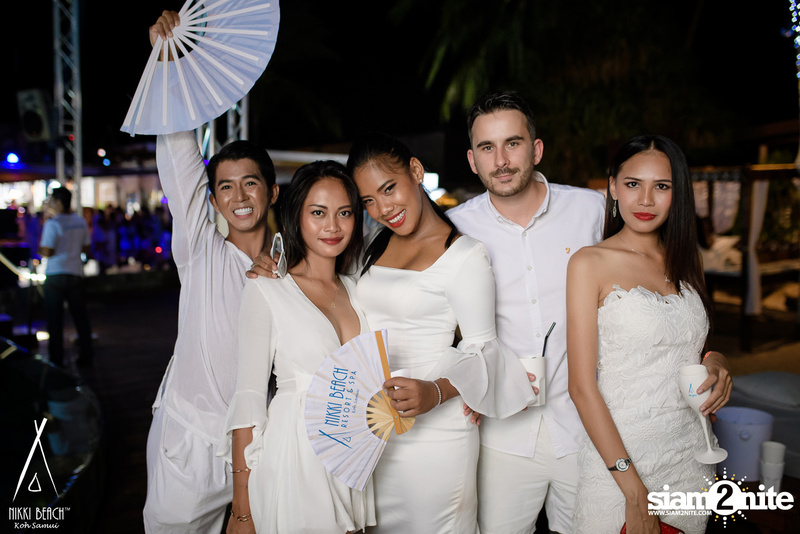 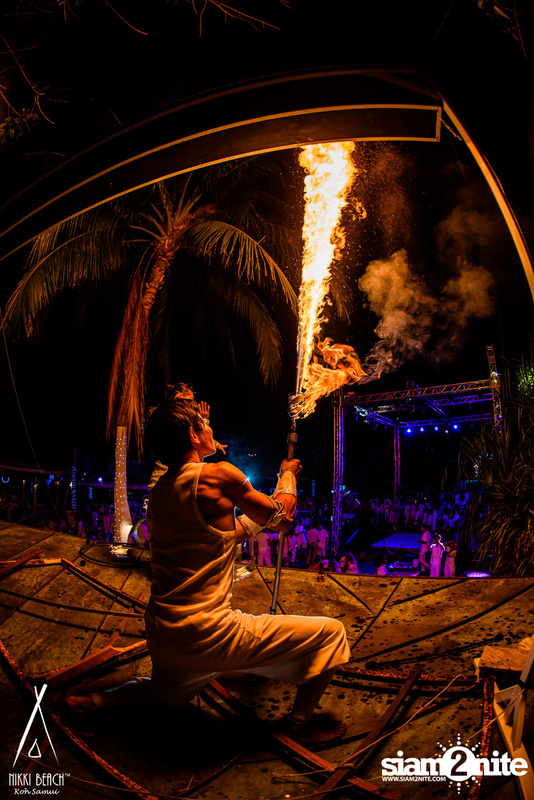 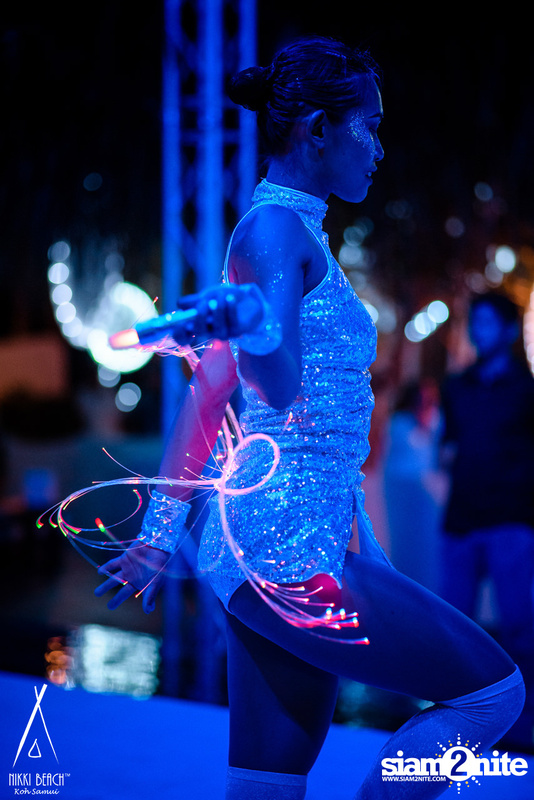 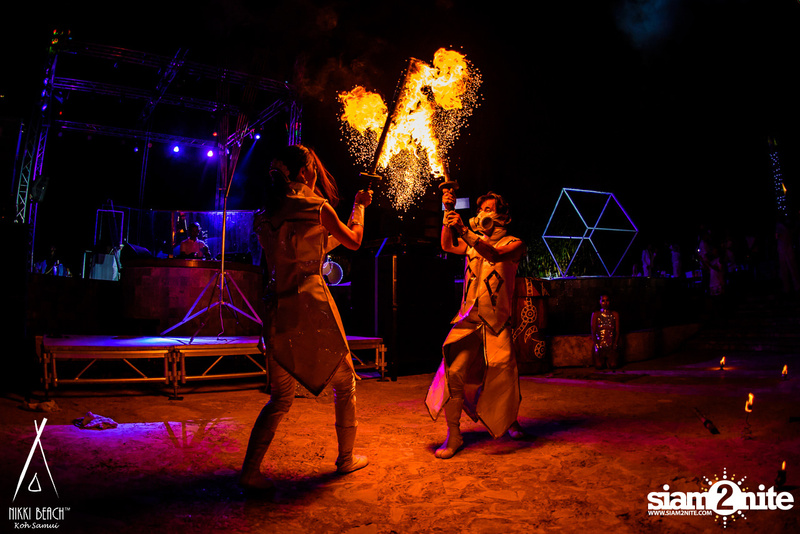 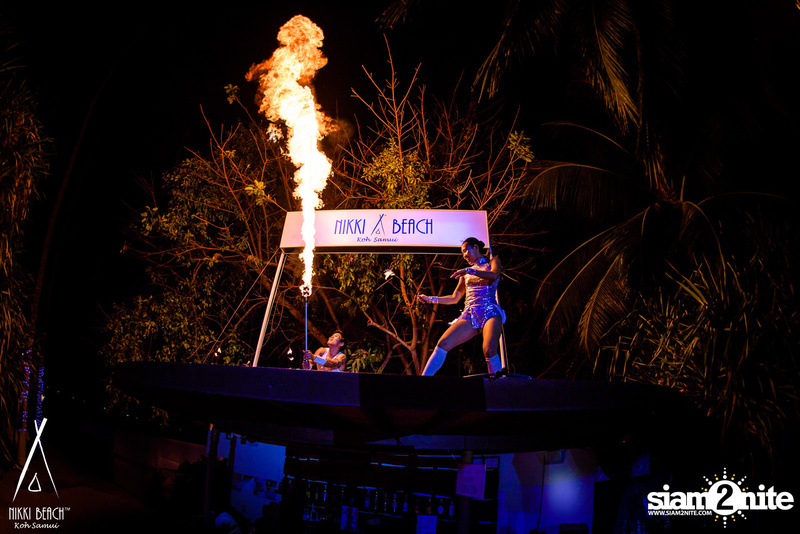 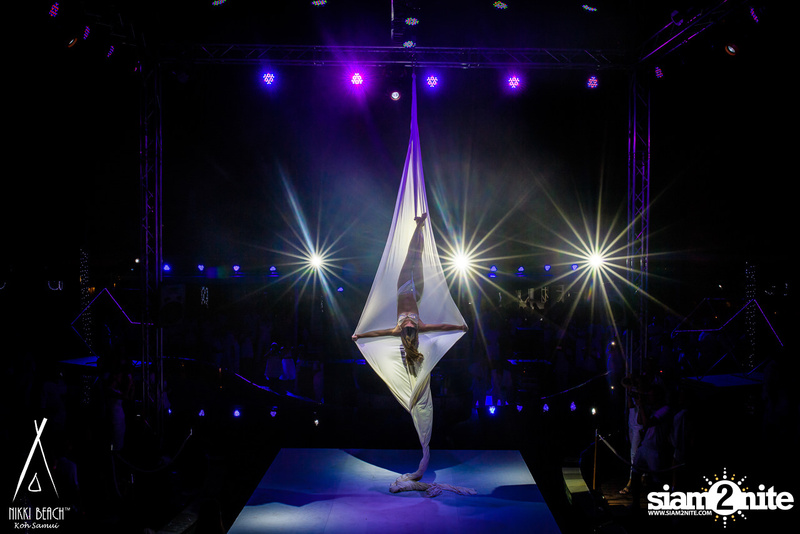 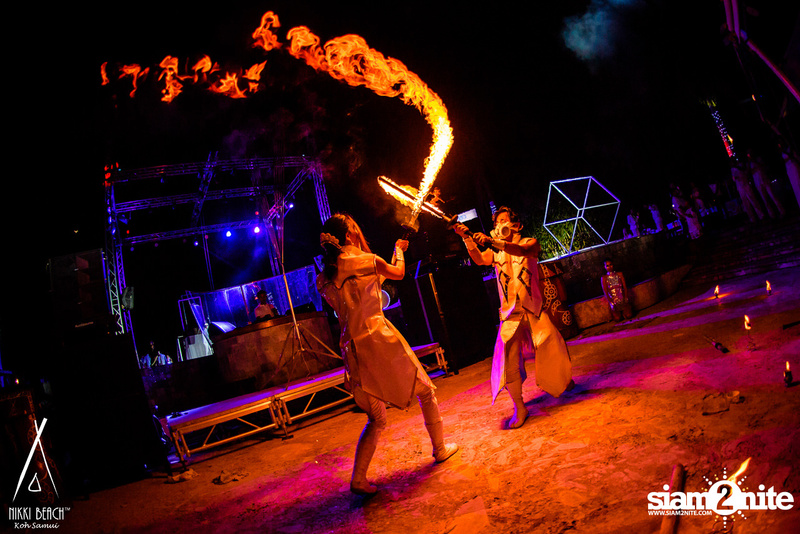 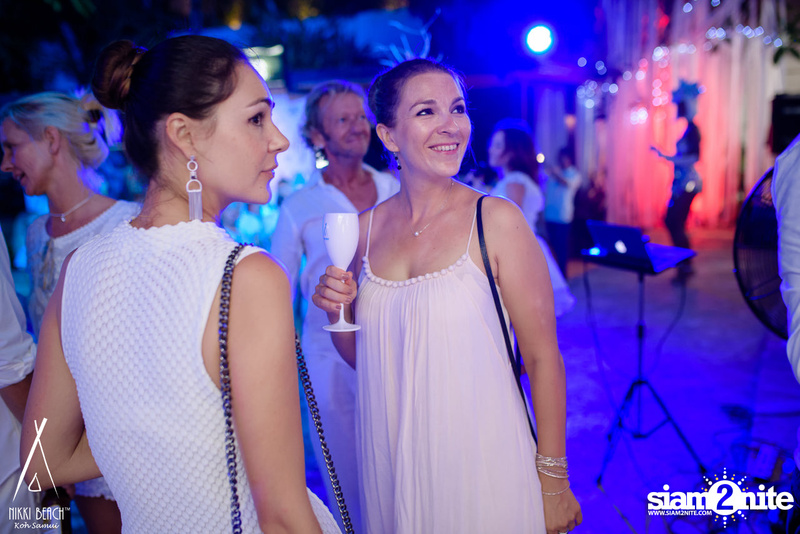 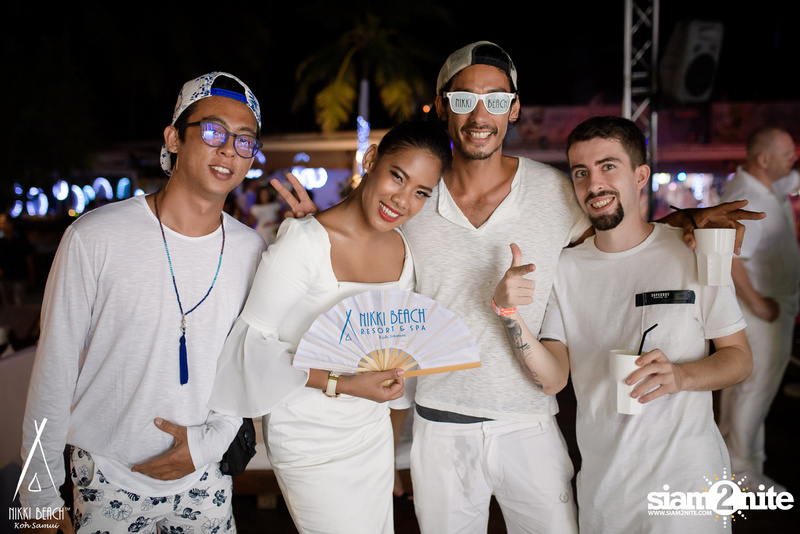 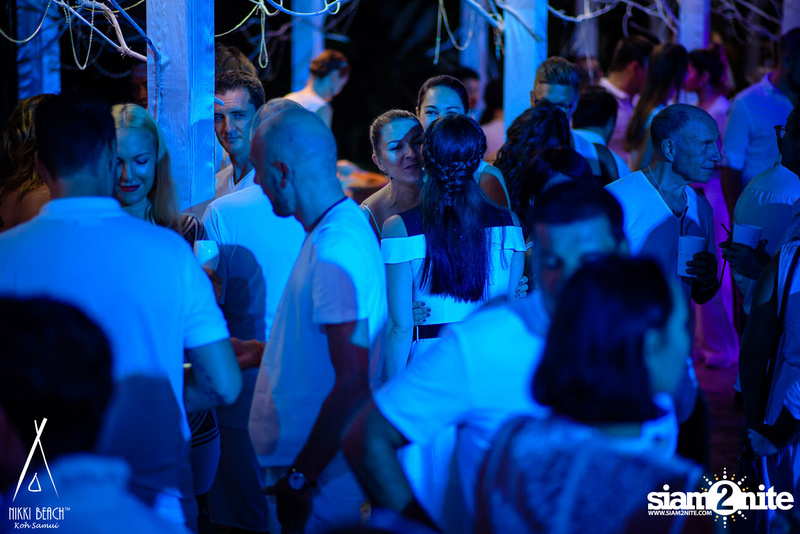 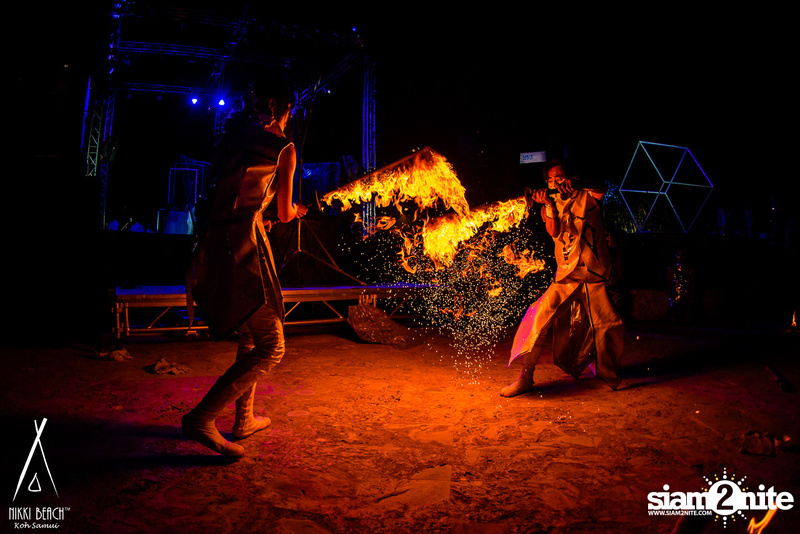 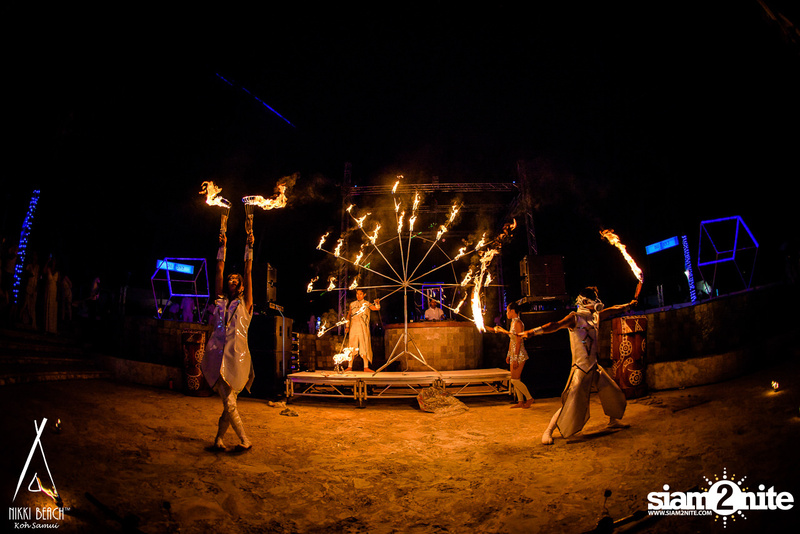 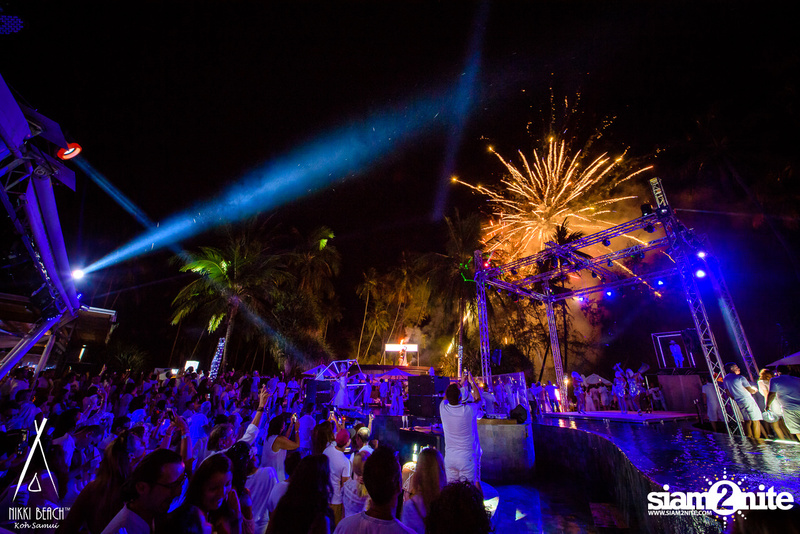 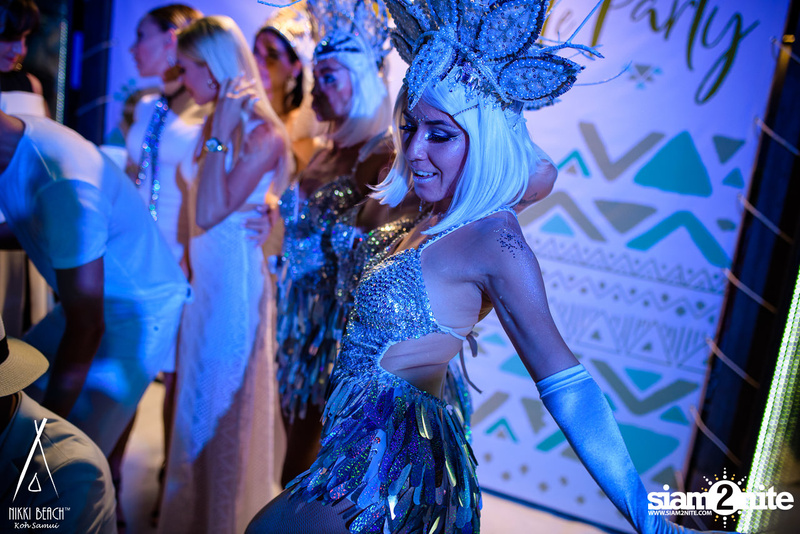 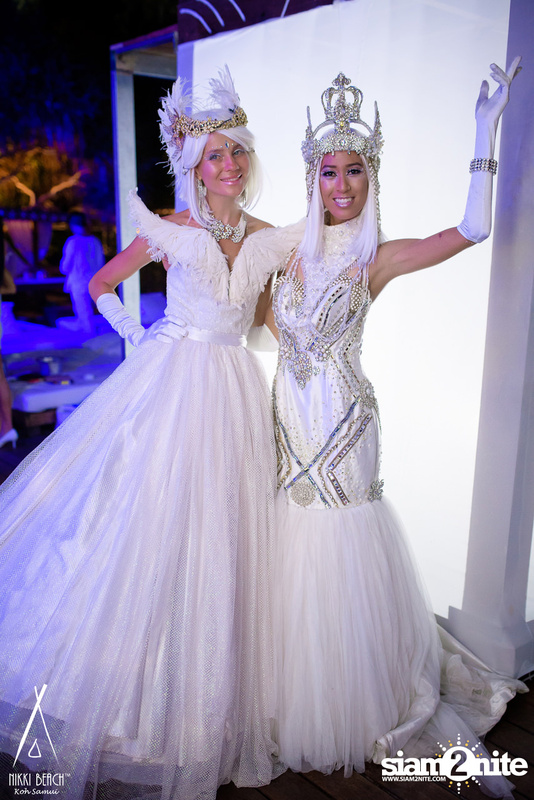 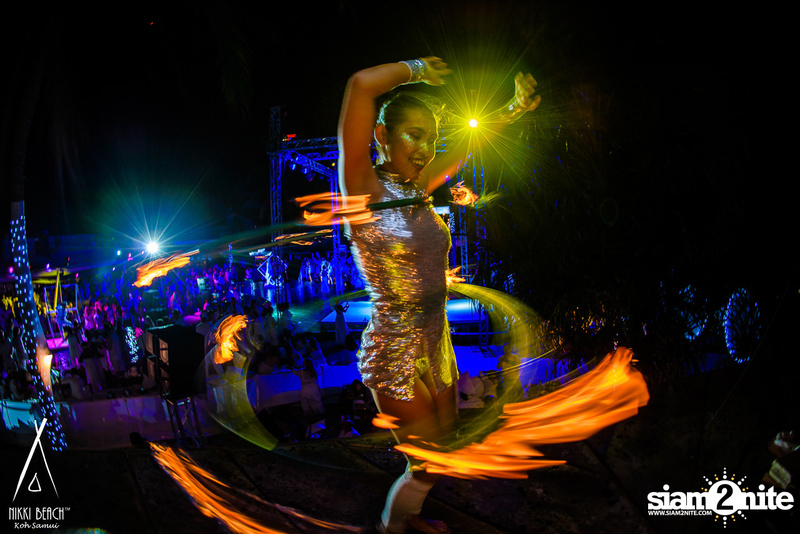 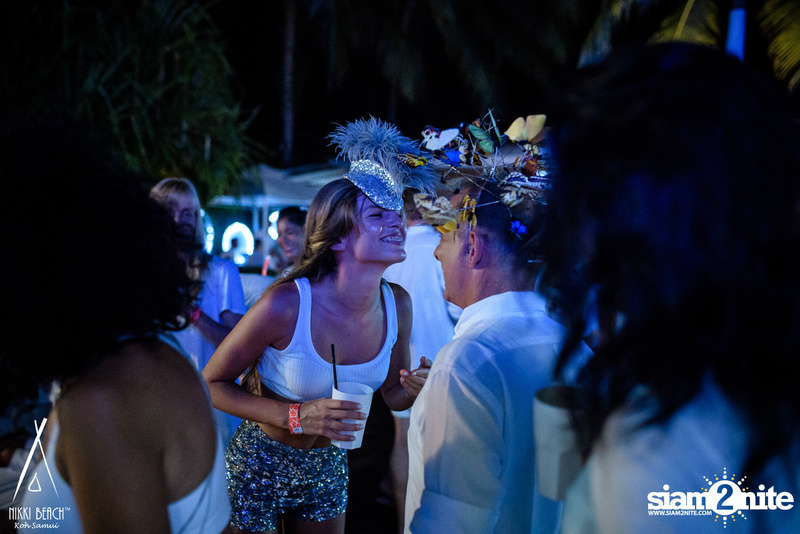 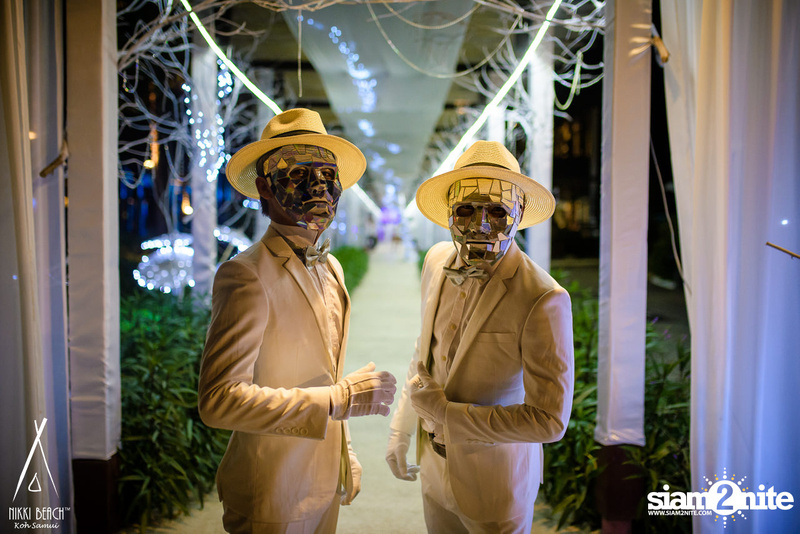 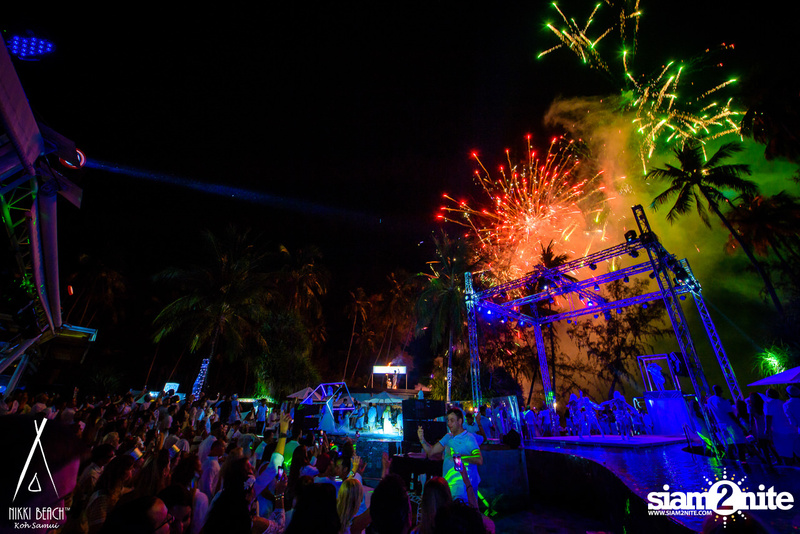 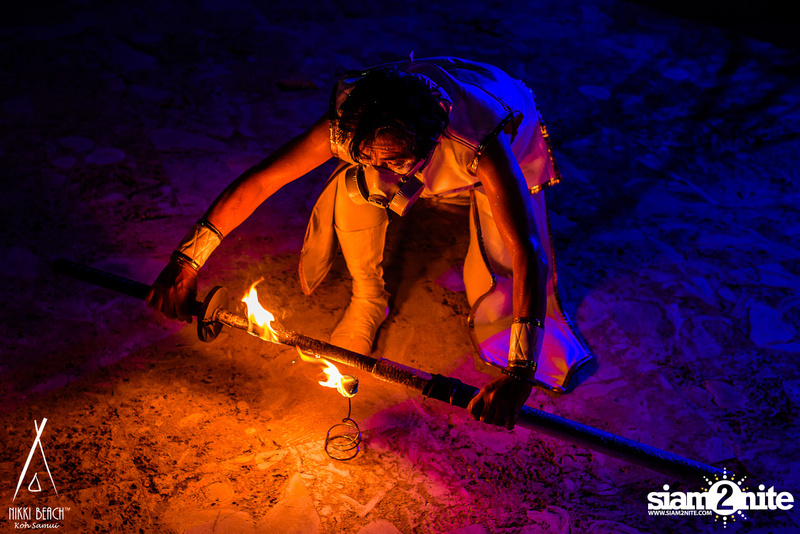 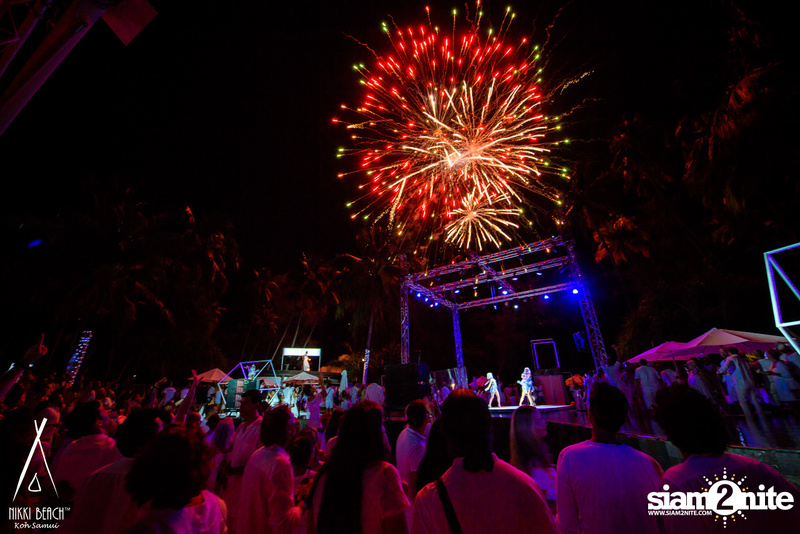 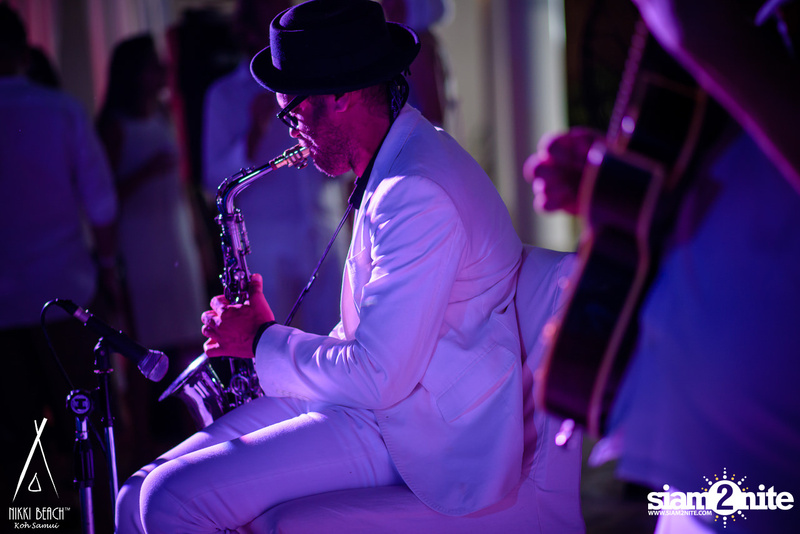 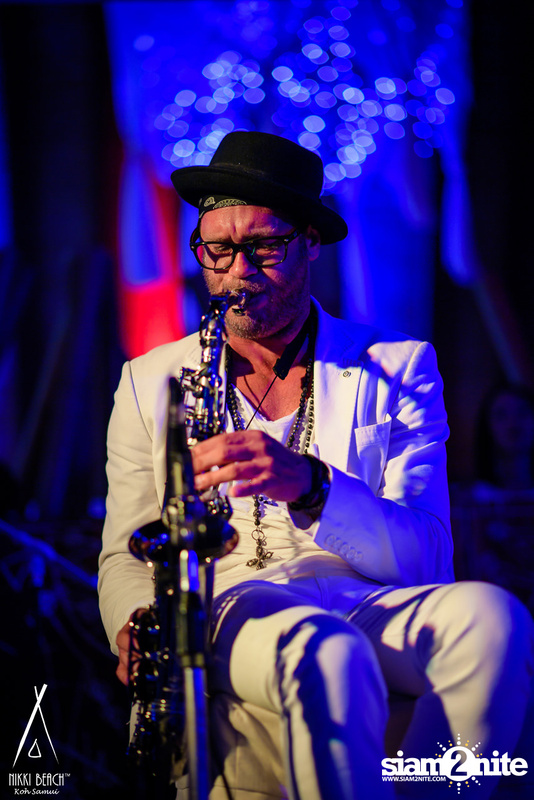 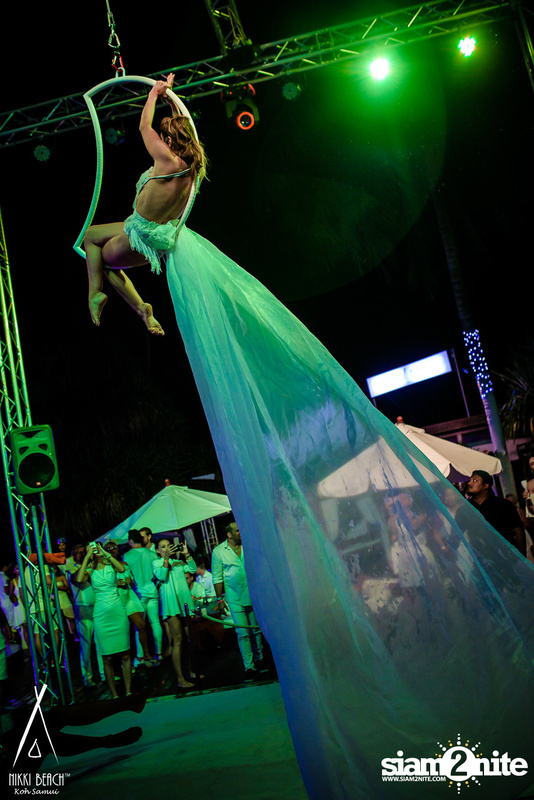 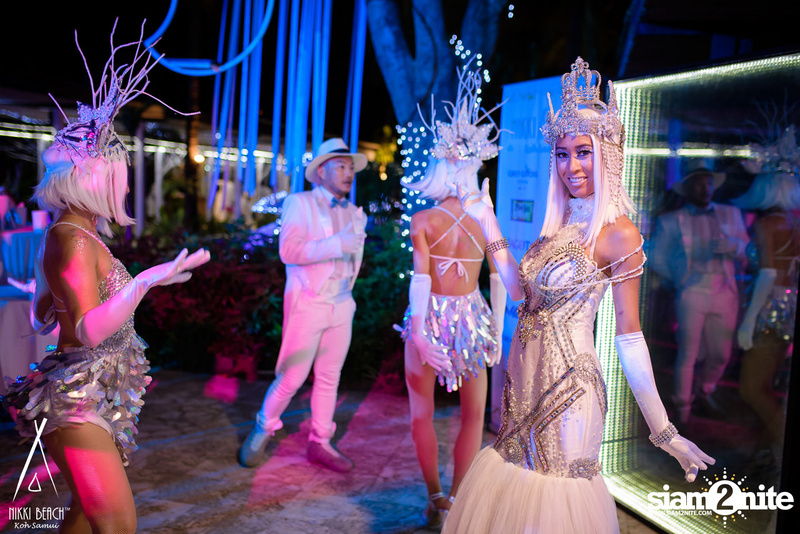 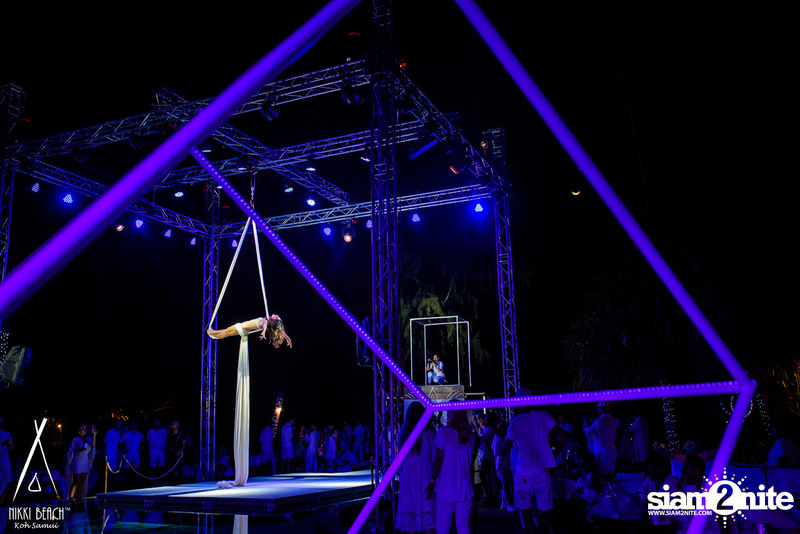 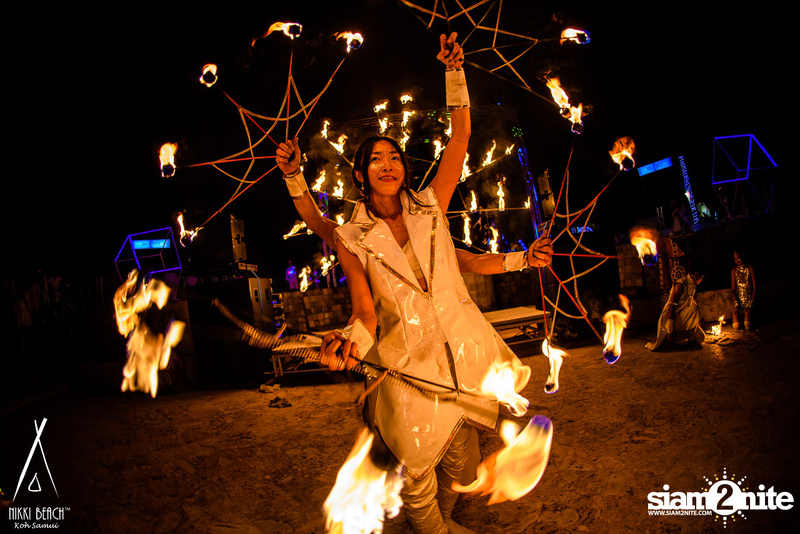 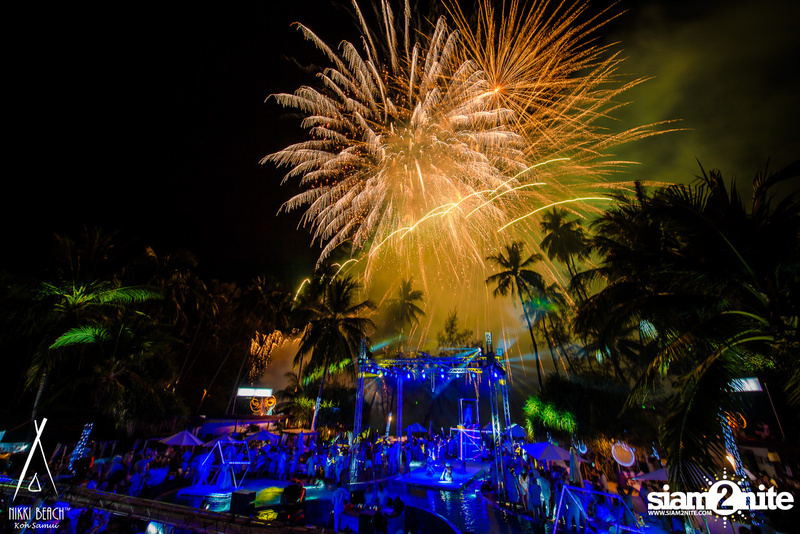 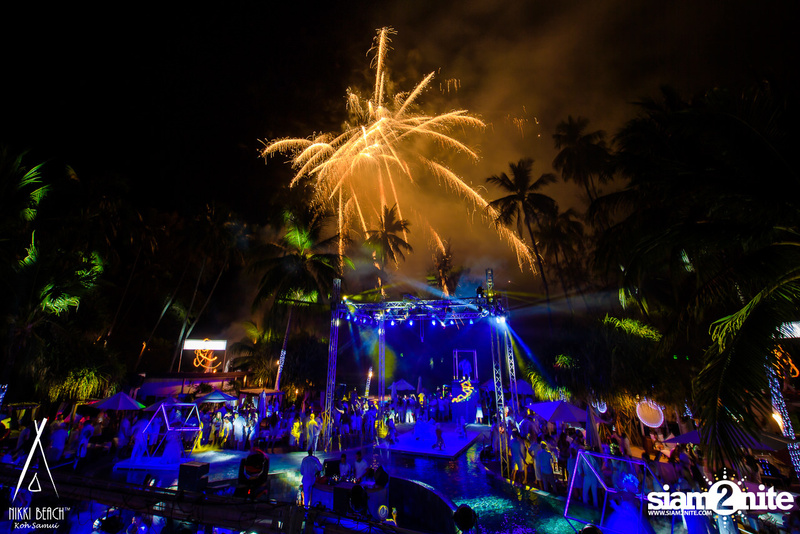 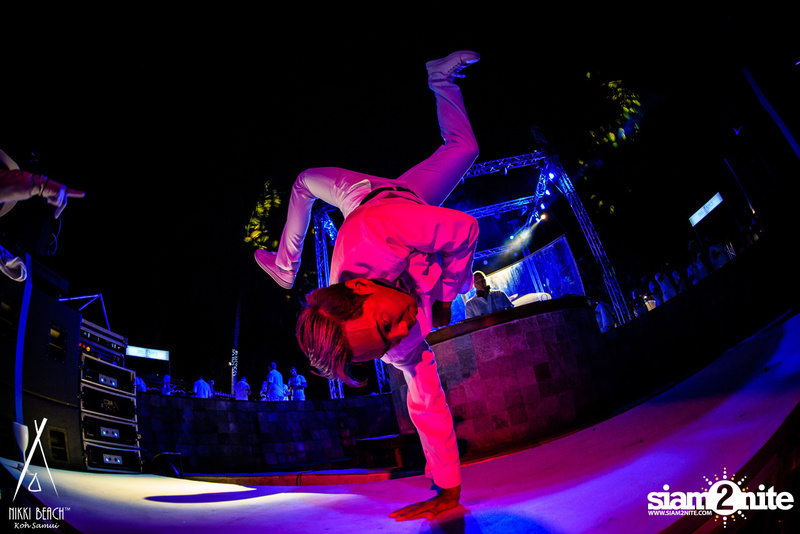 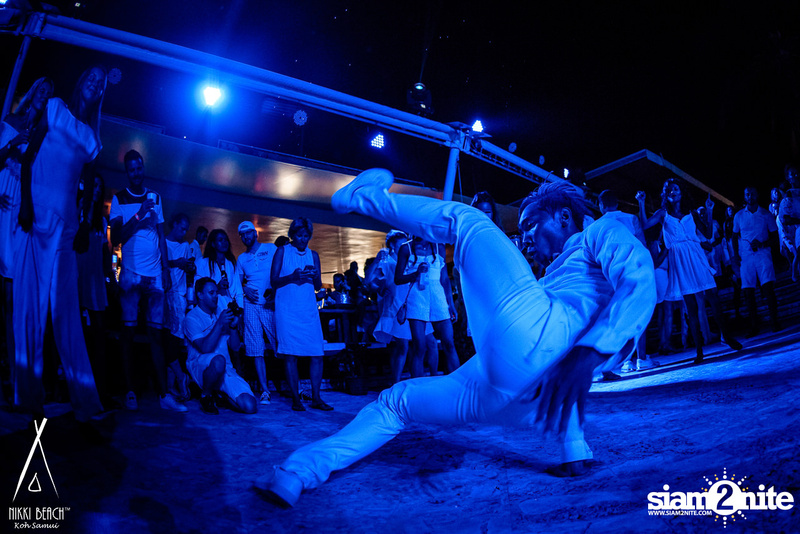 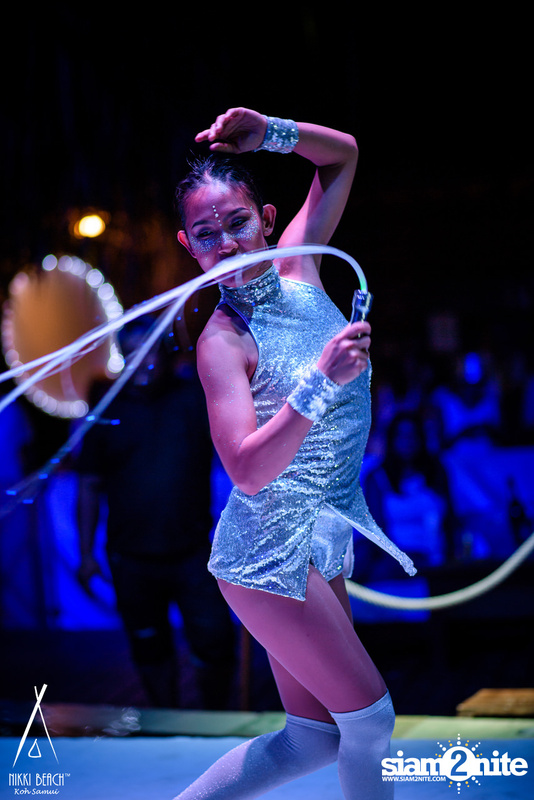 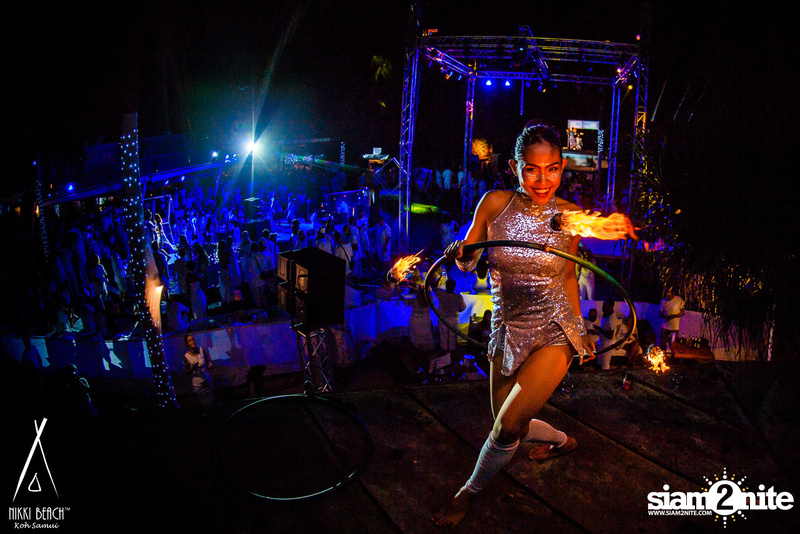 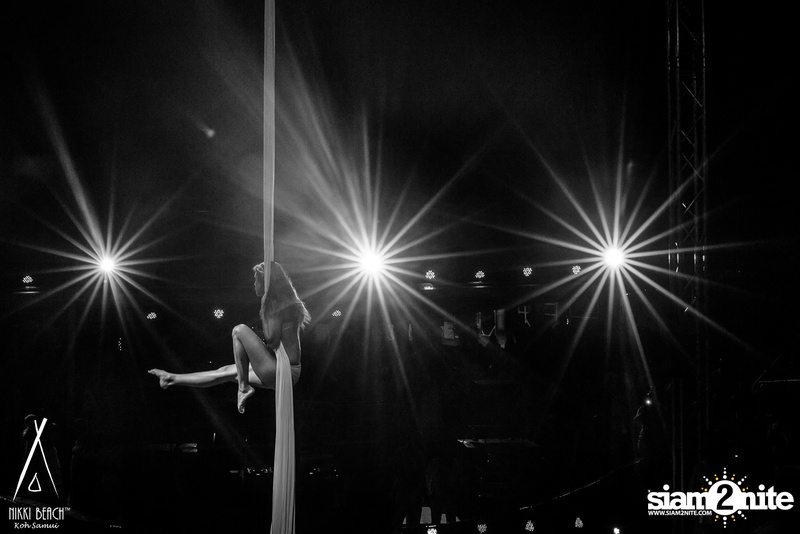 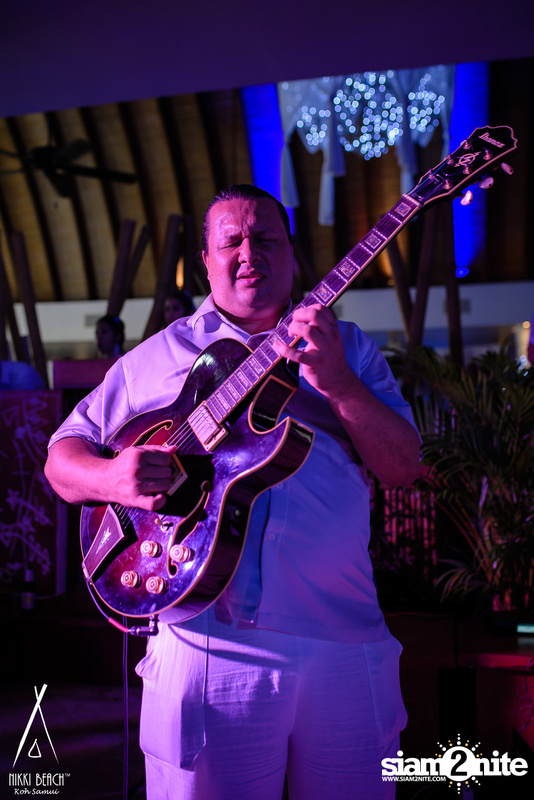 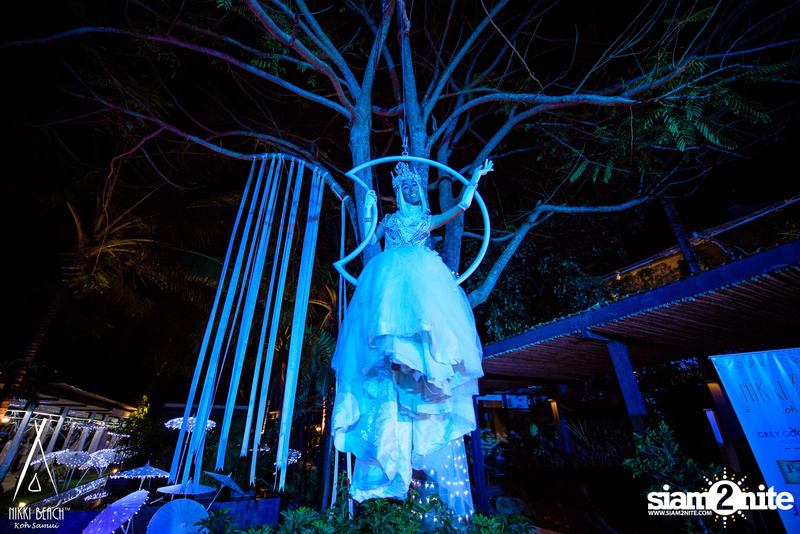 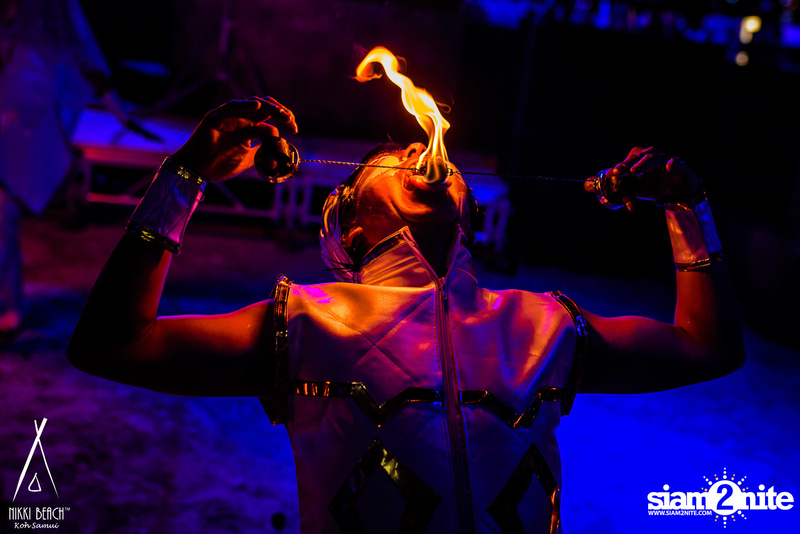 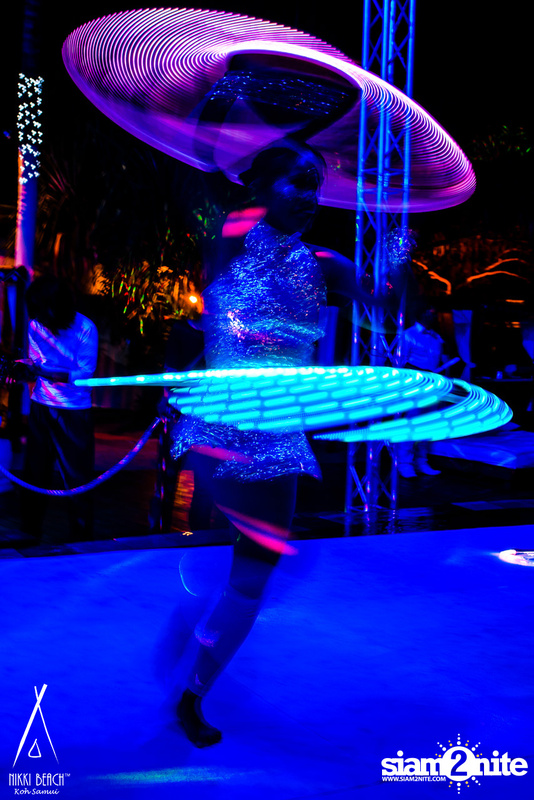 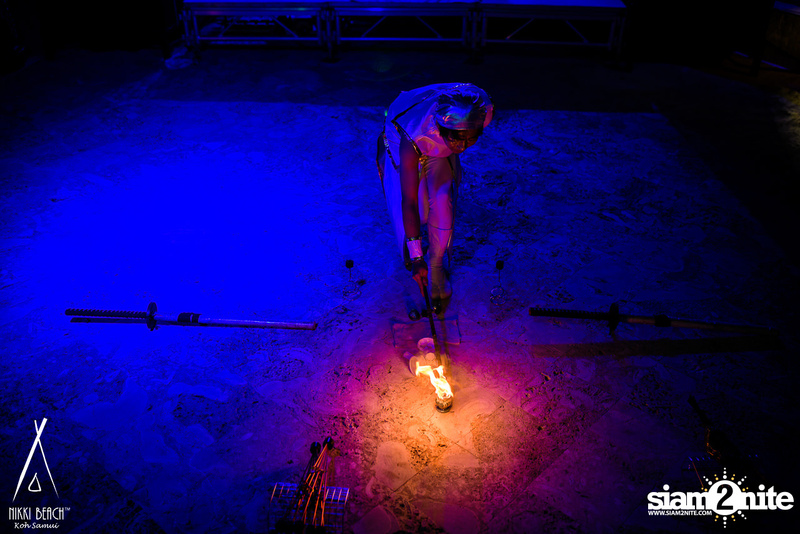 The event featured world-class entertainment, live musicians and dancers, the renowned resident DJs, surprises and a spectacular fireworks display.